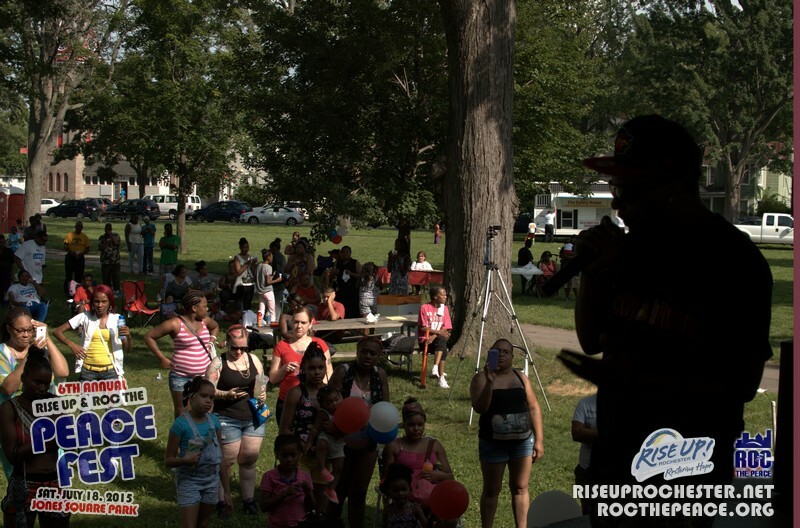 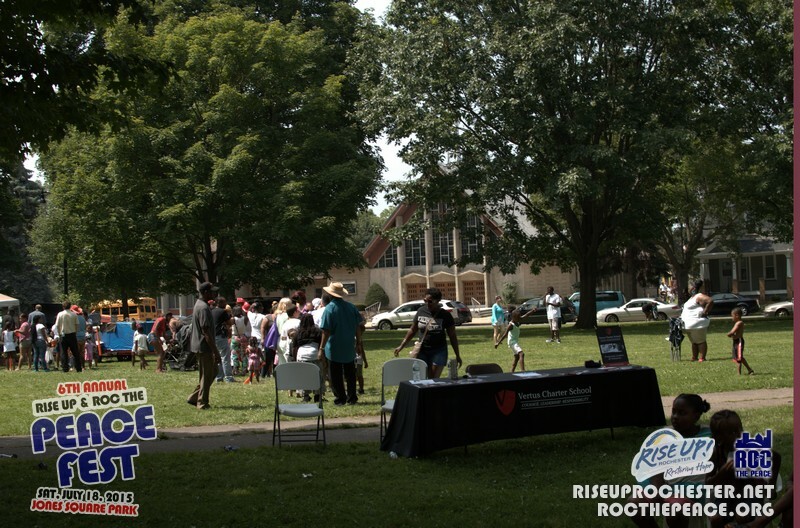 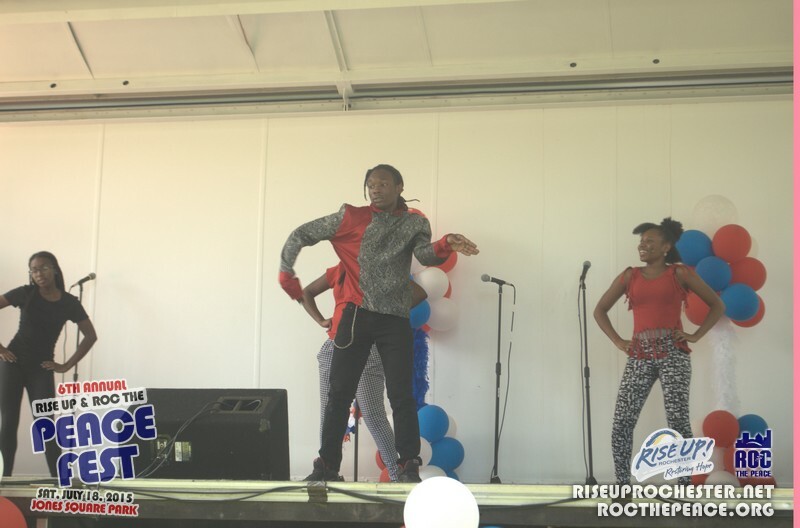 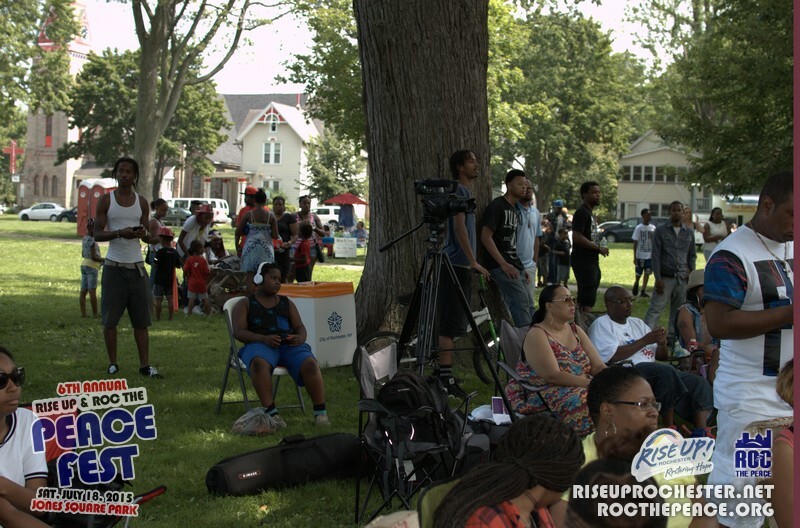 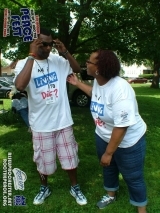 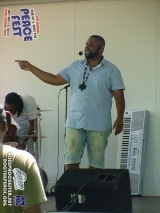 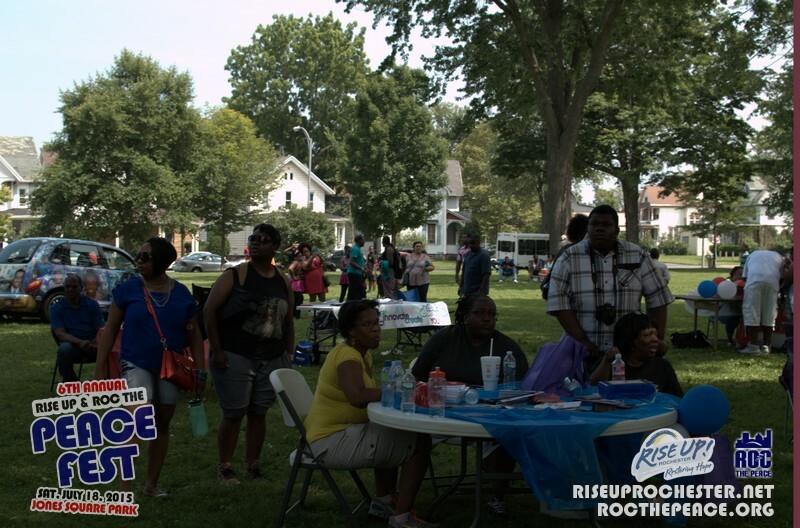 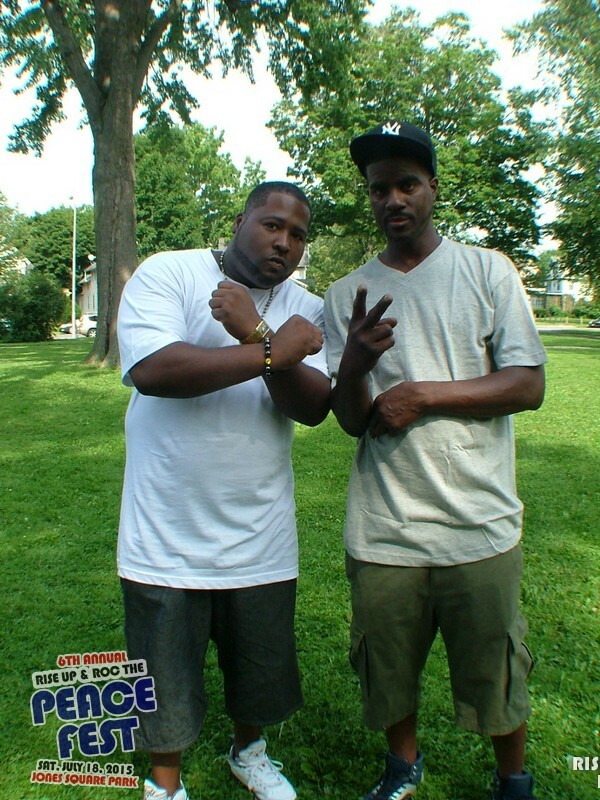 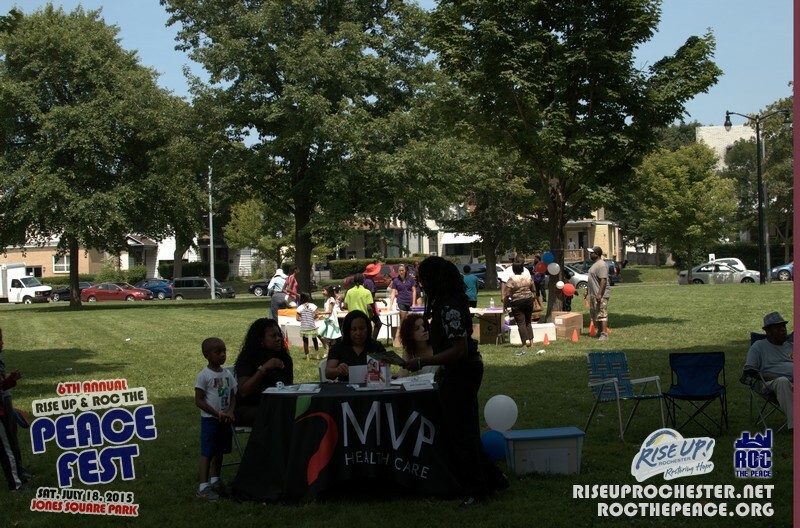 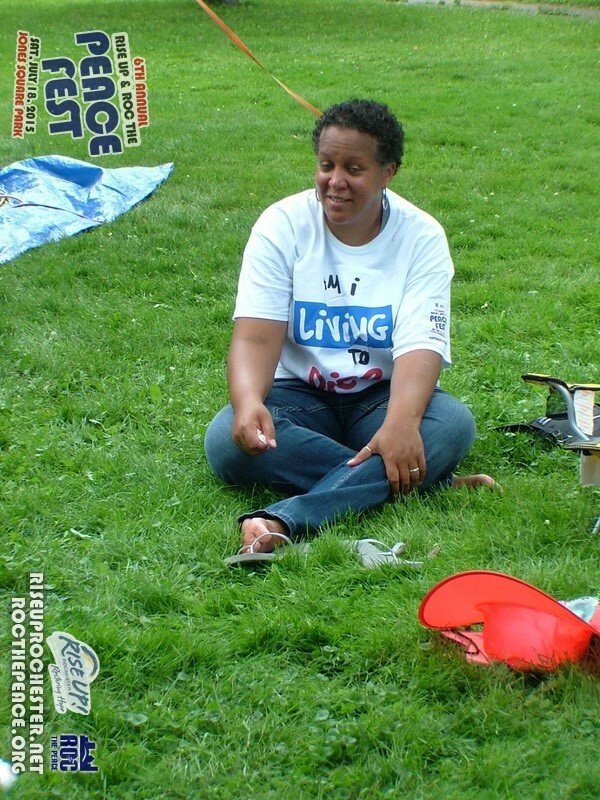 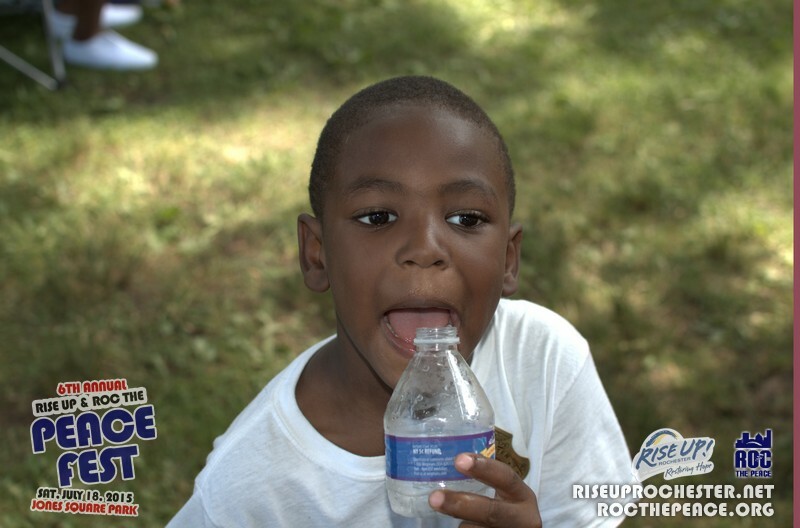 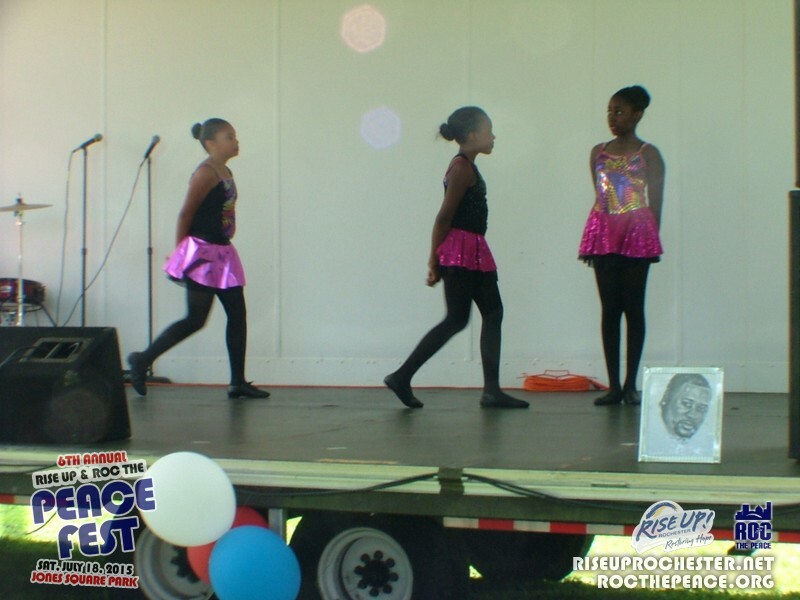 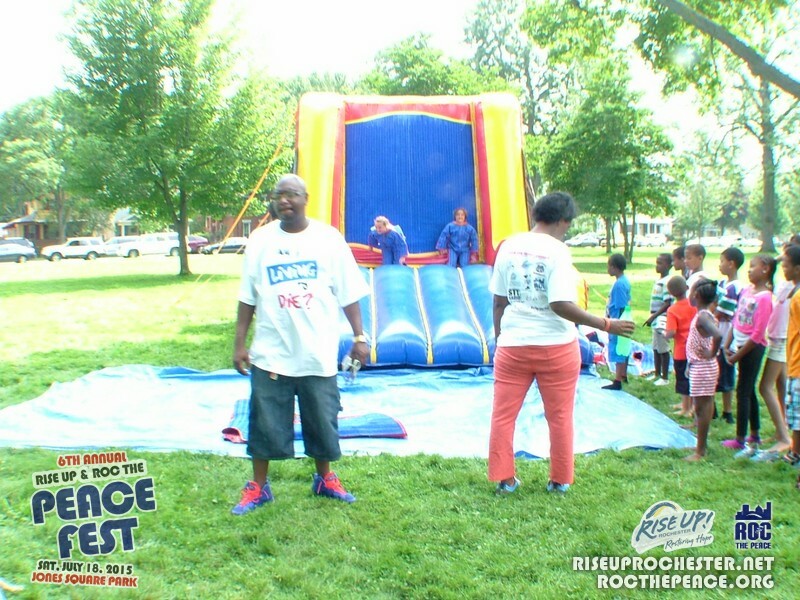 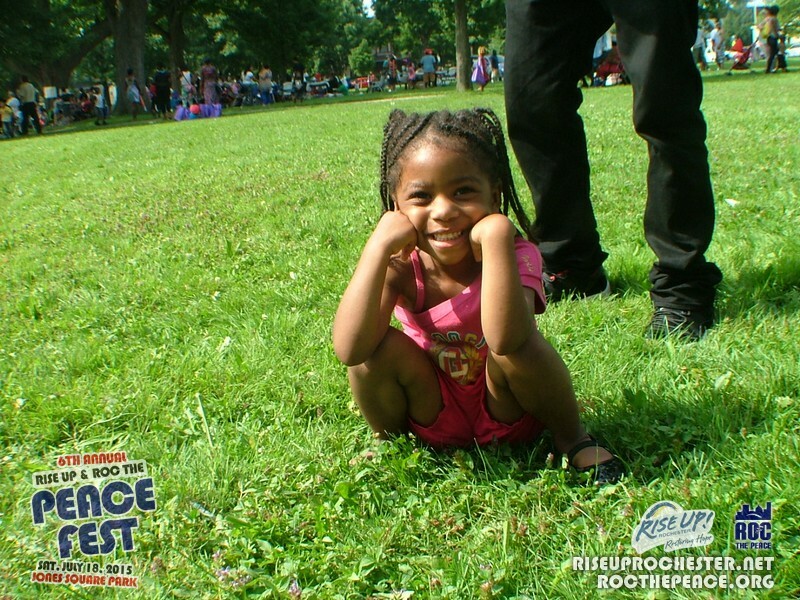 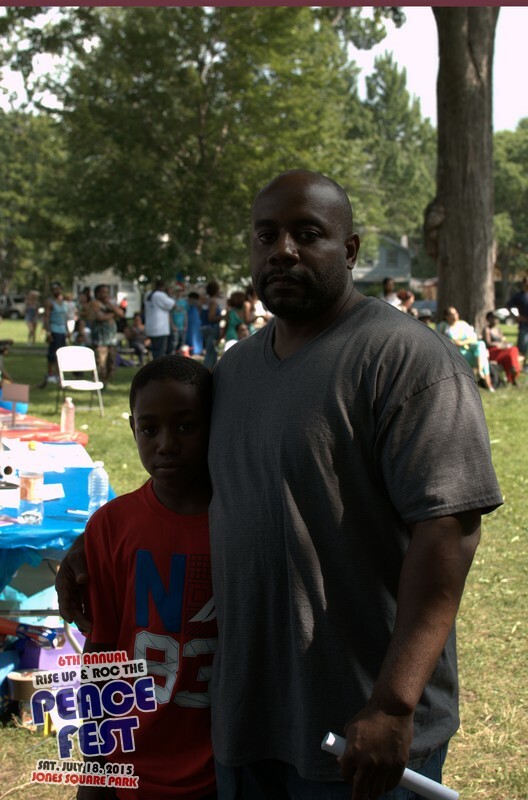 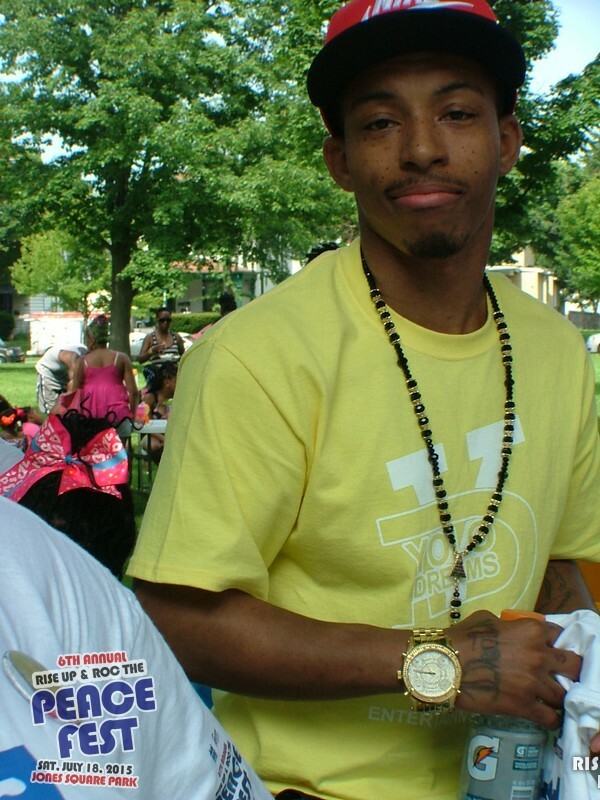 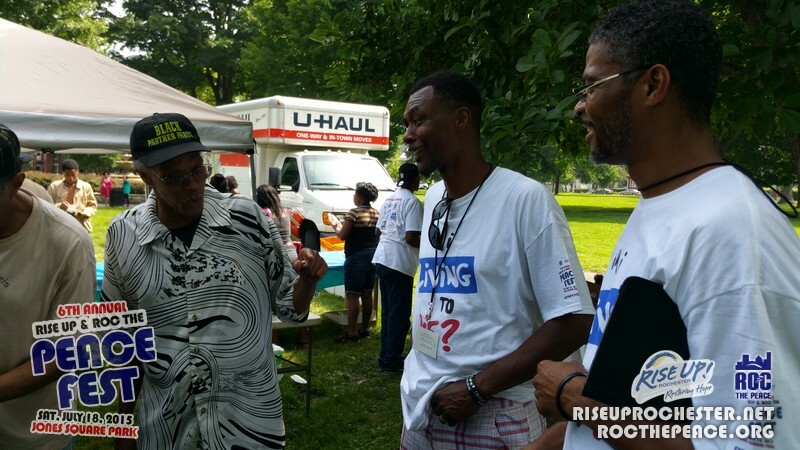 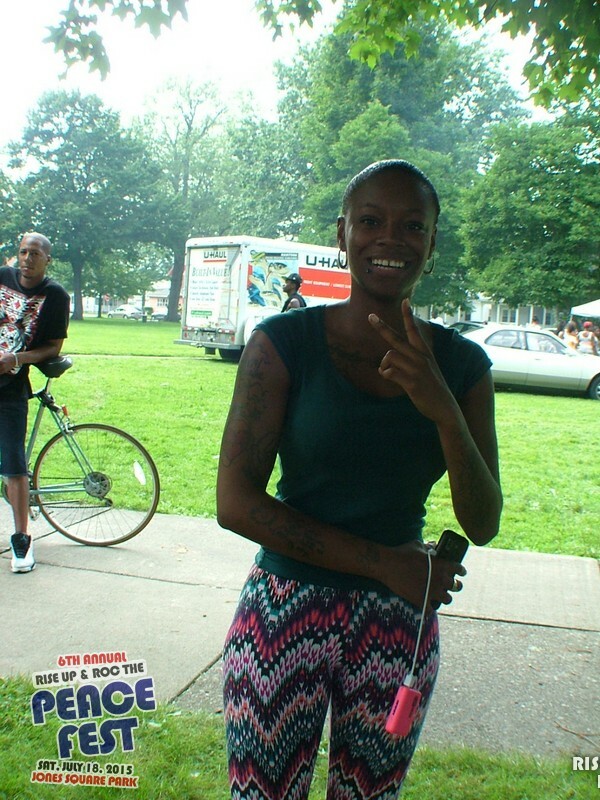 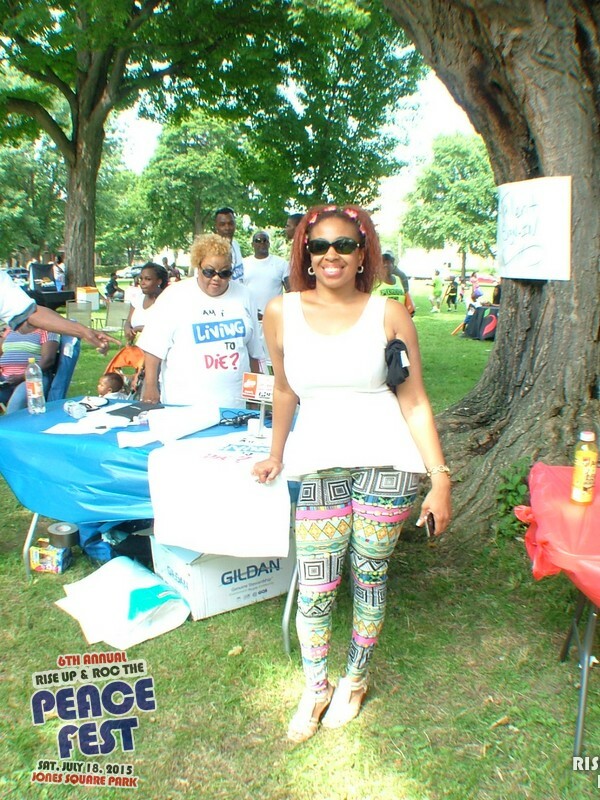 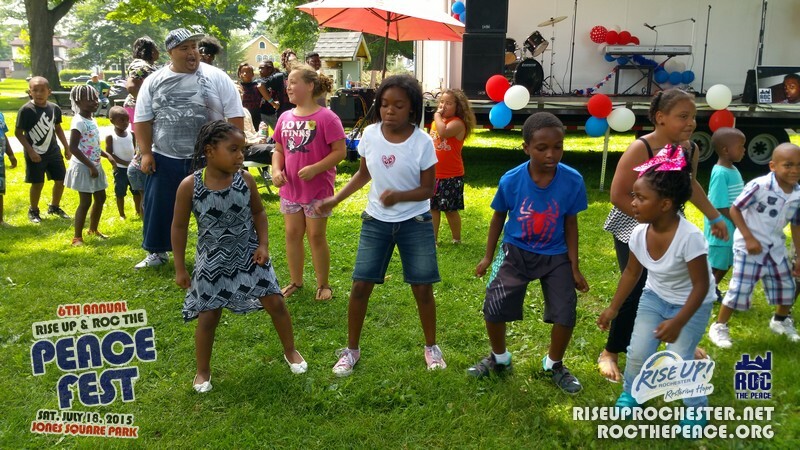 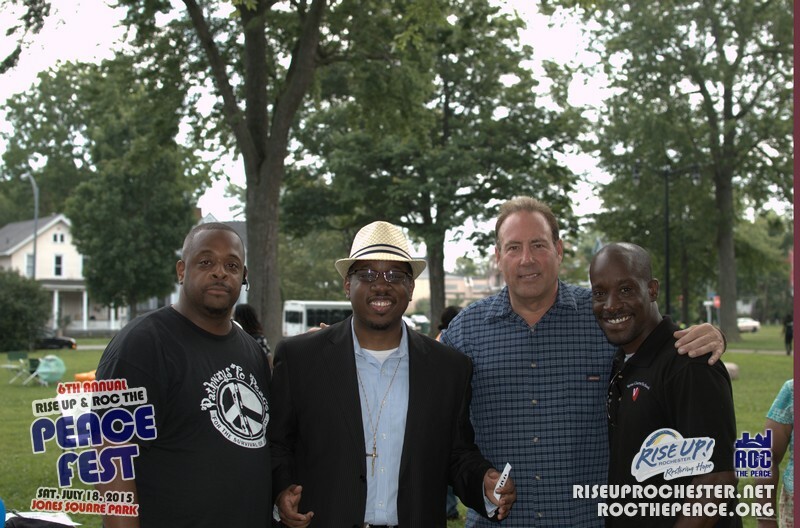 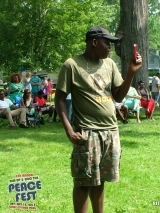 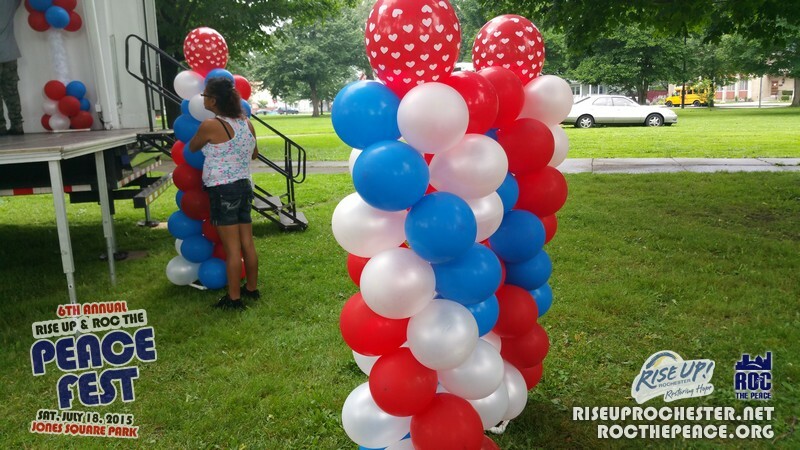 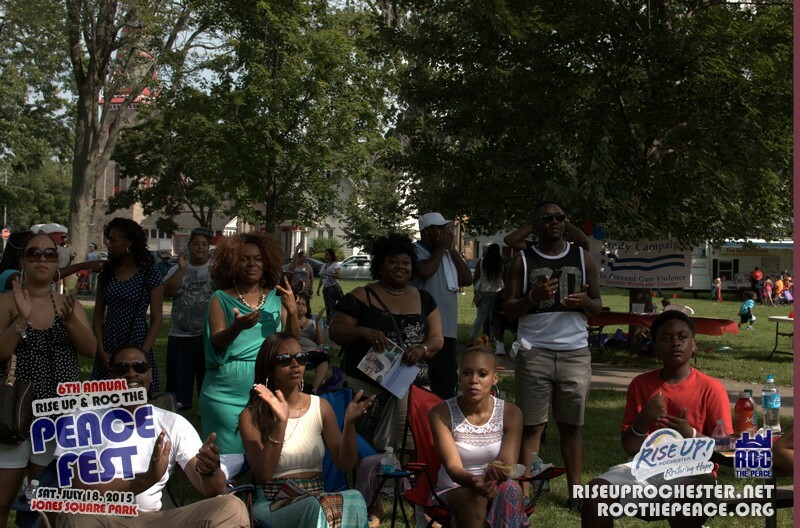 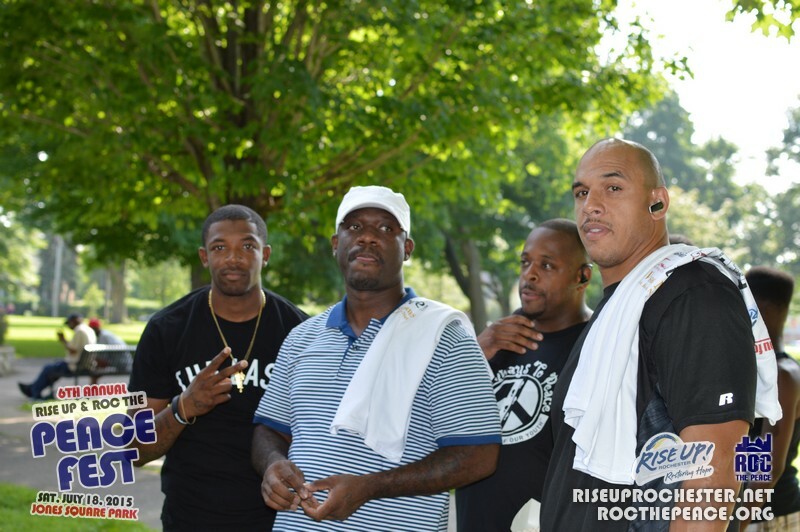 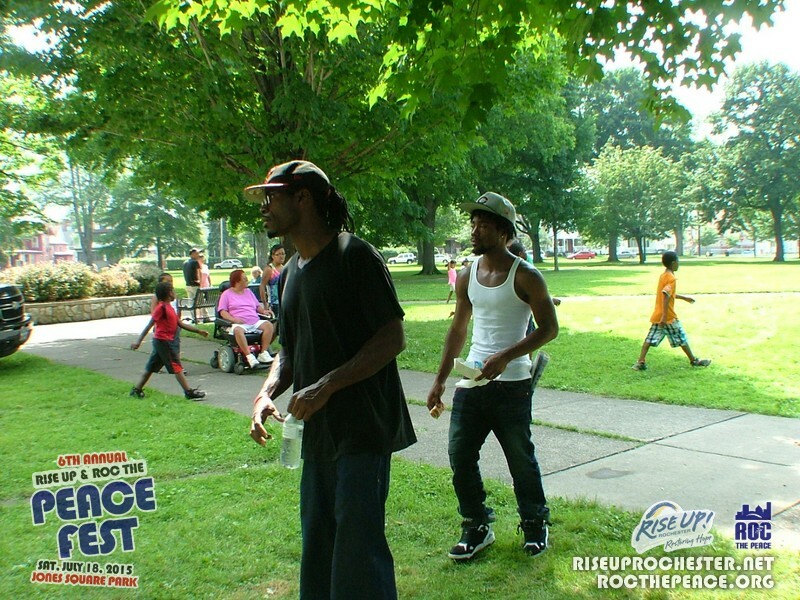 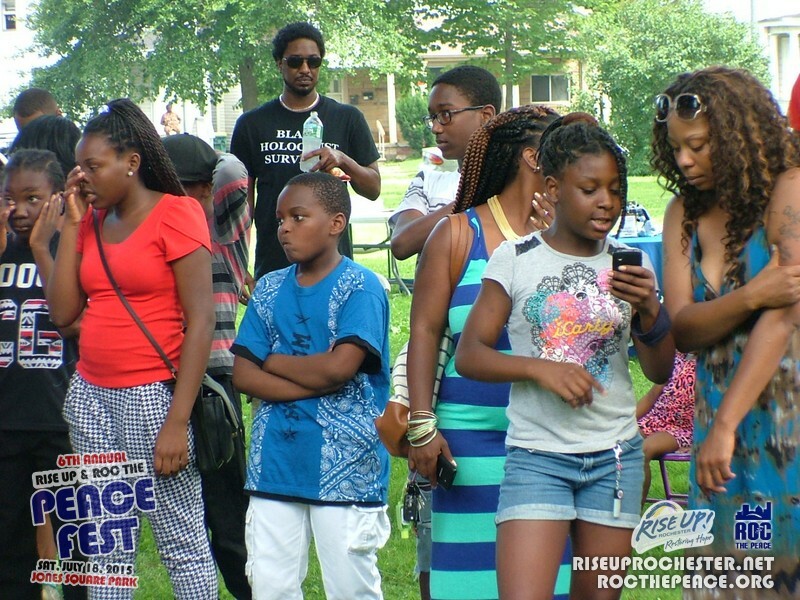 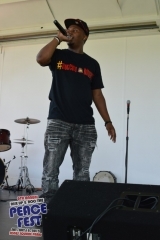 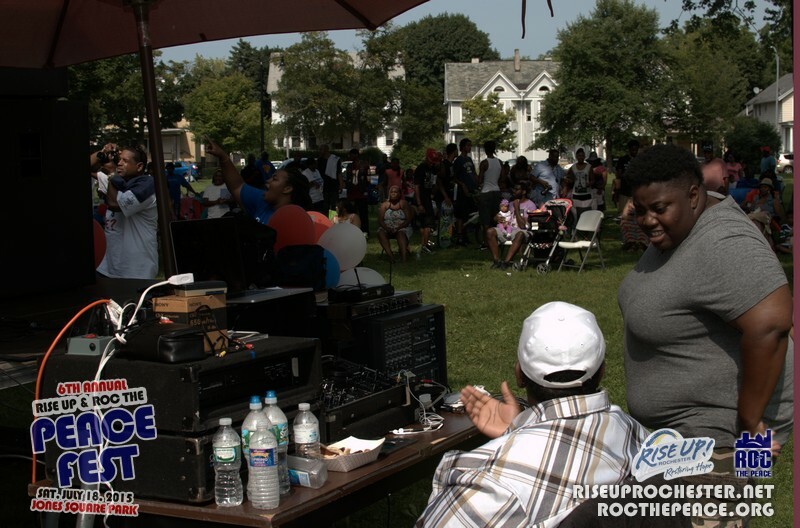 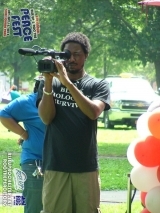 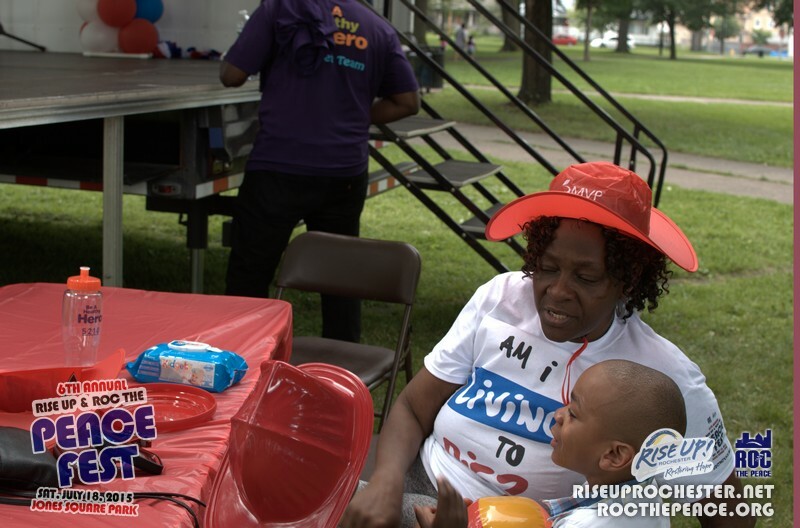 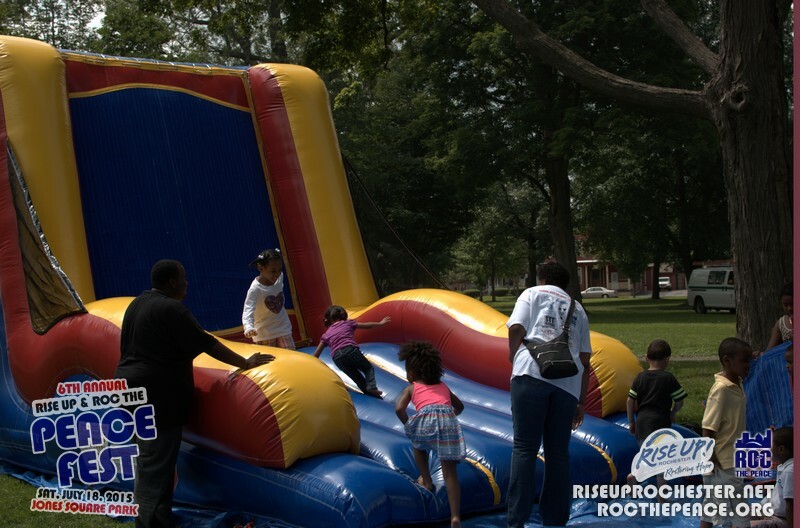 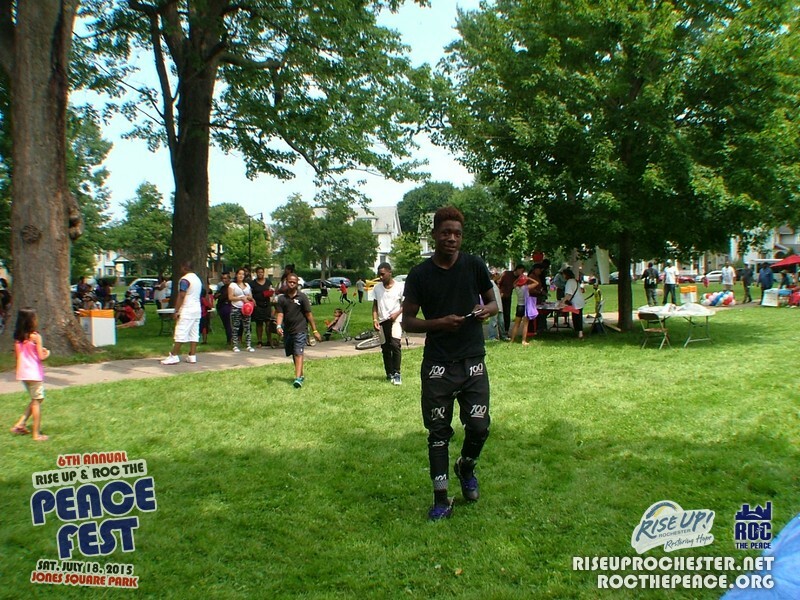 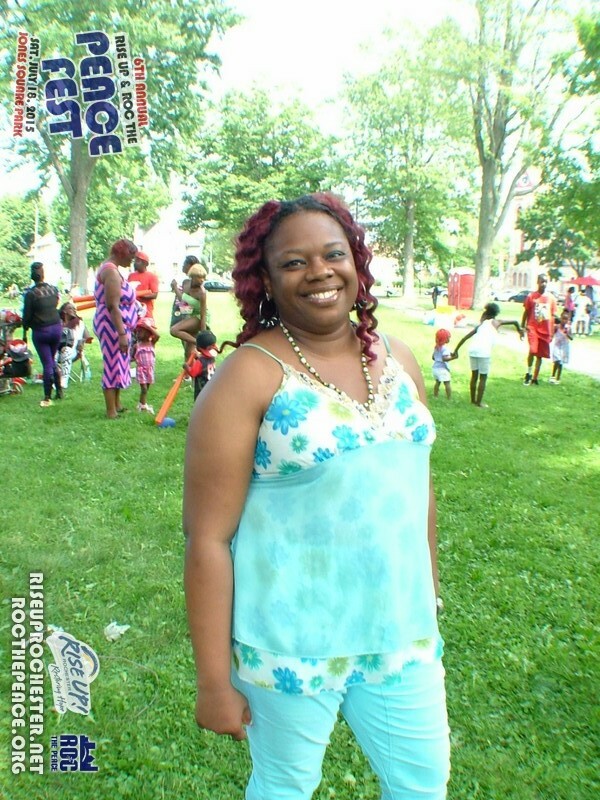 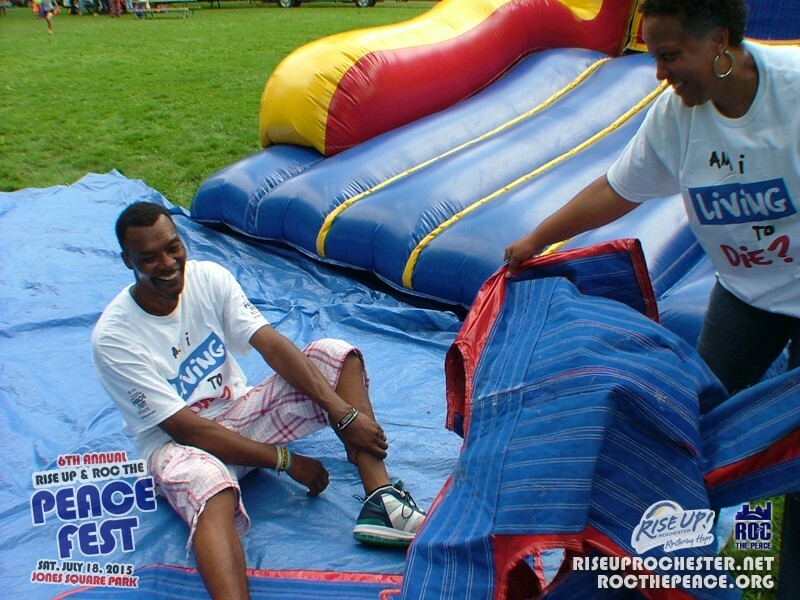 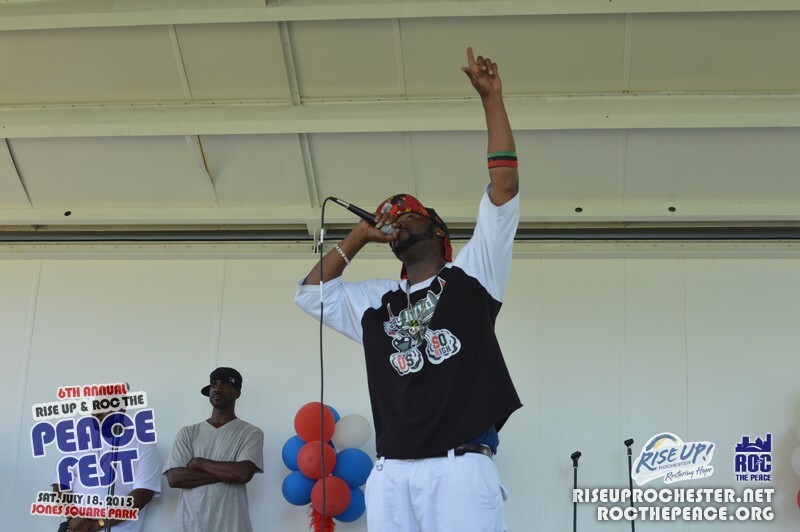 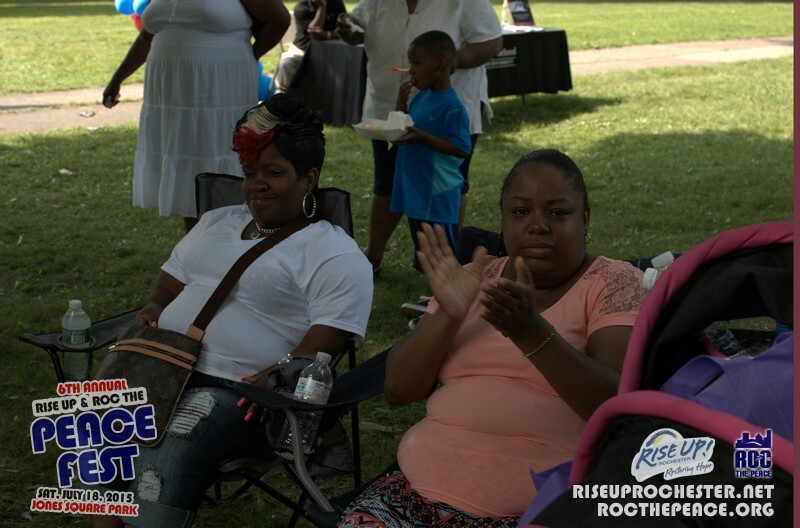 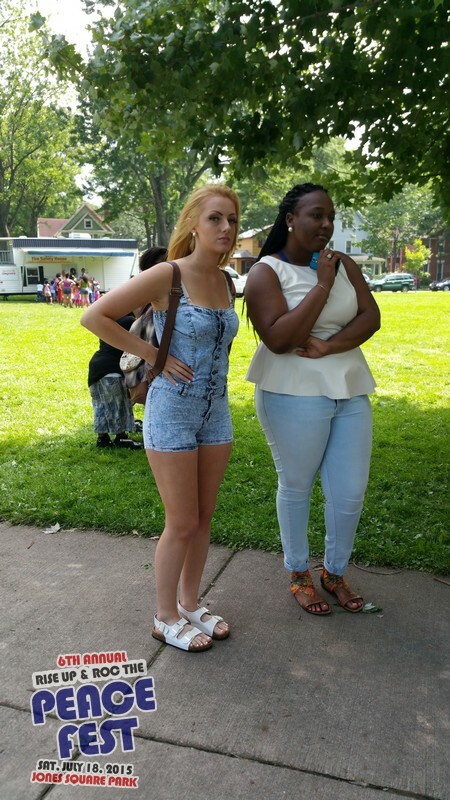 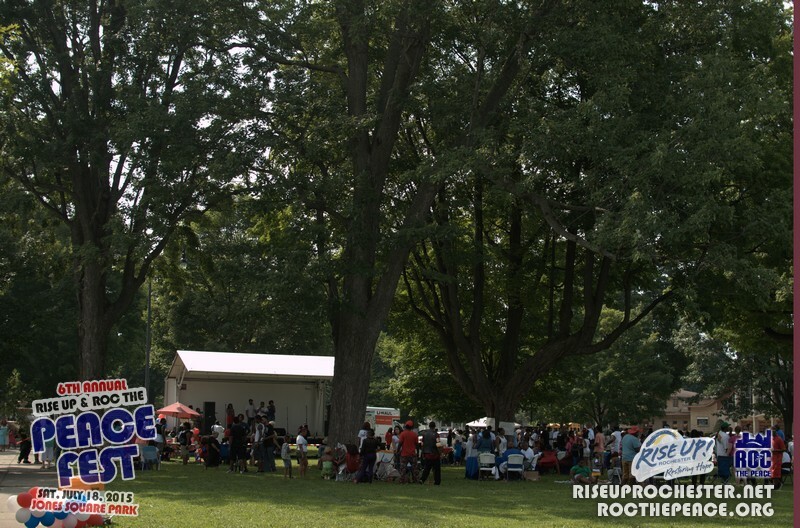 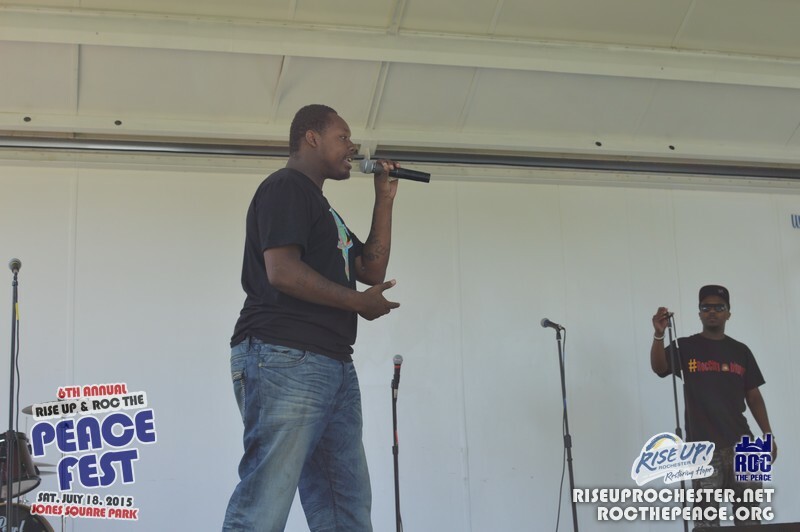 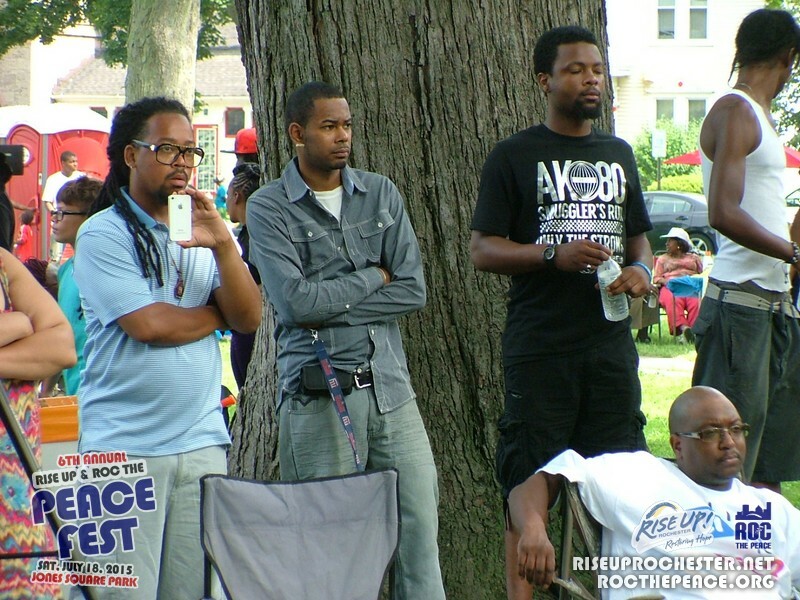 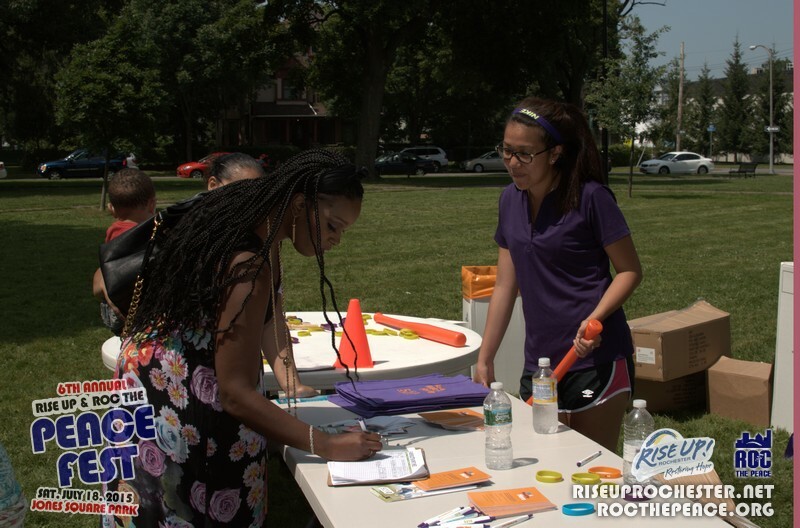 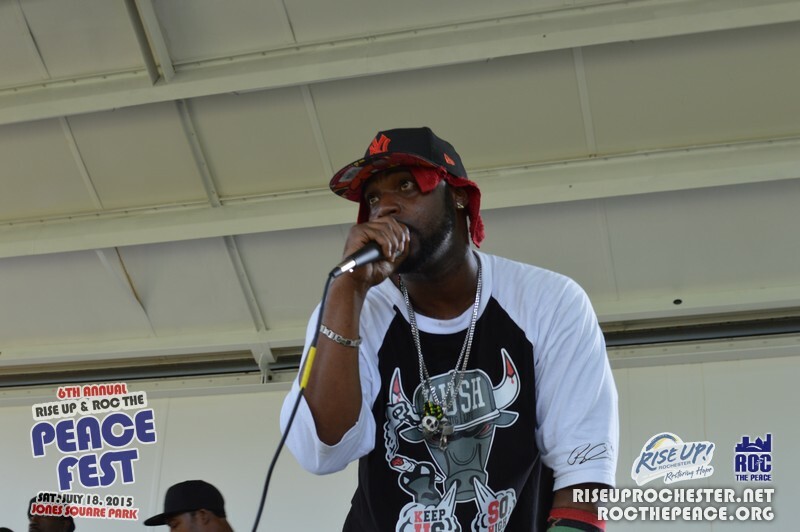 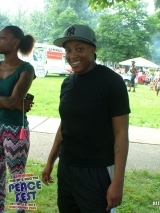 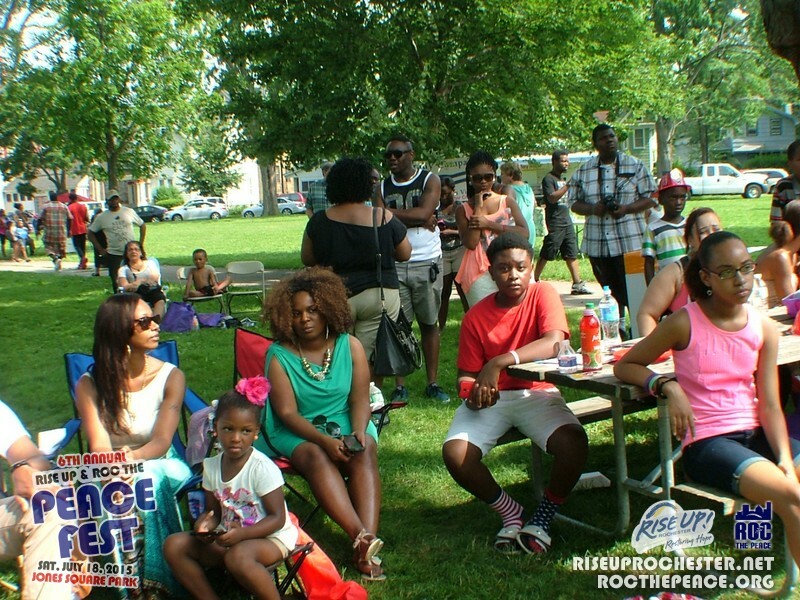 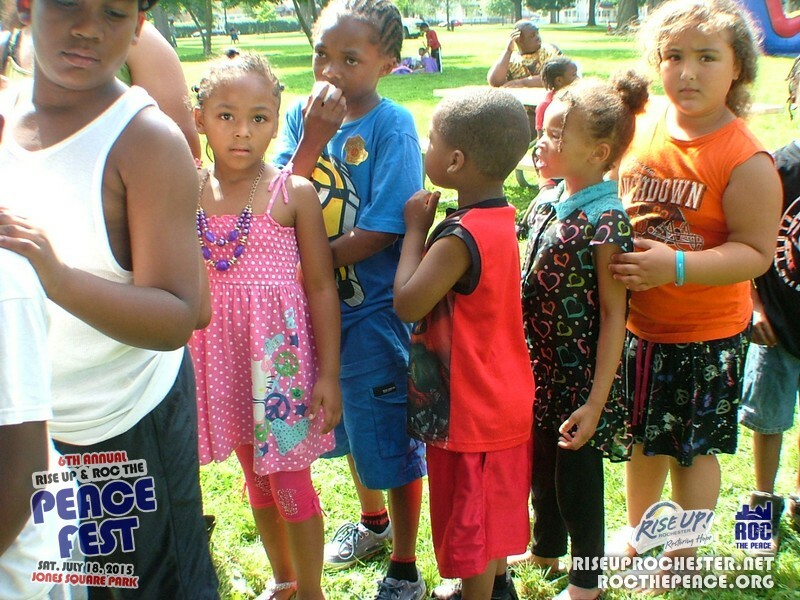 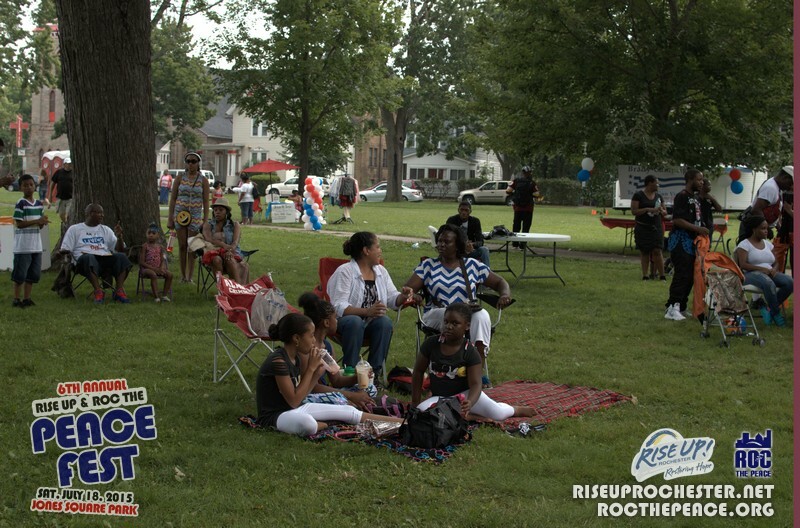 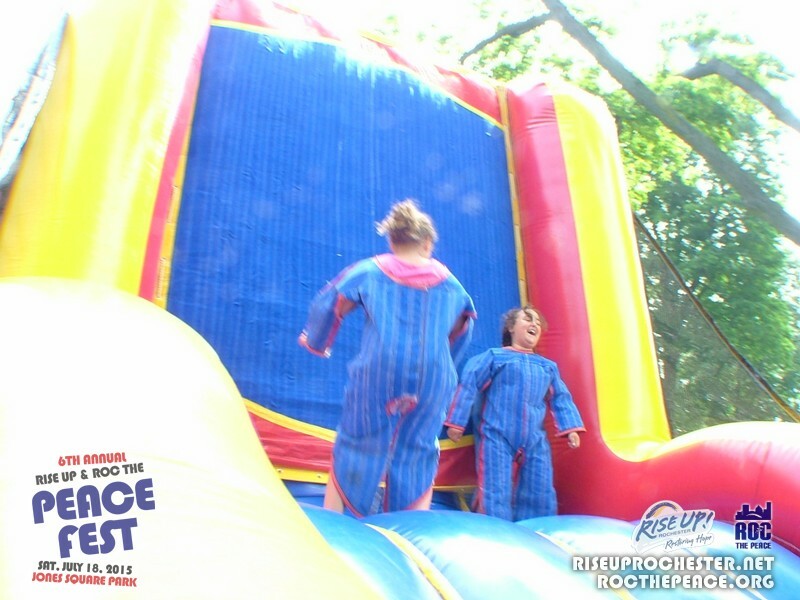 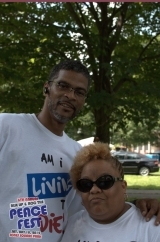 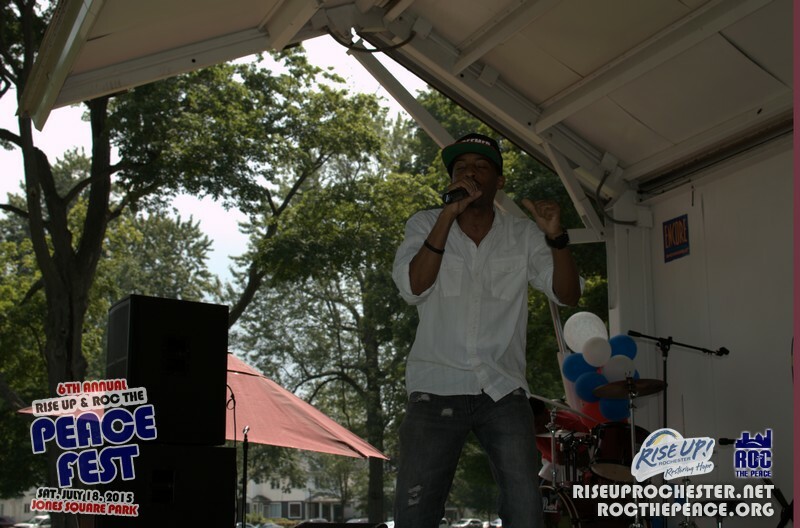 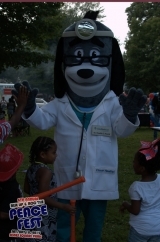 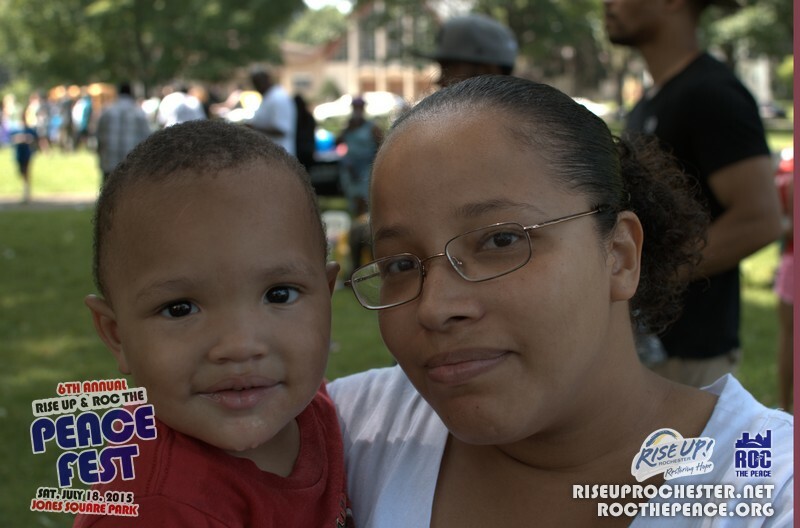 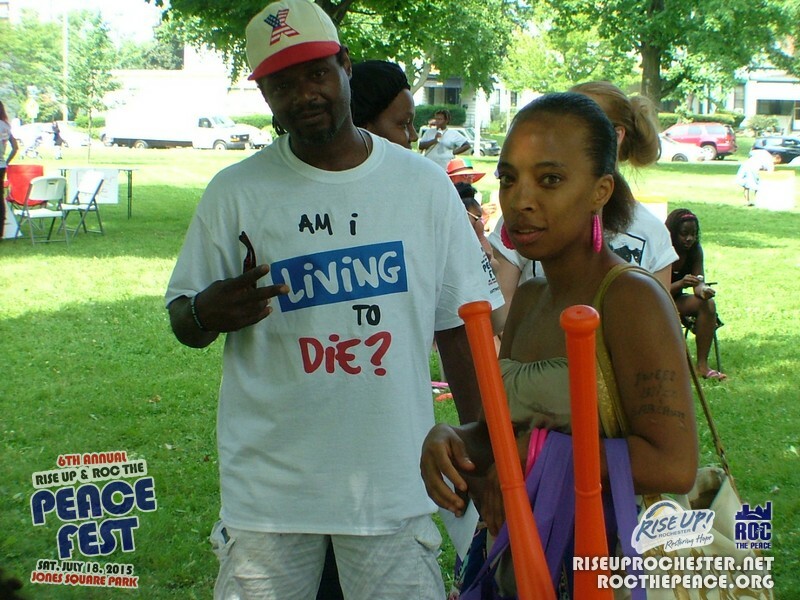 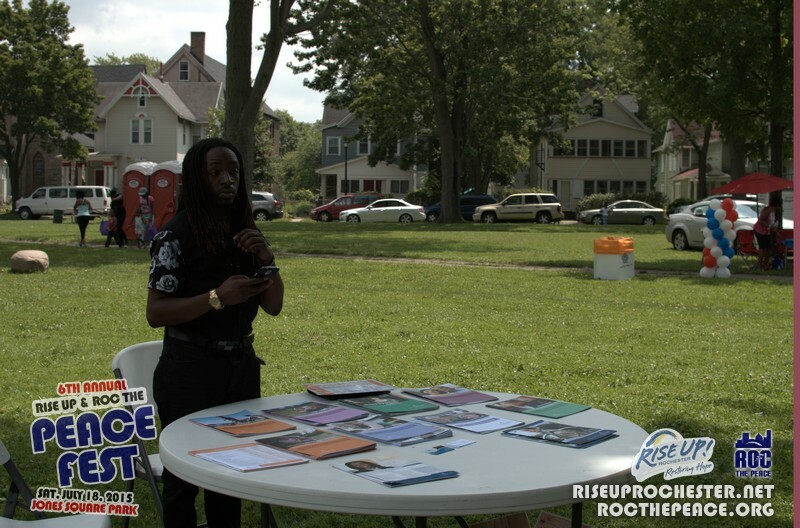 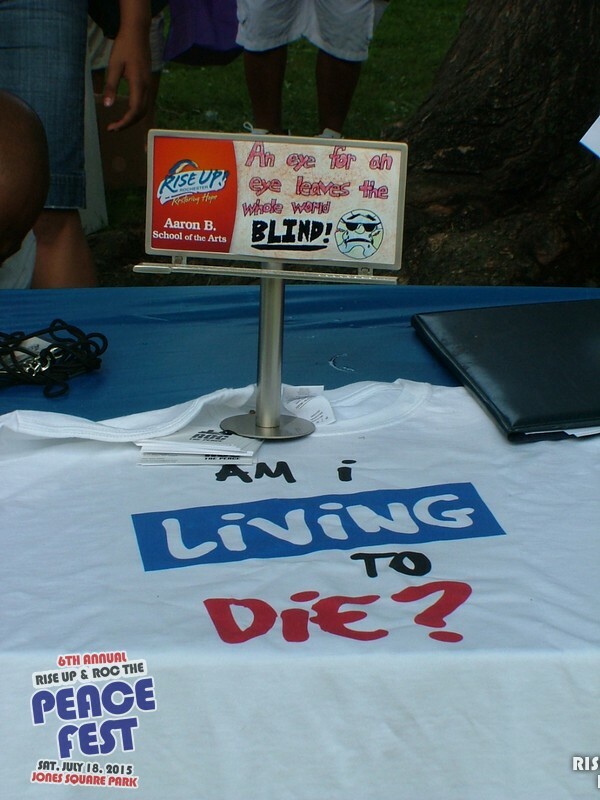 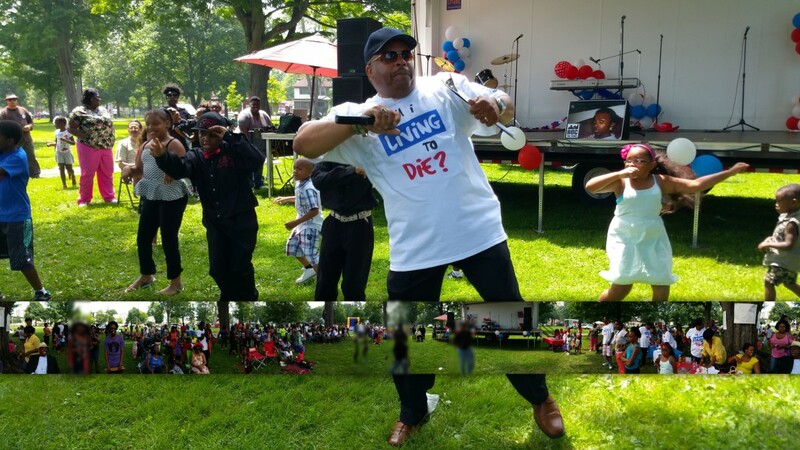 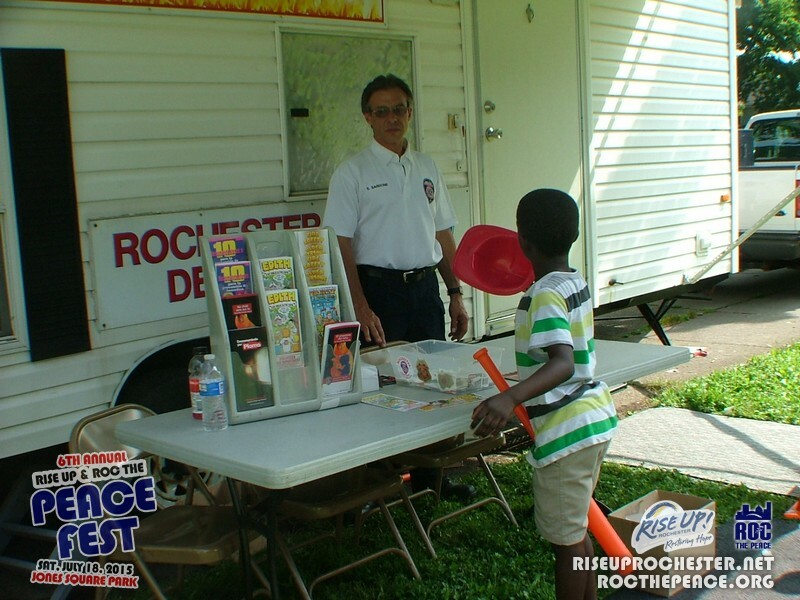 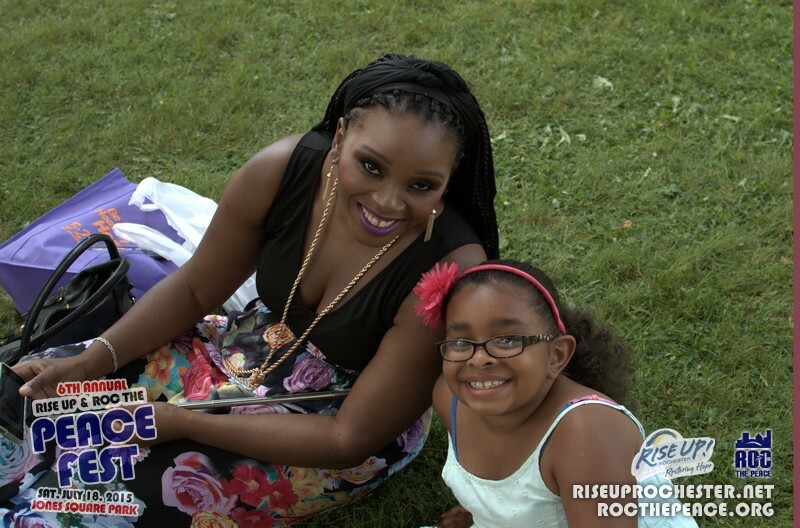 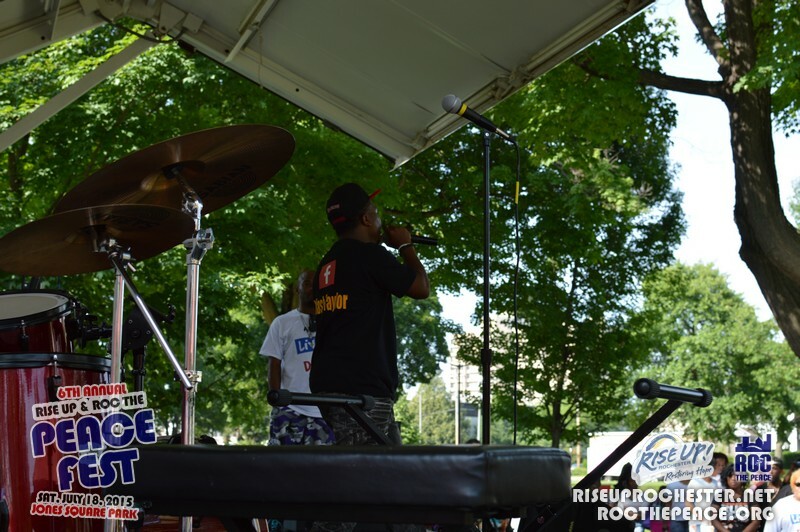 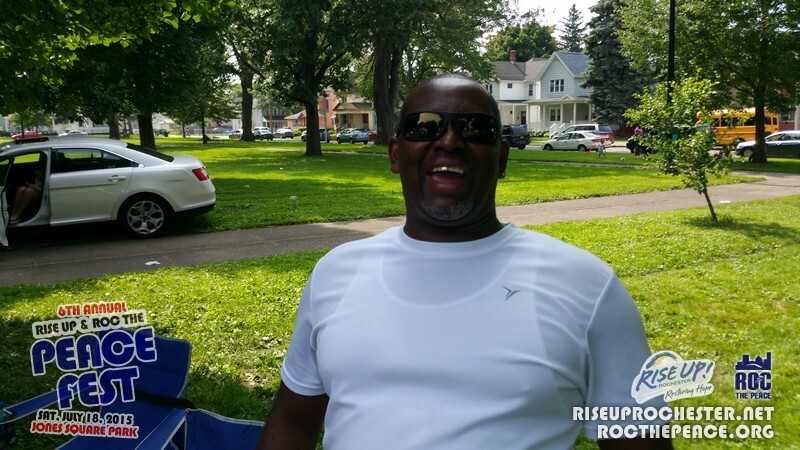 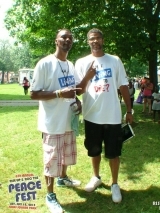 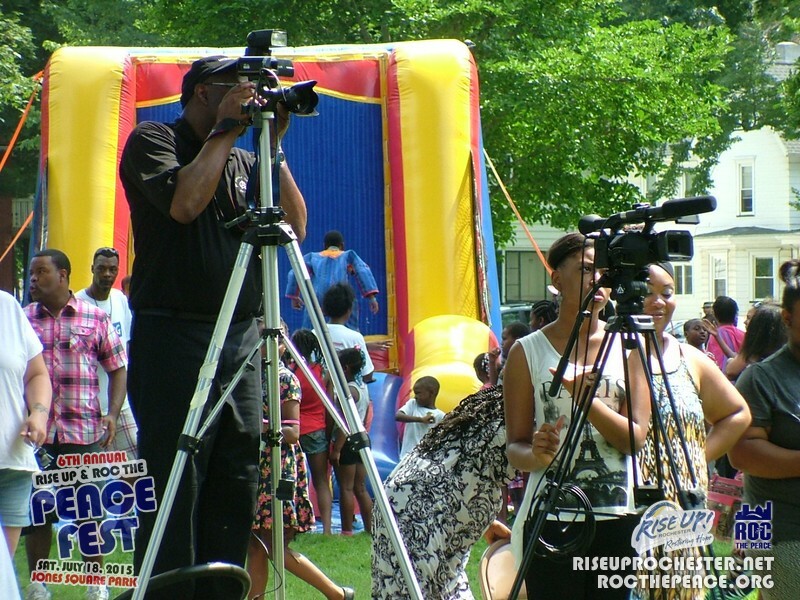 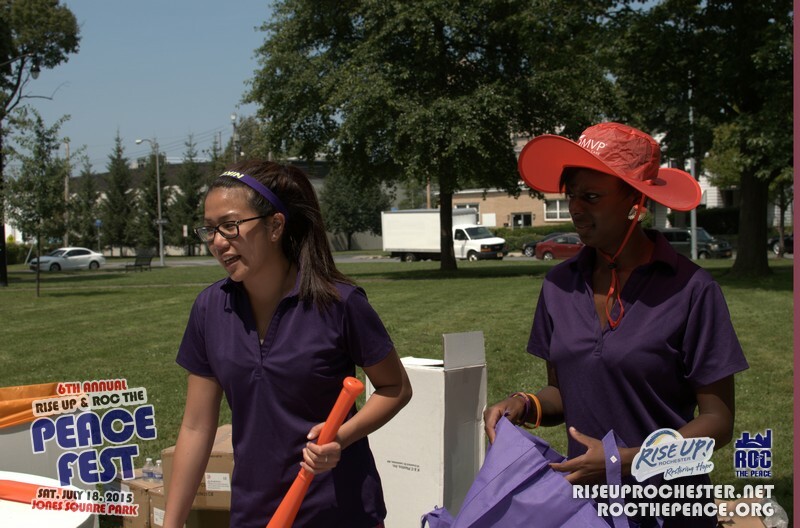 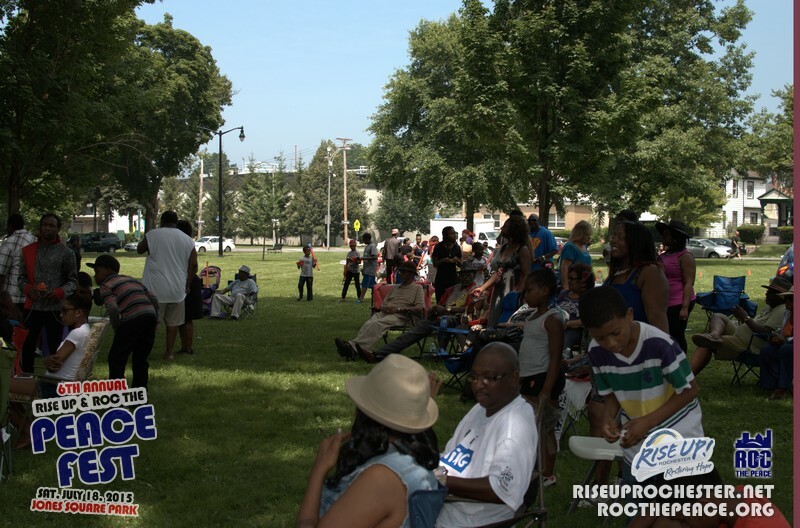 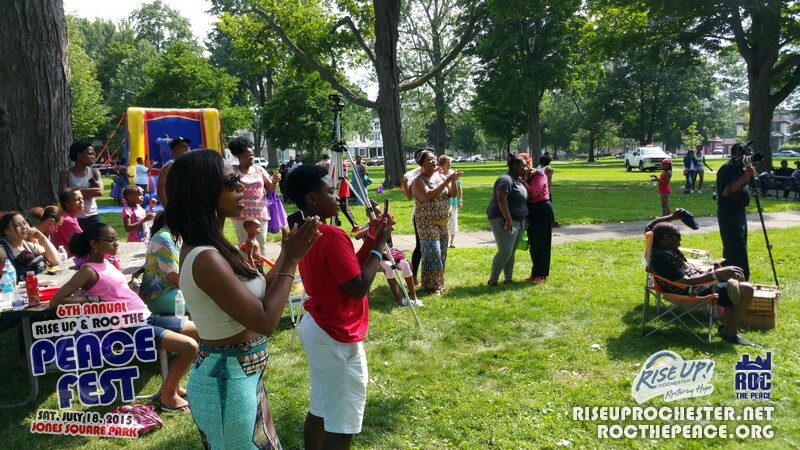 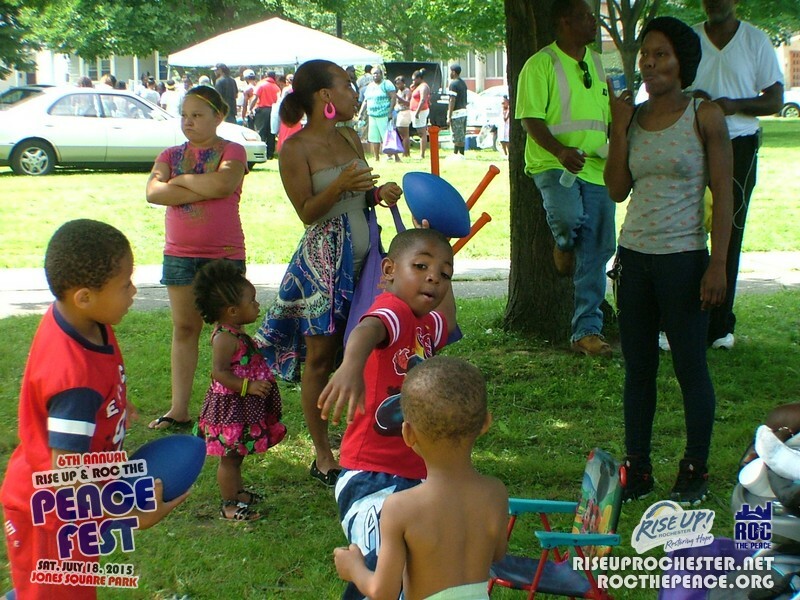 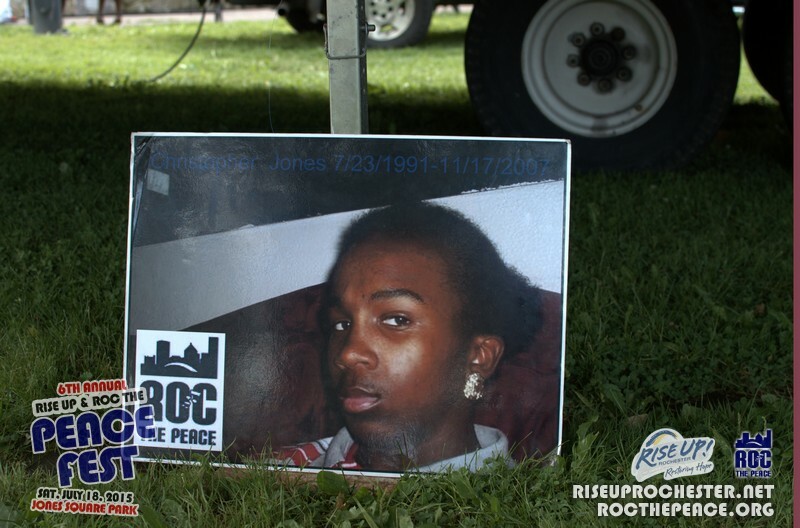 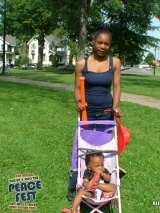 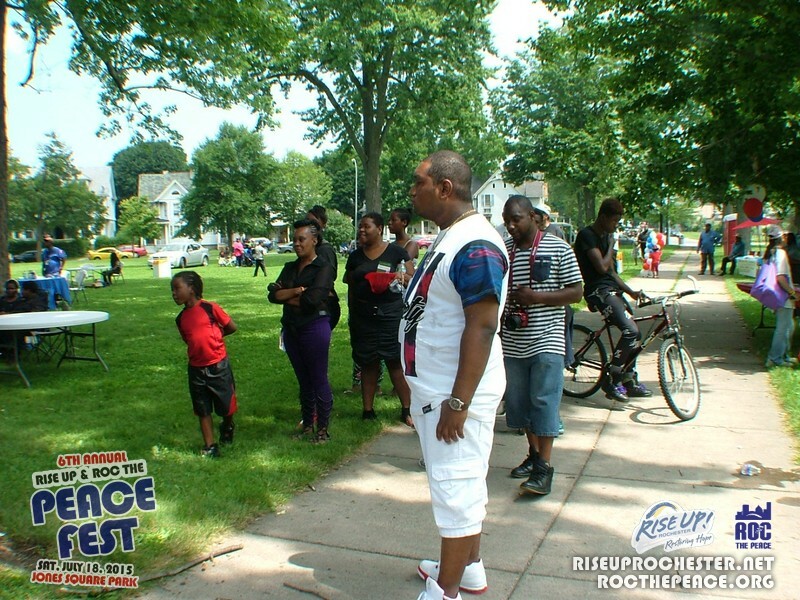 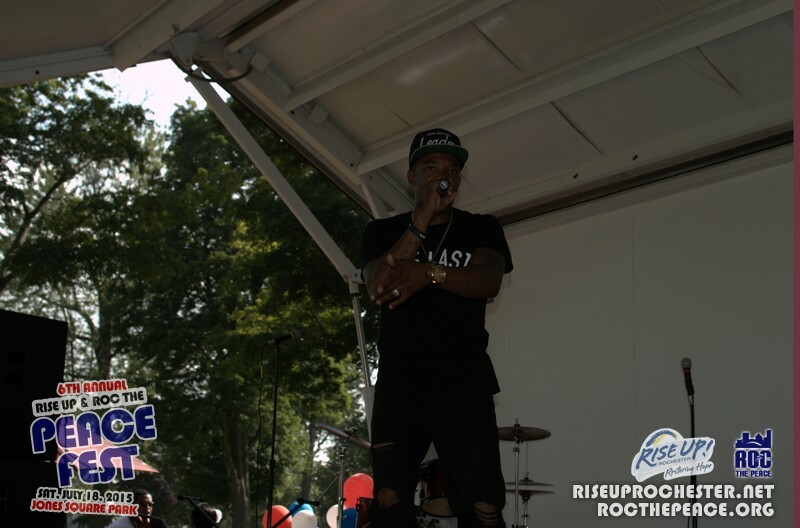 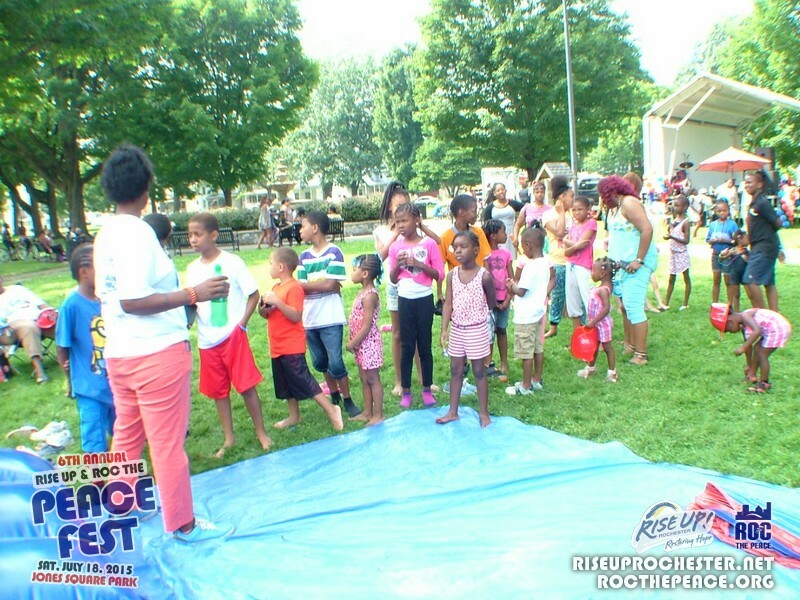 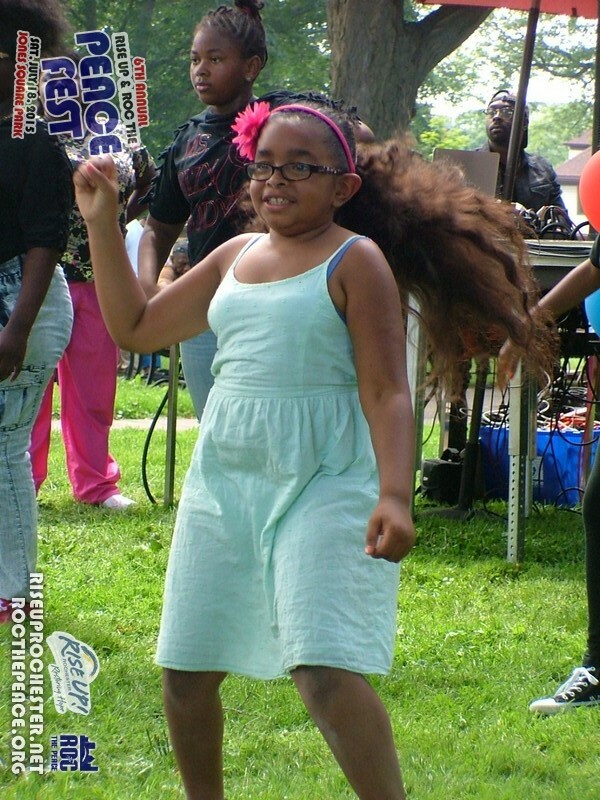 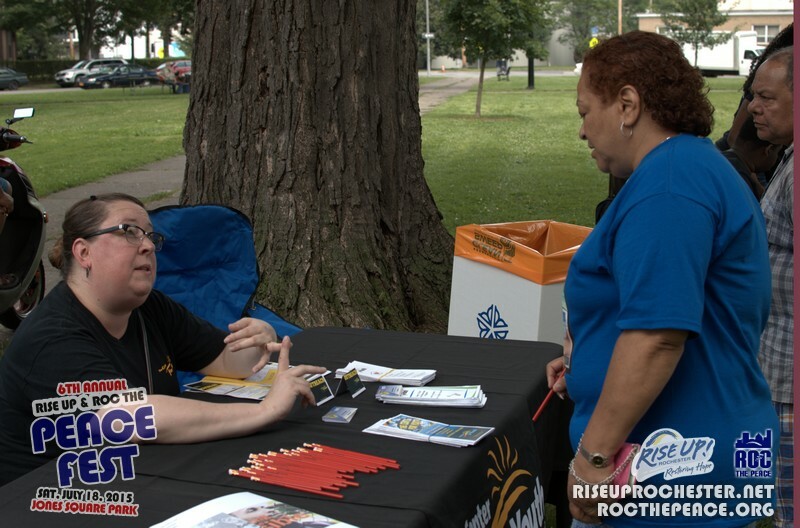 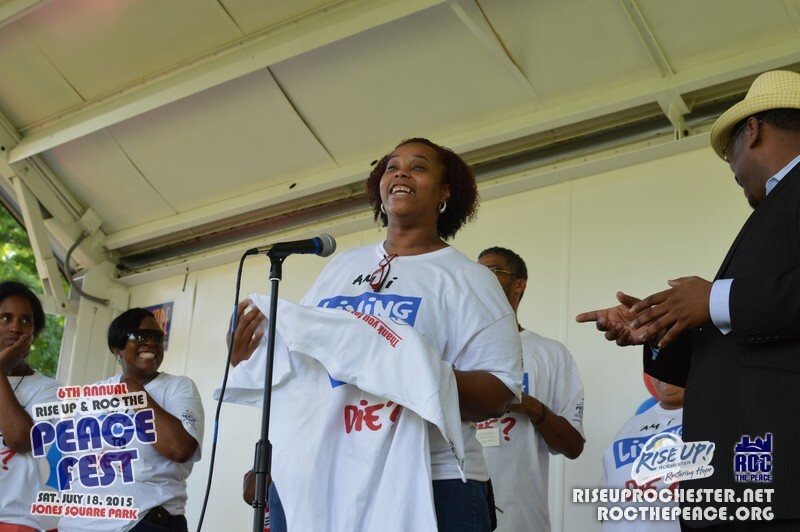 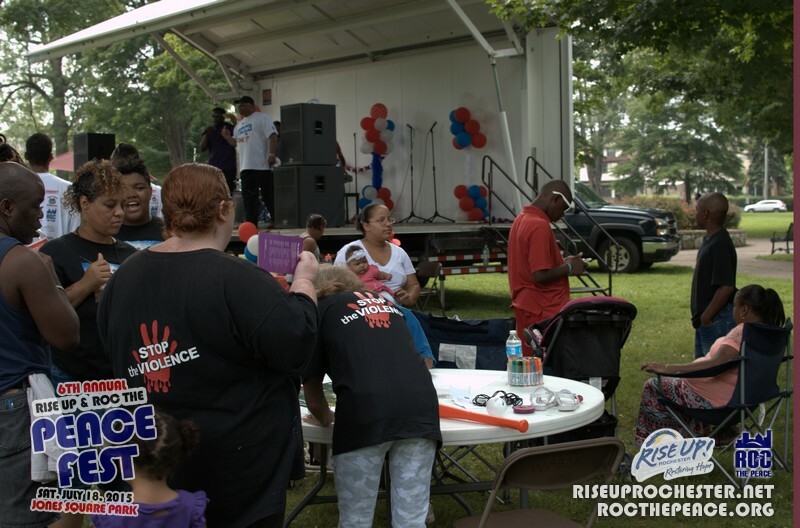 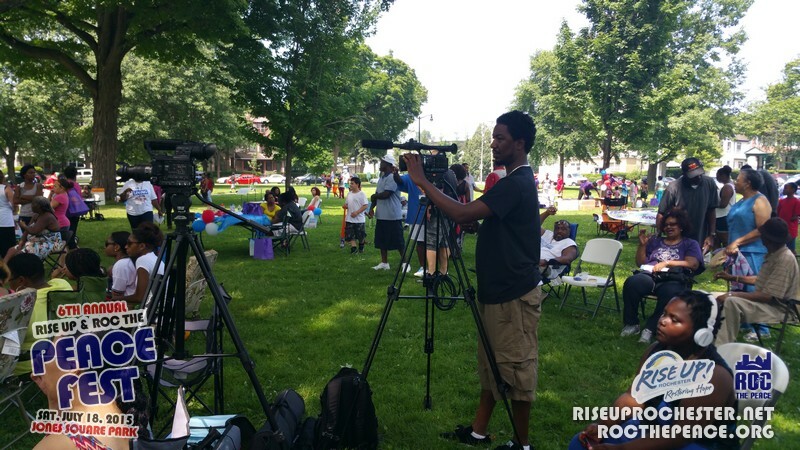 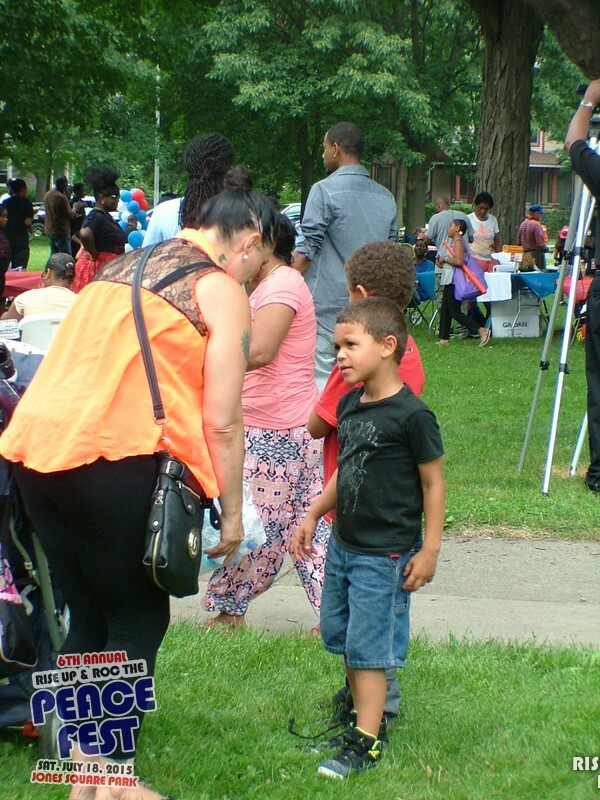 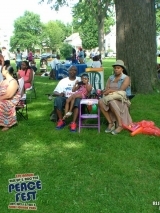 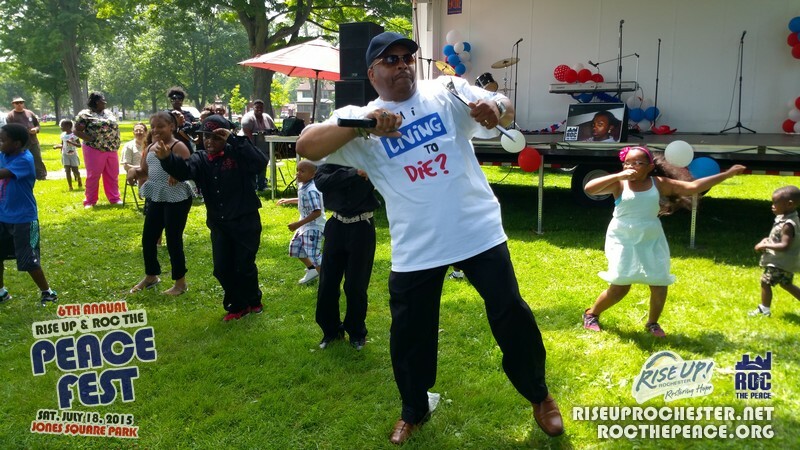 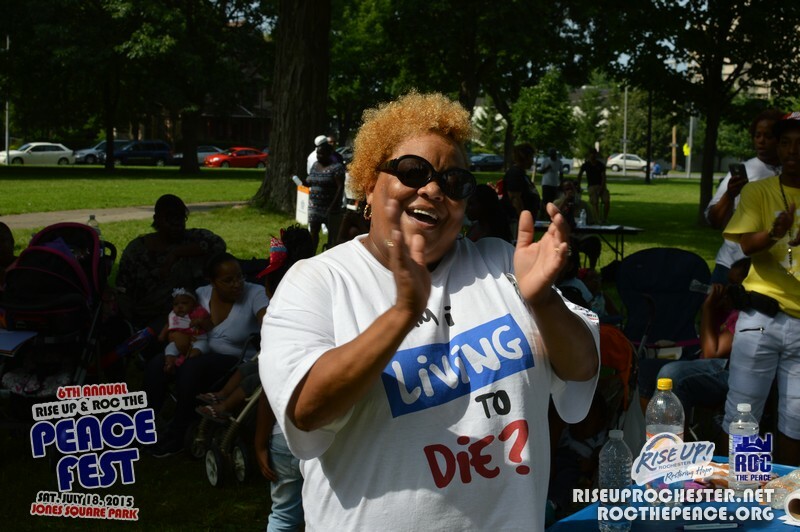 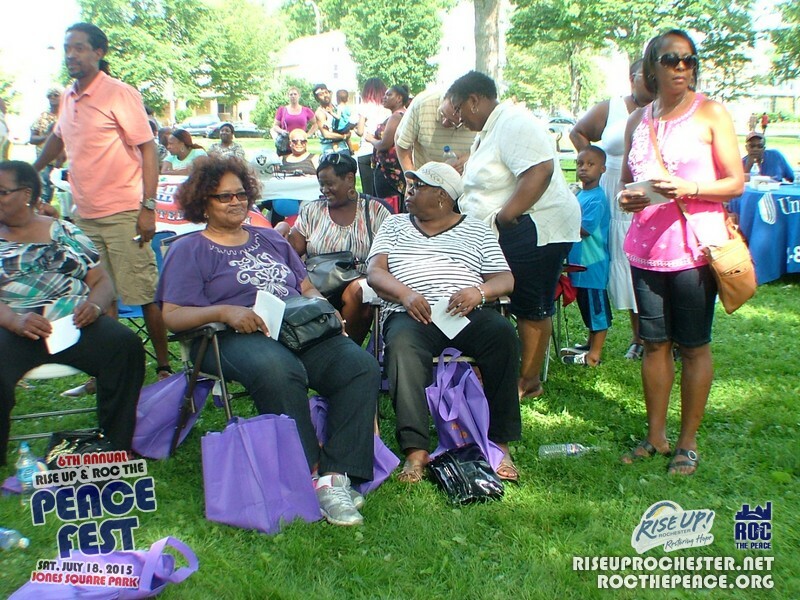 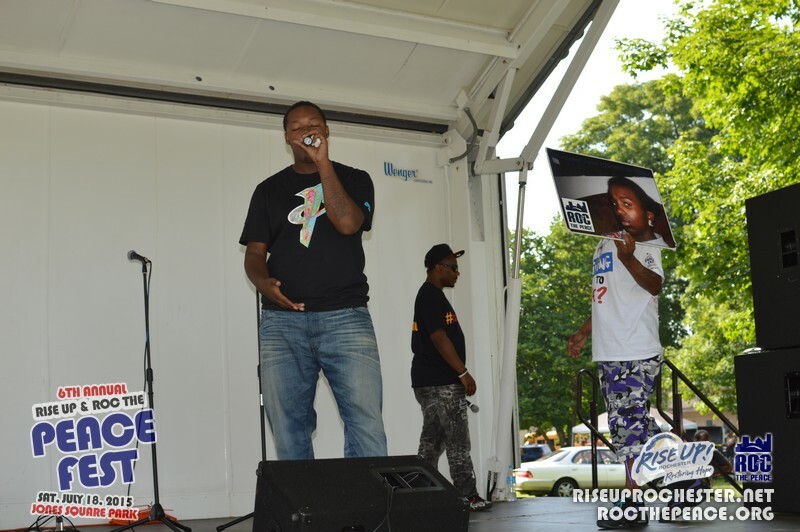 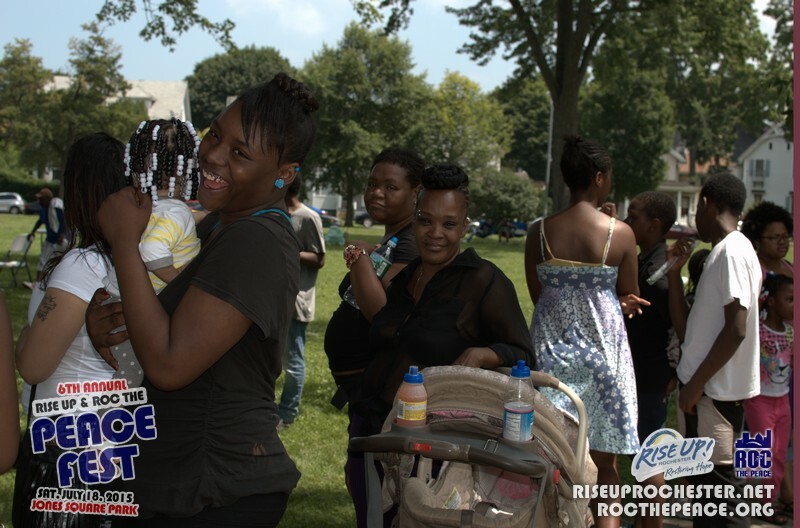 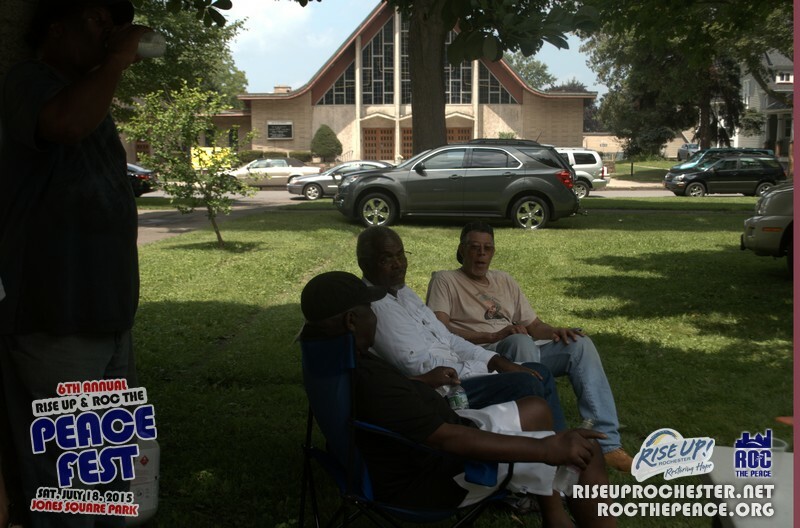 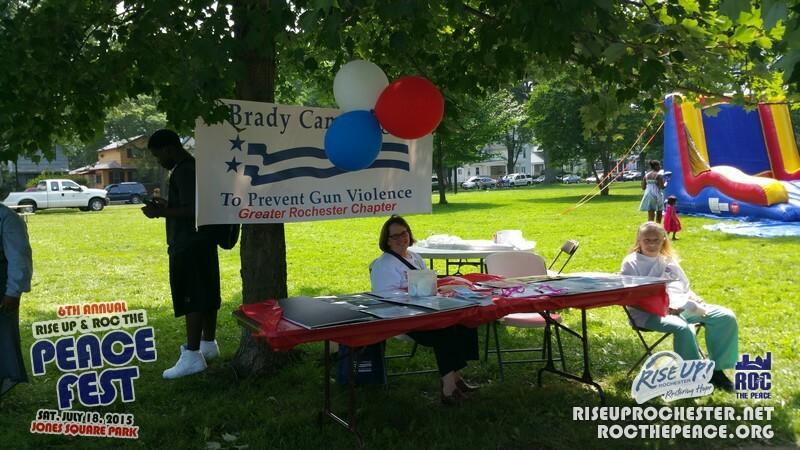 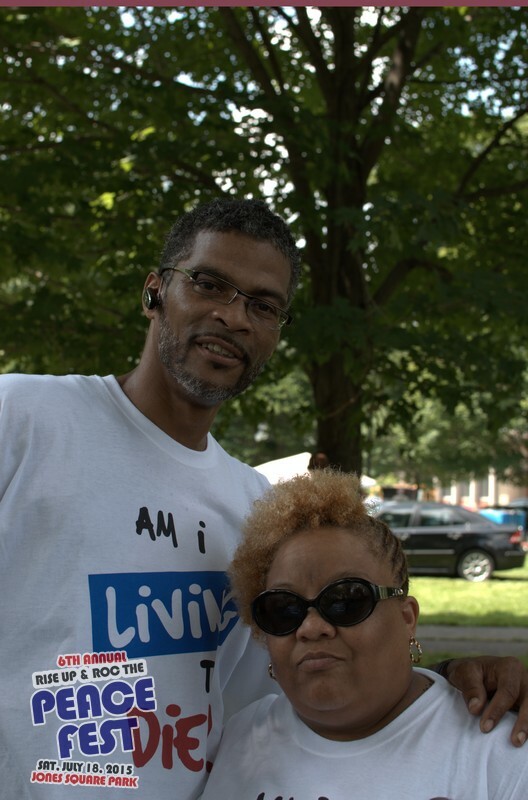 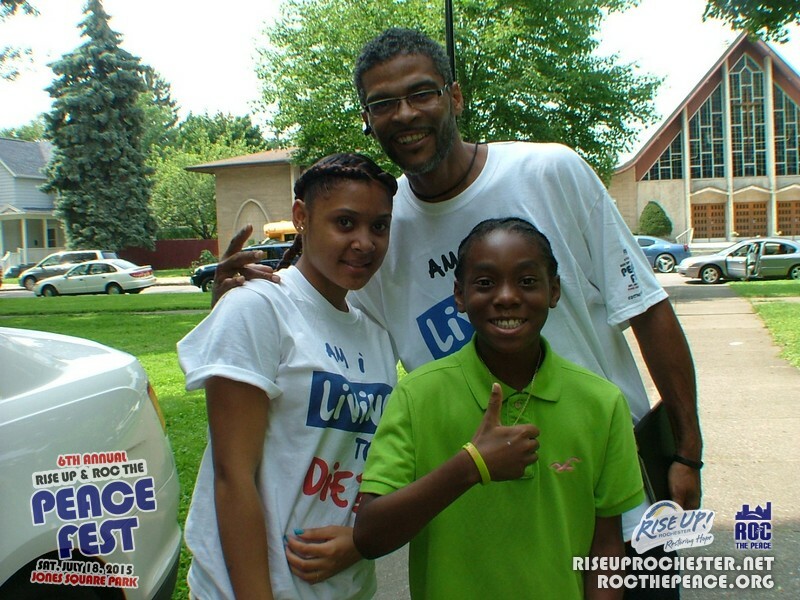 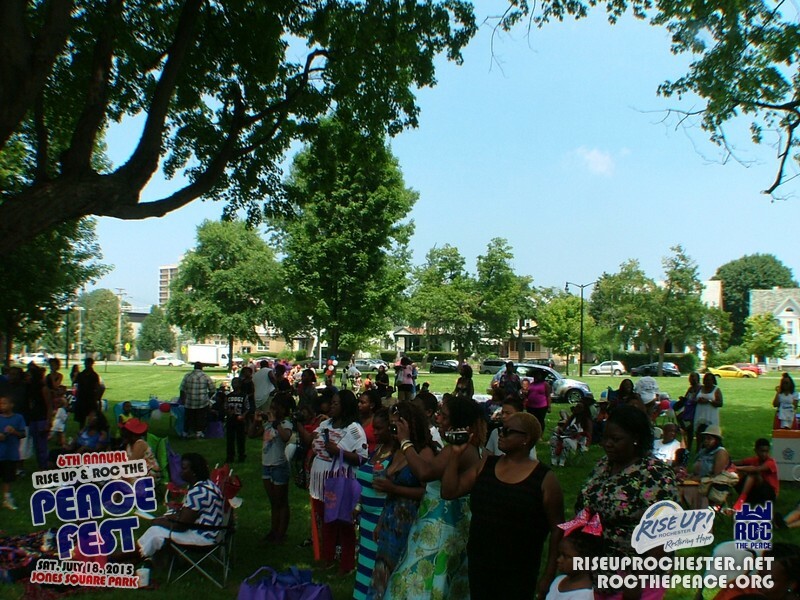 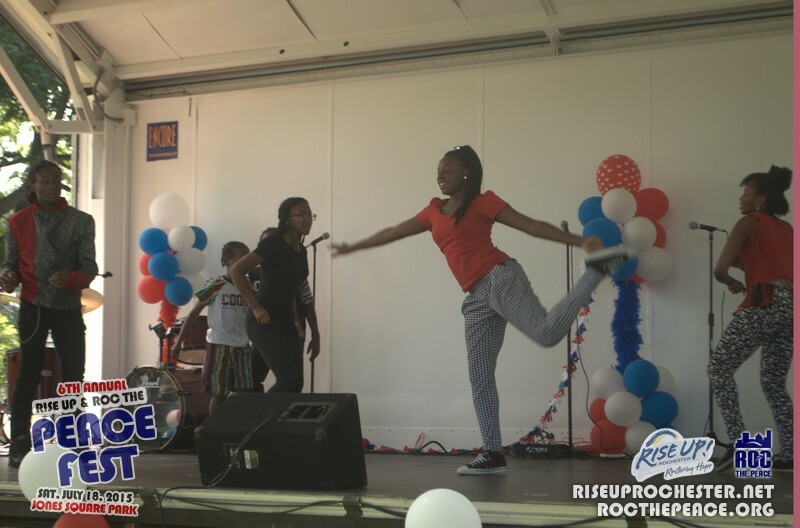 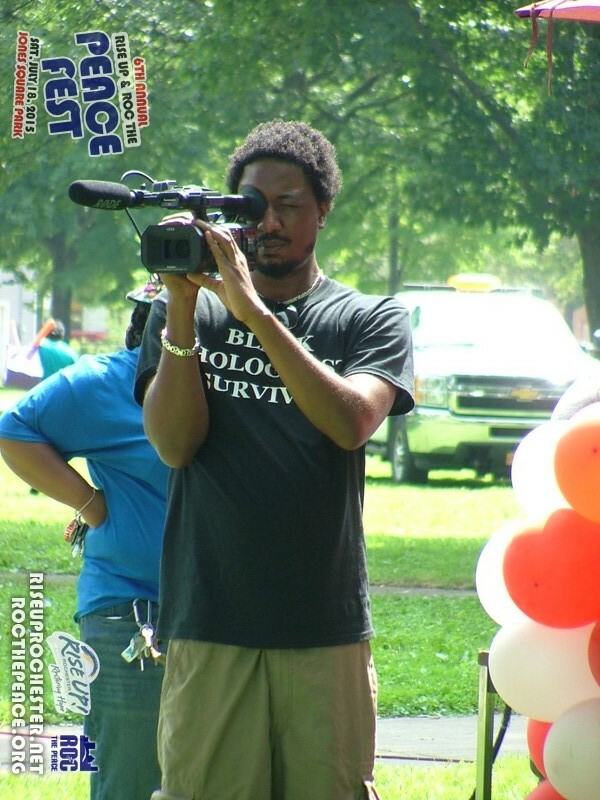 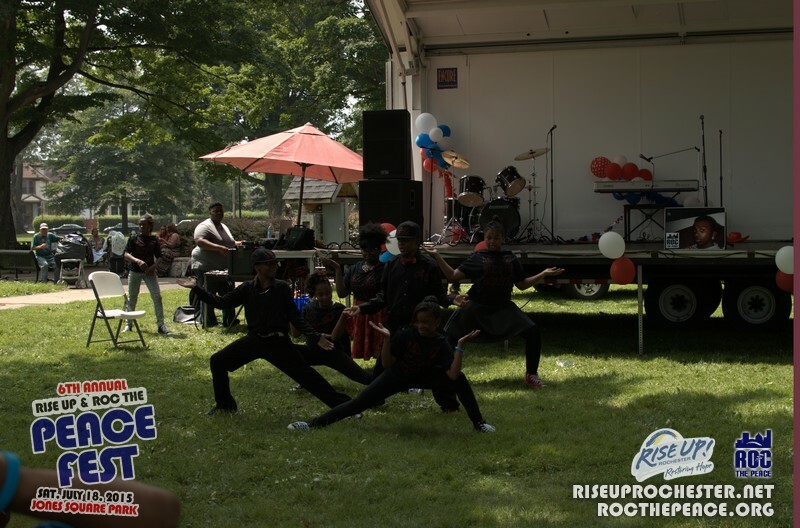 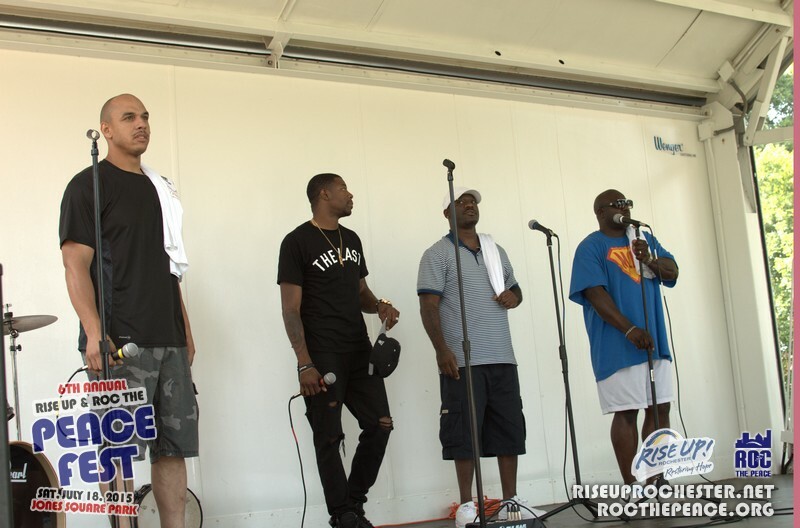 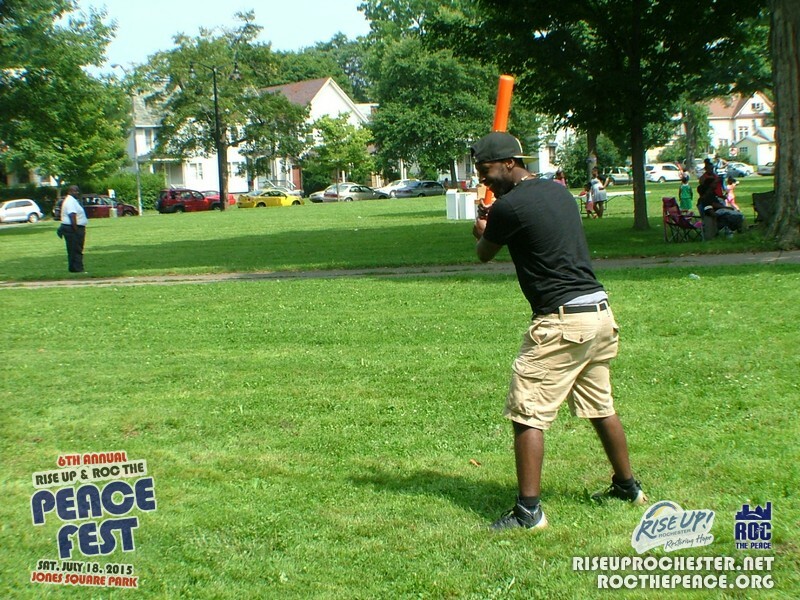 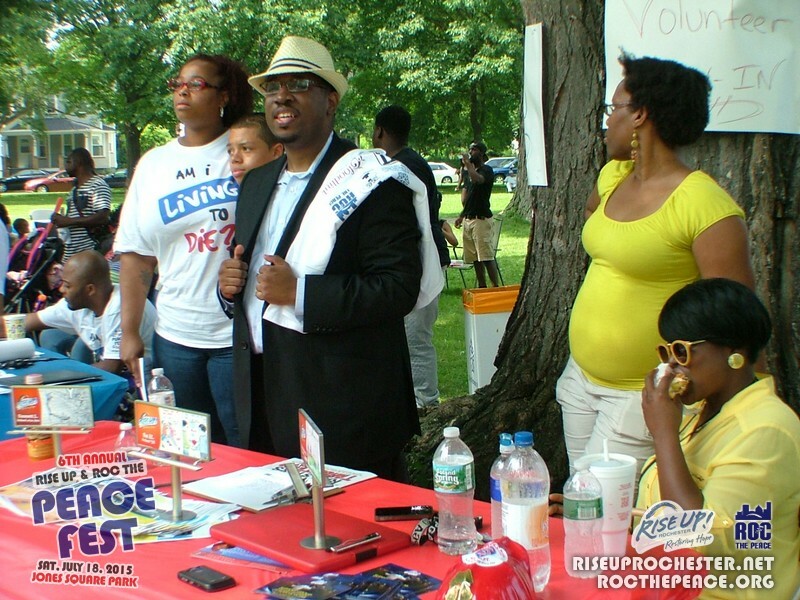 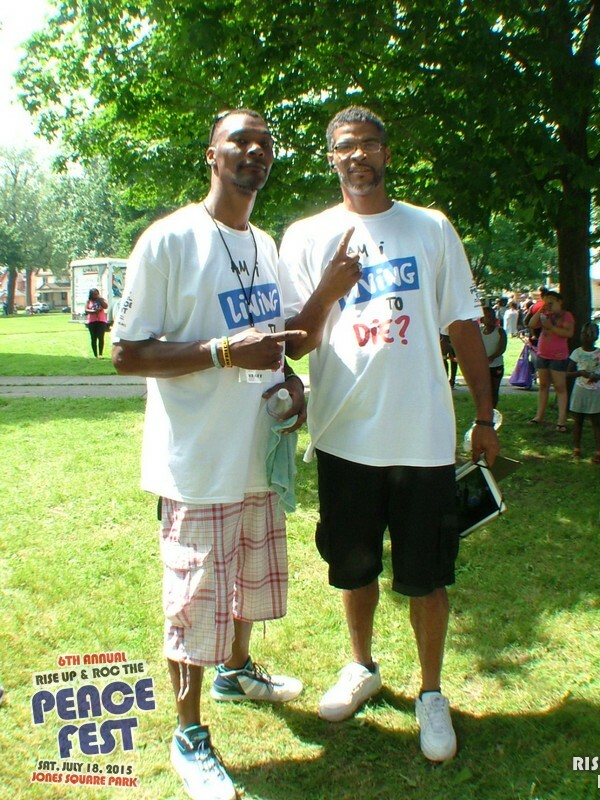 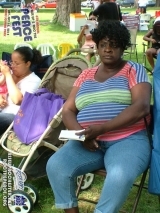 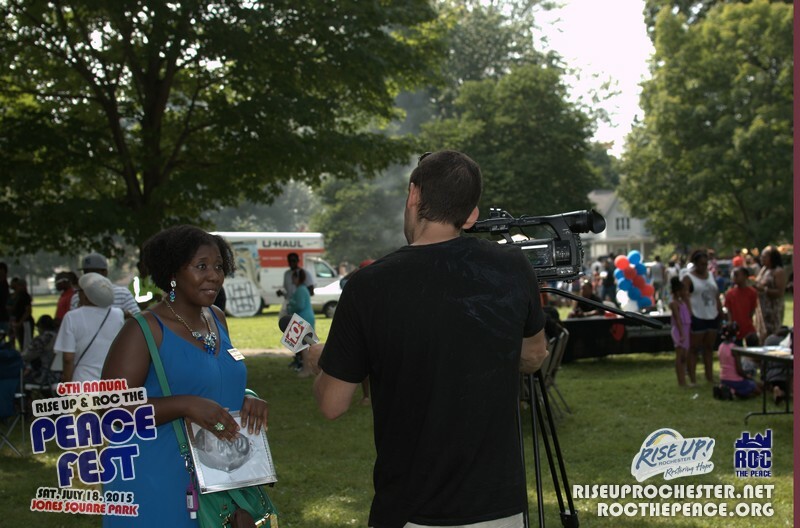 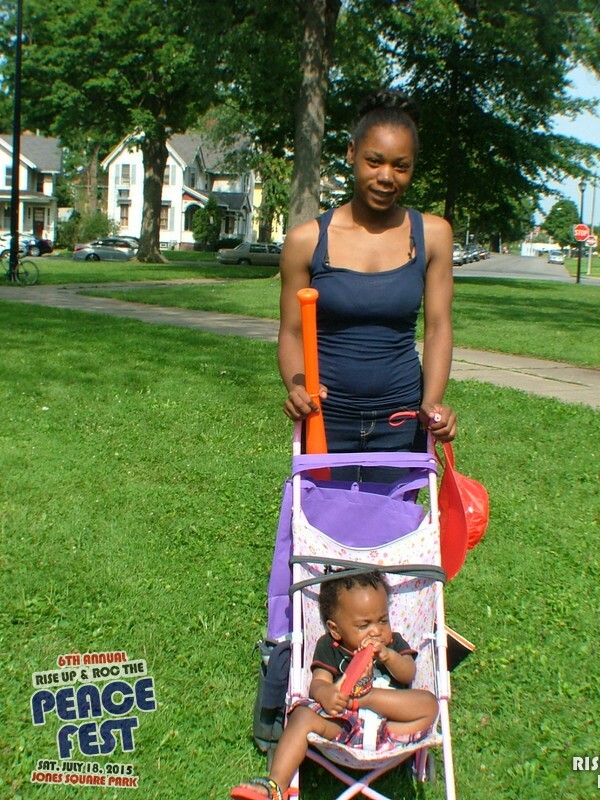 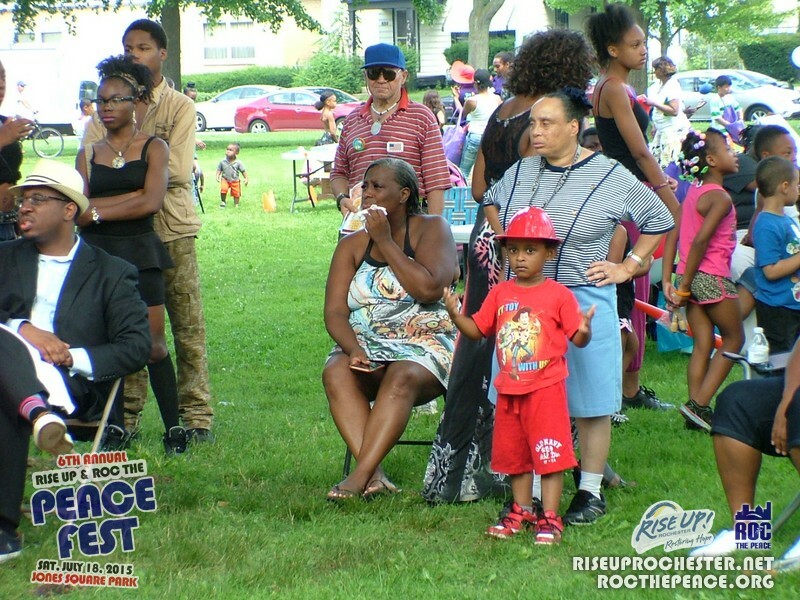 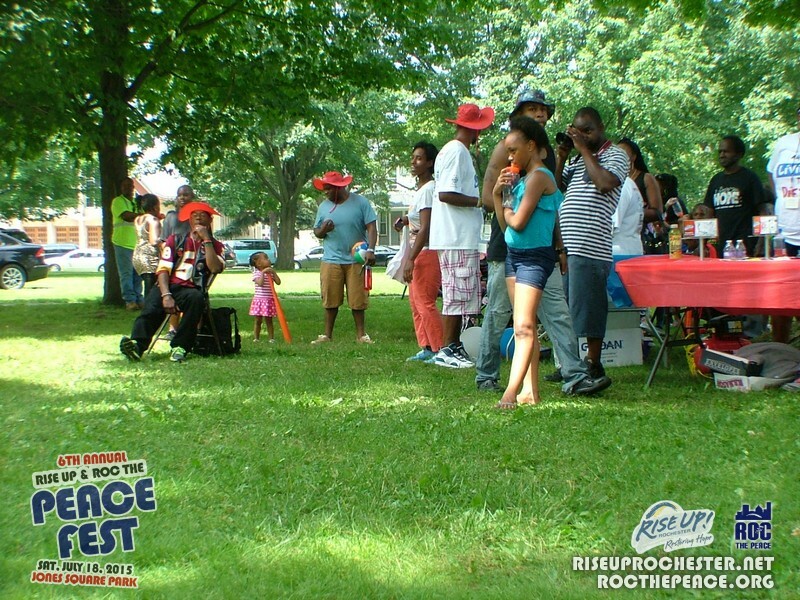 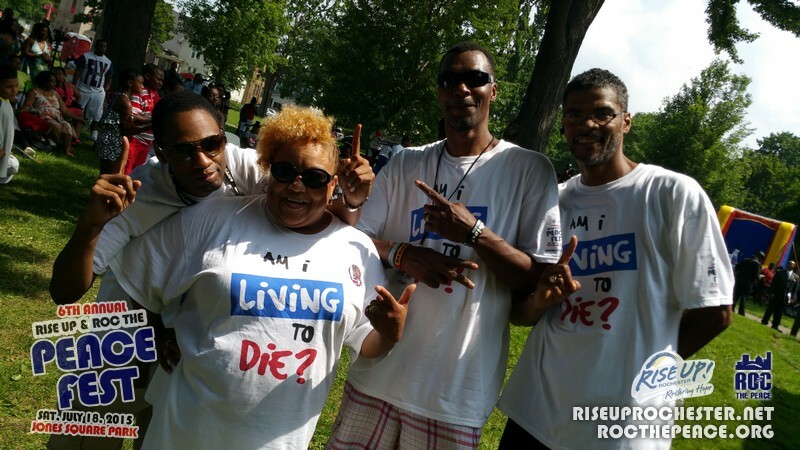 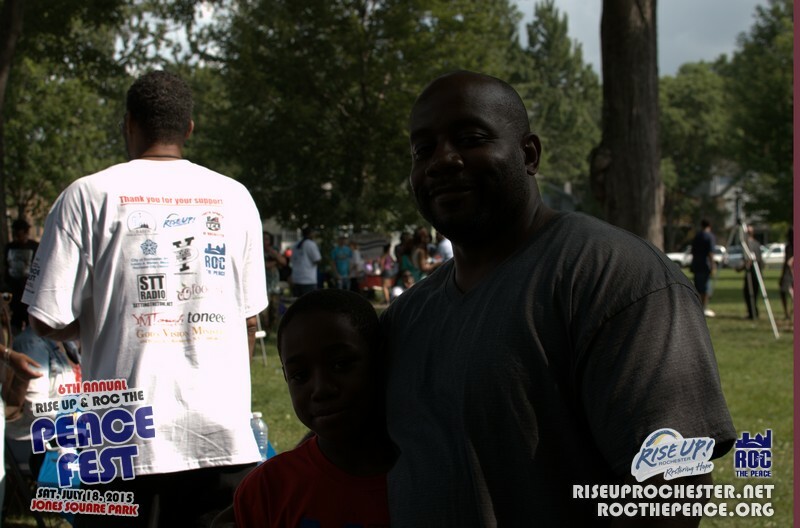 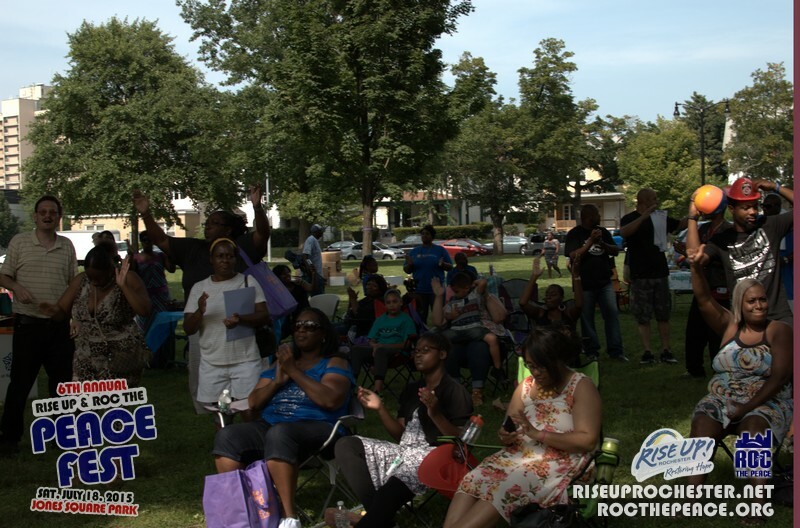 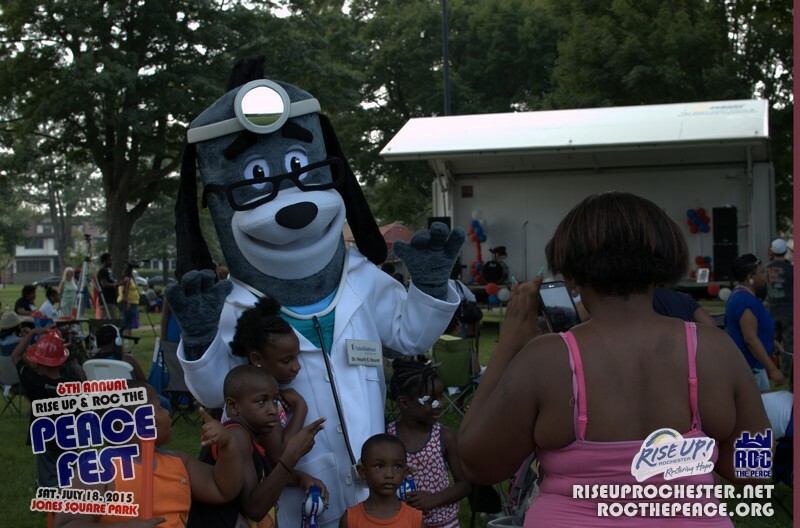 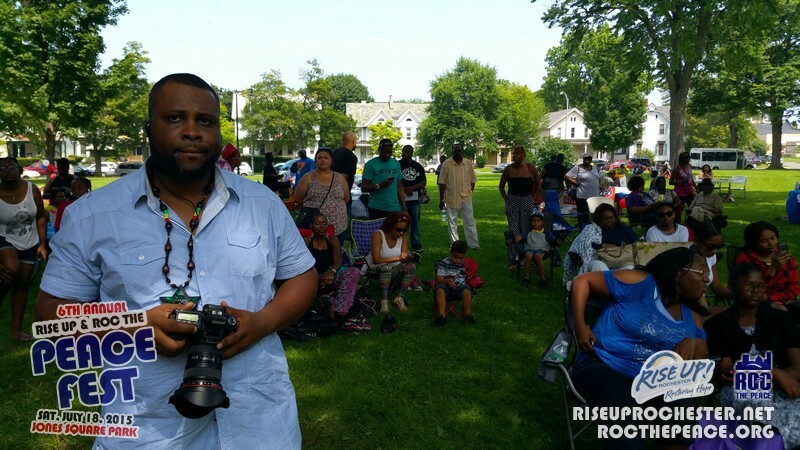 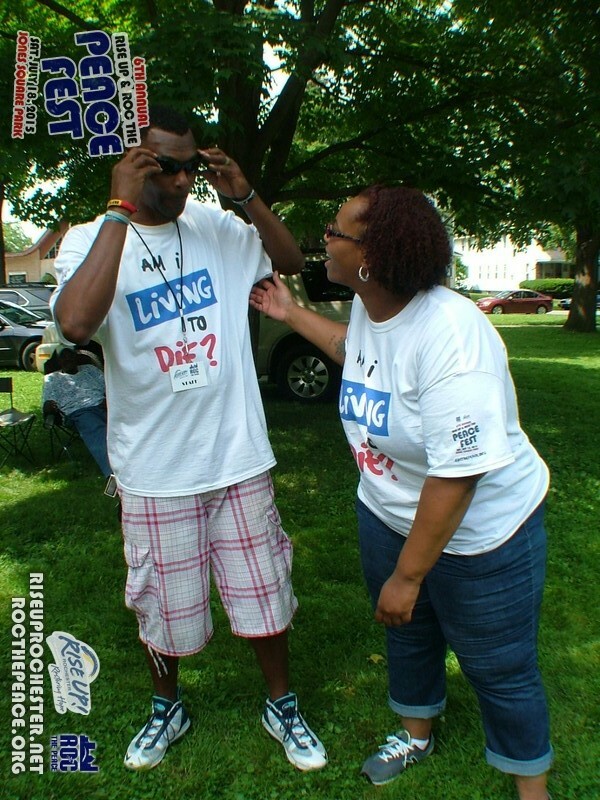 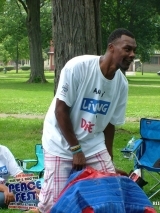 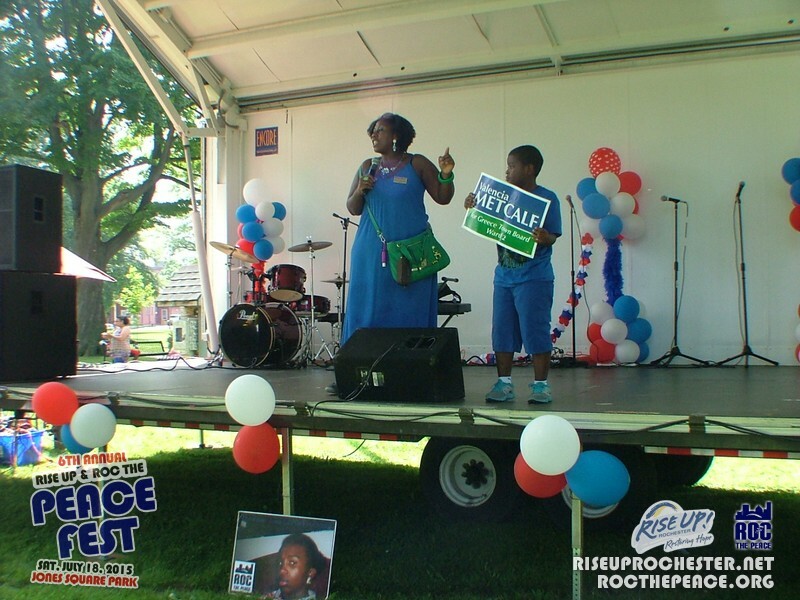 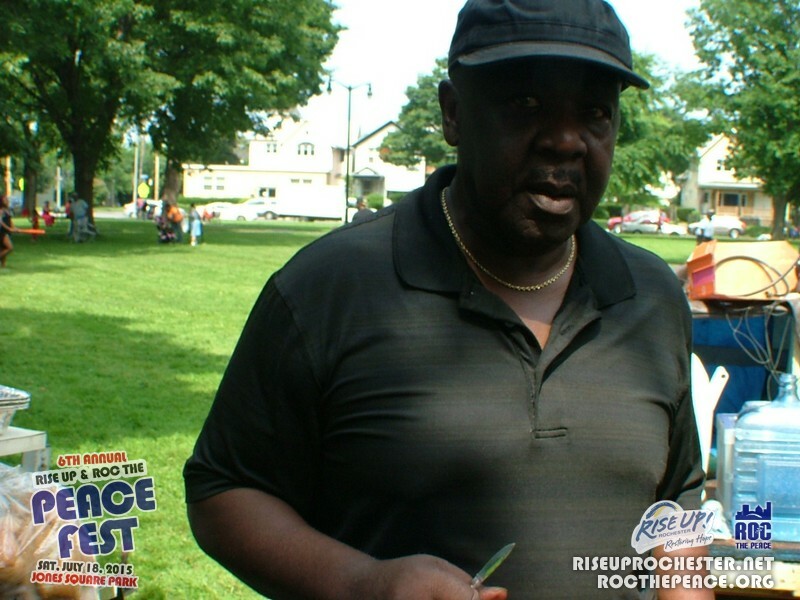 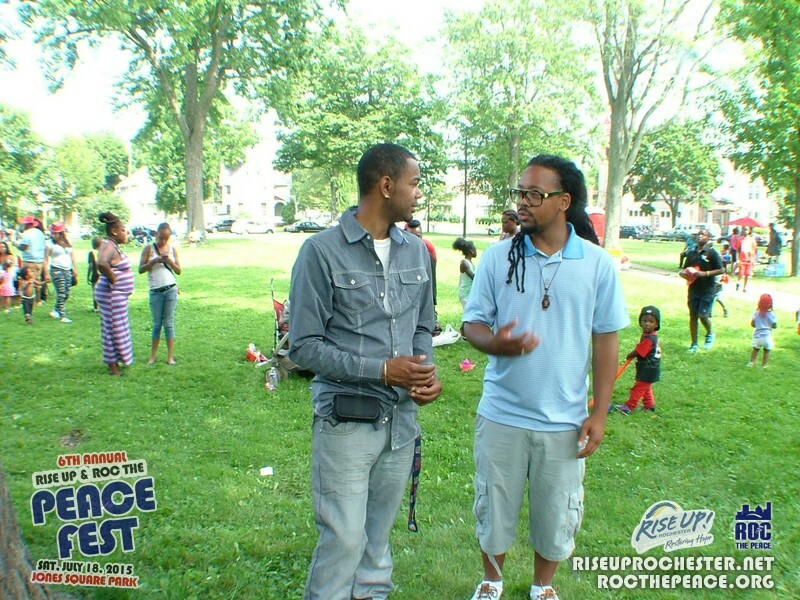 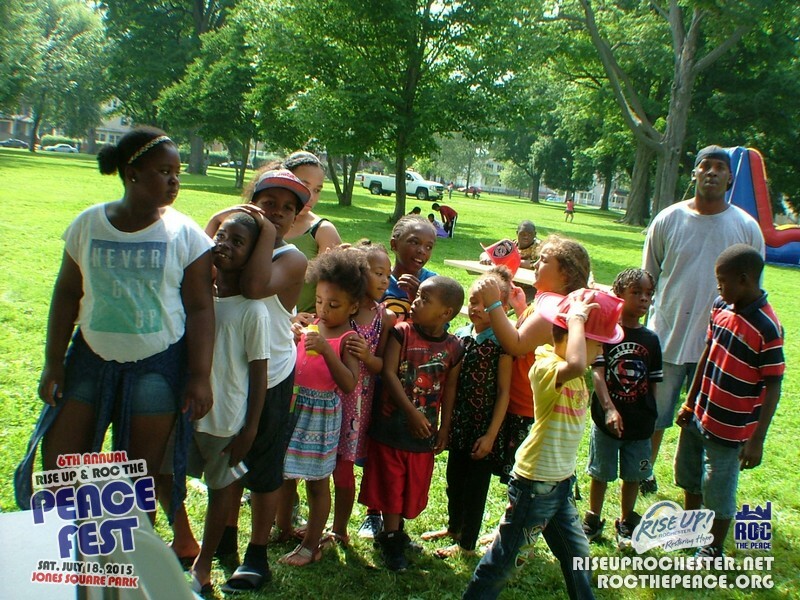 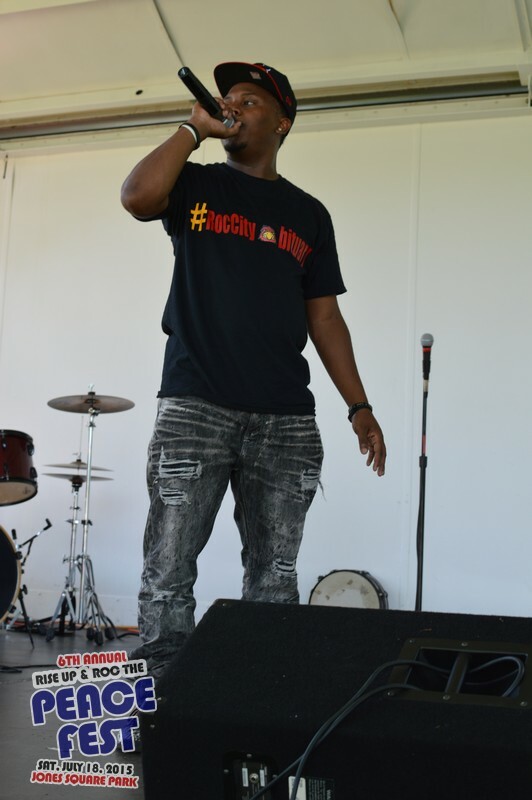 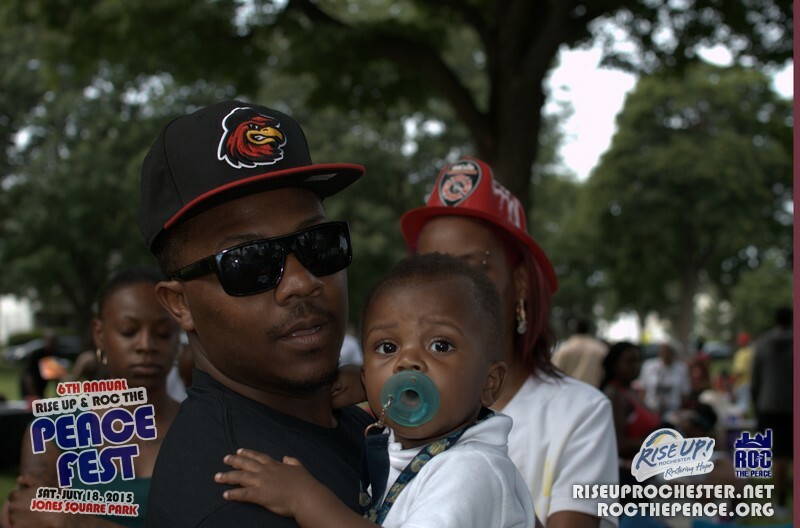 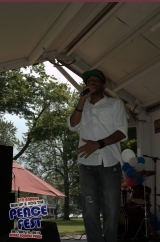 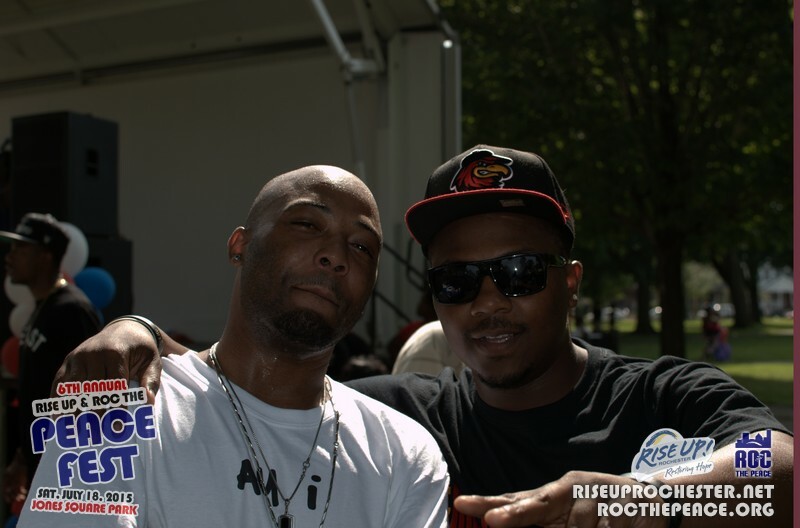 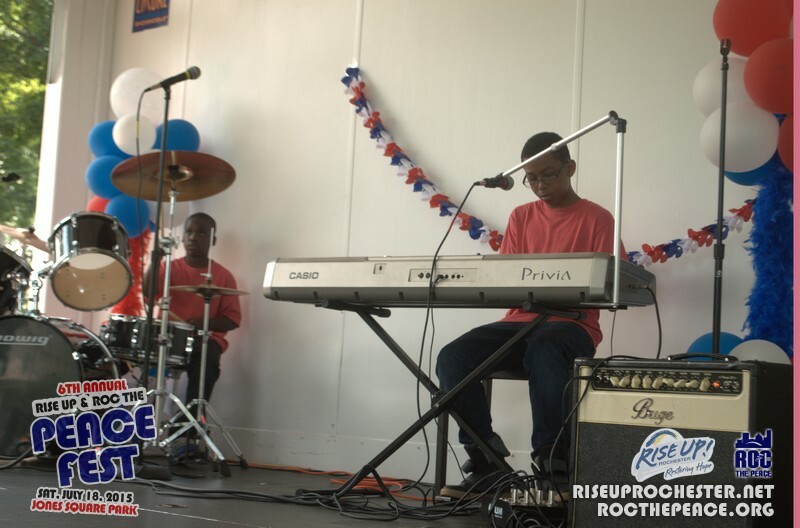 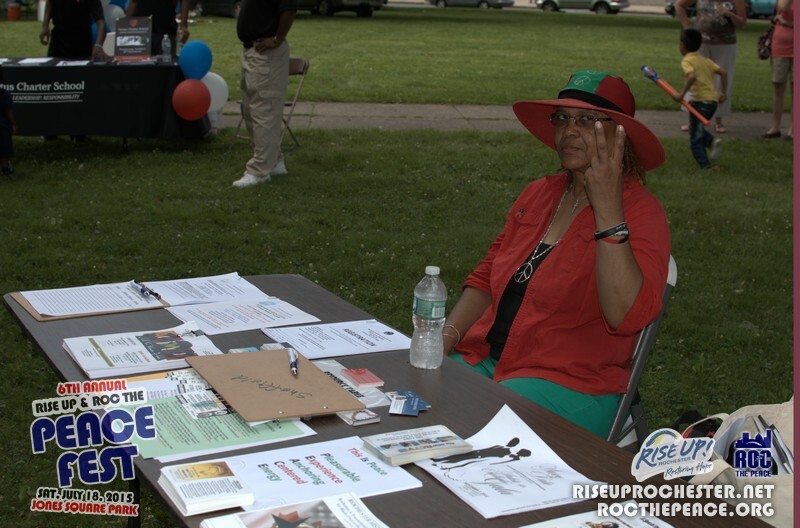 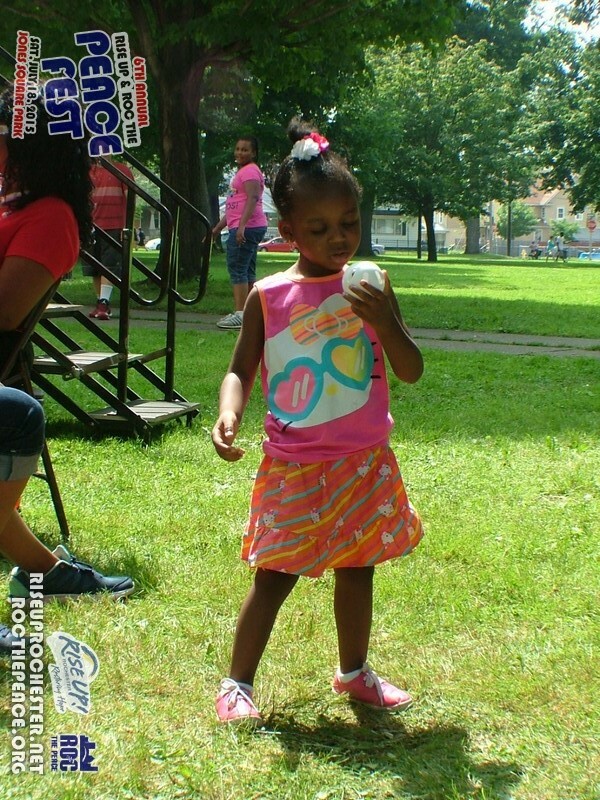 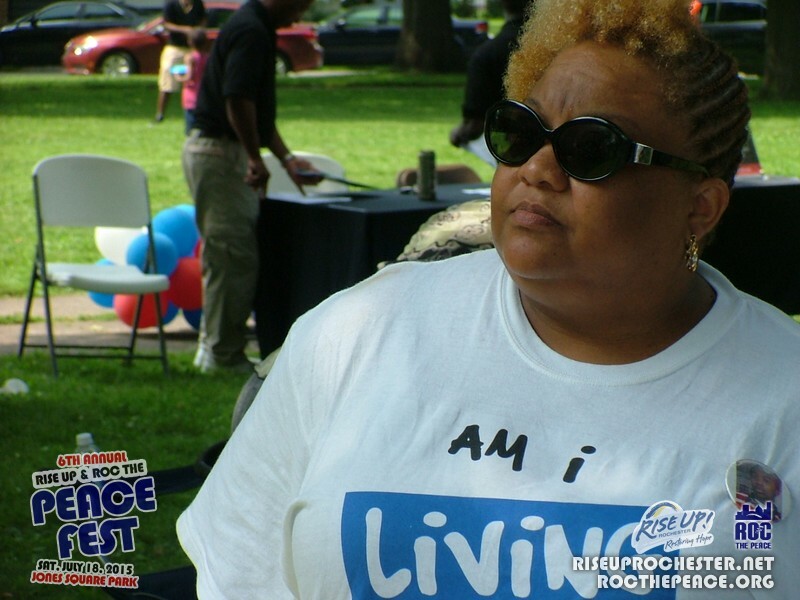 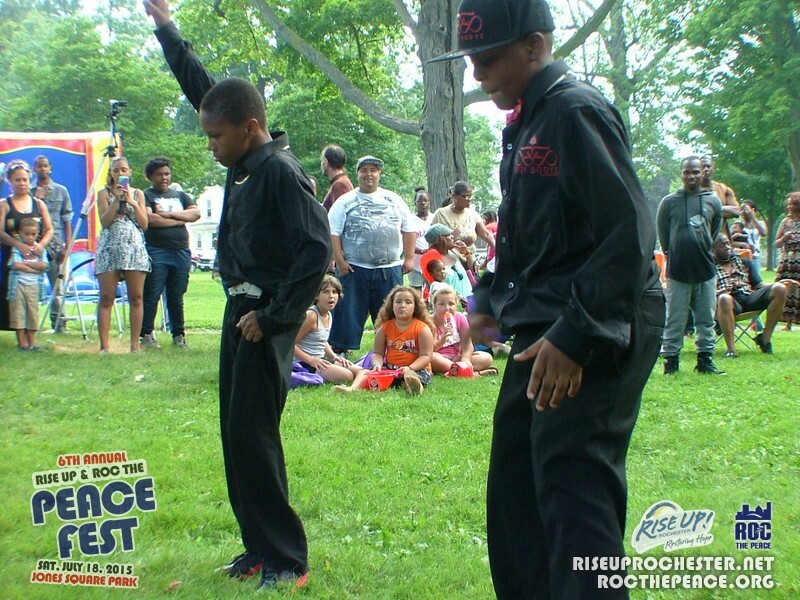 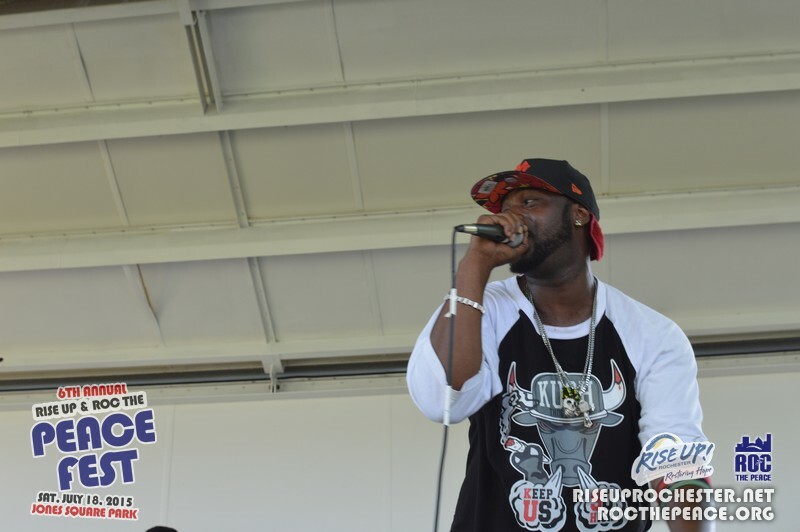 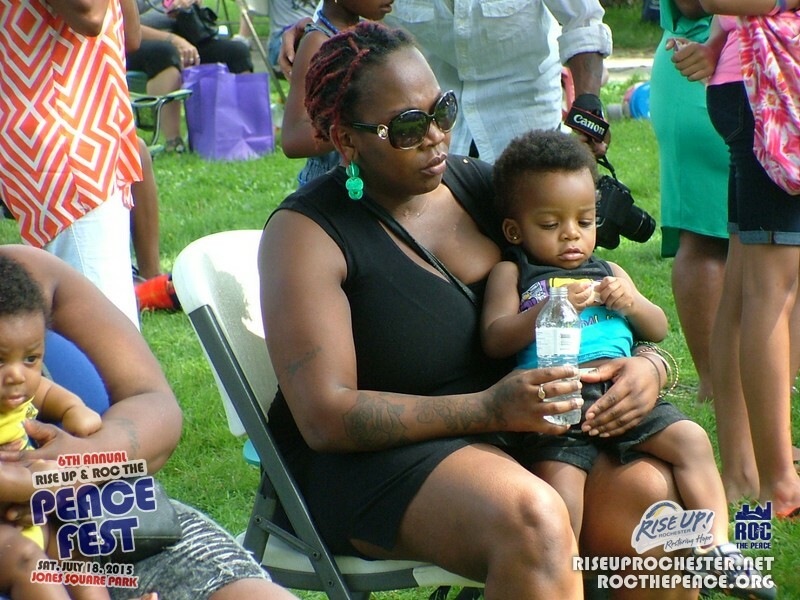 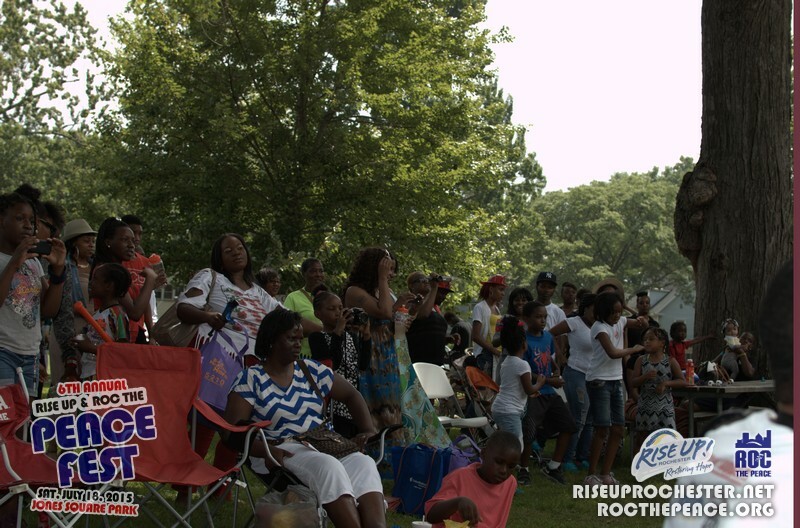 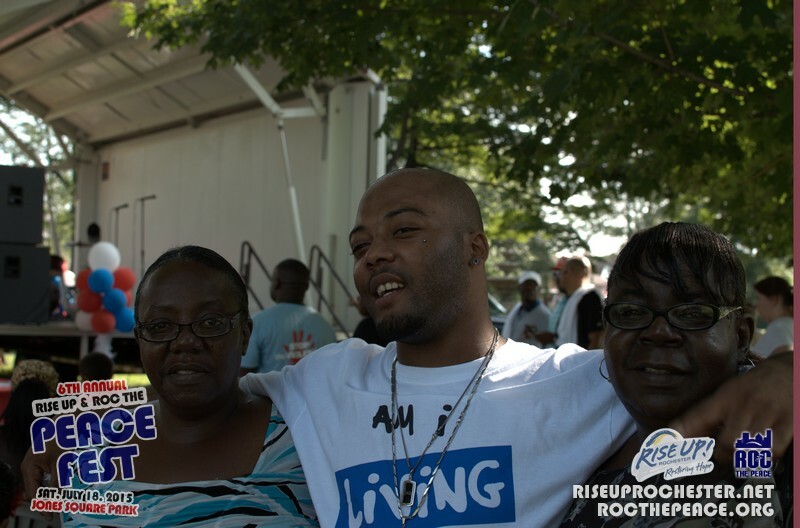 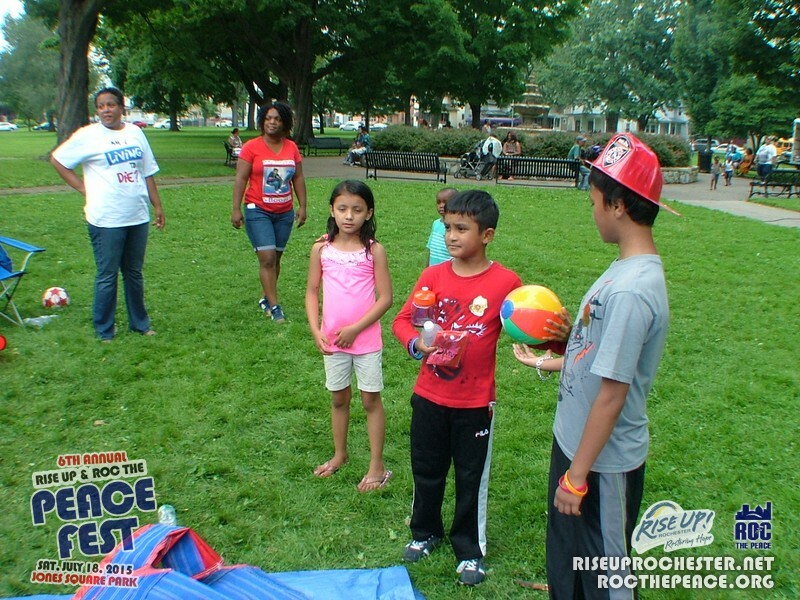 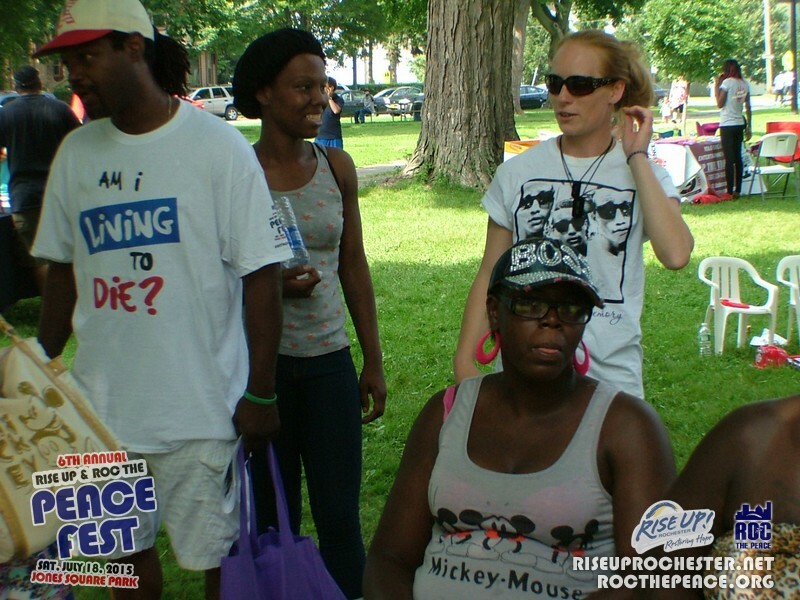 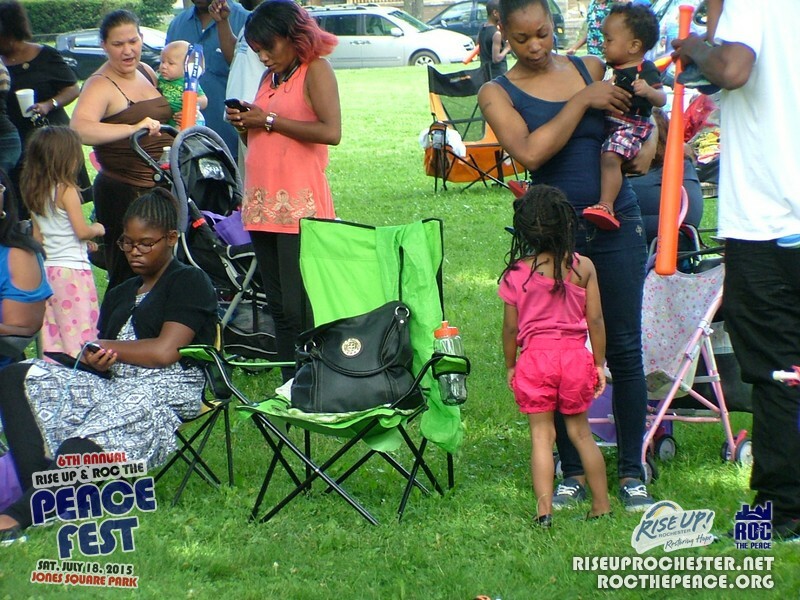 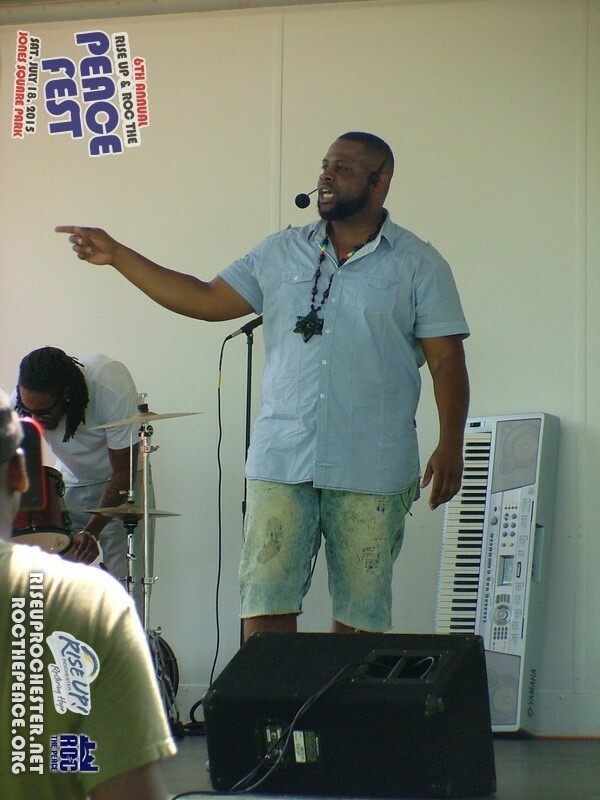 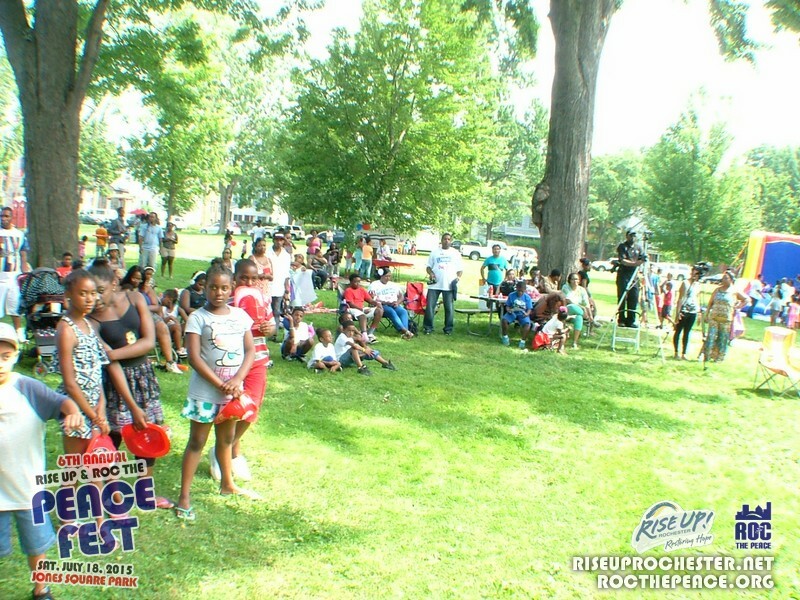 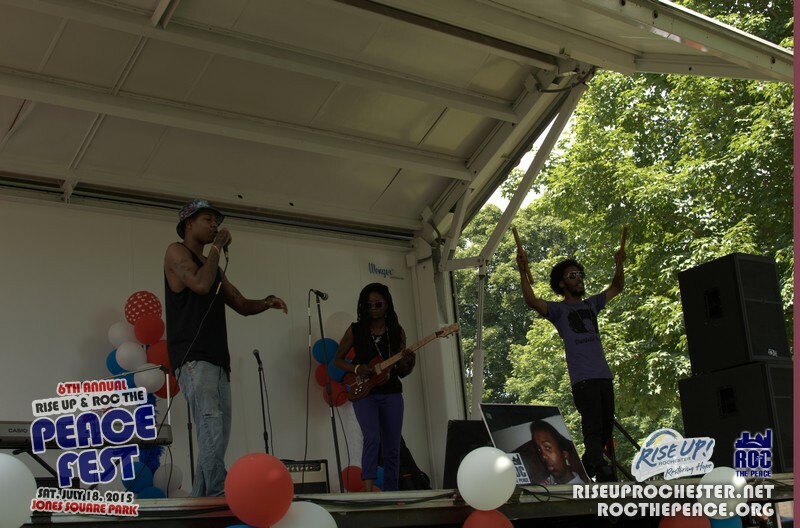 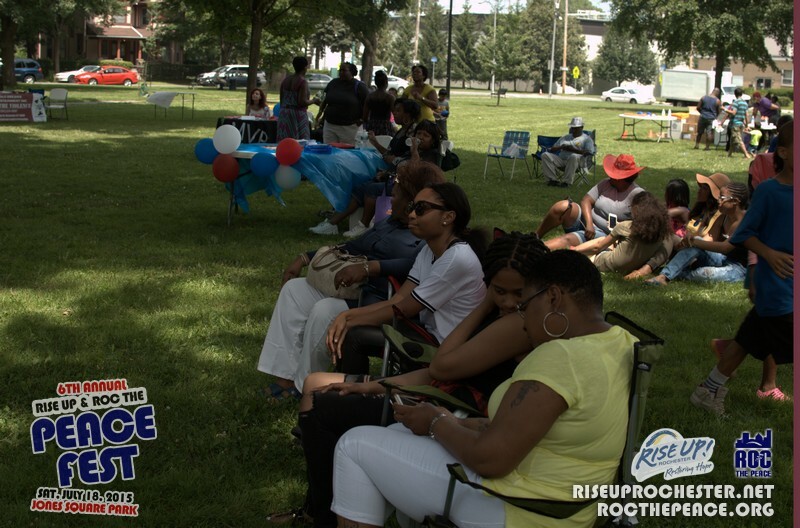 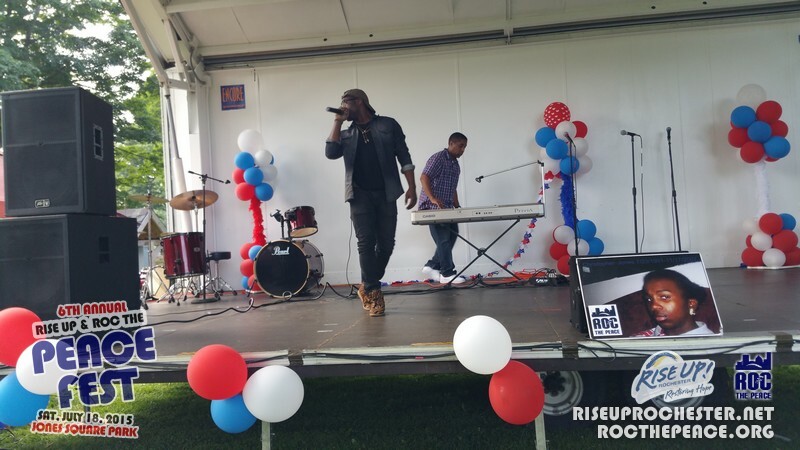 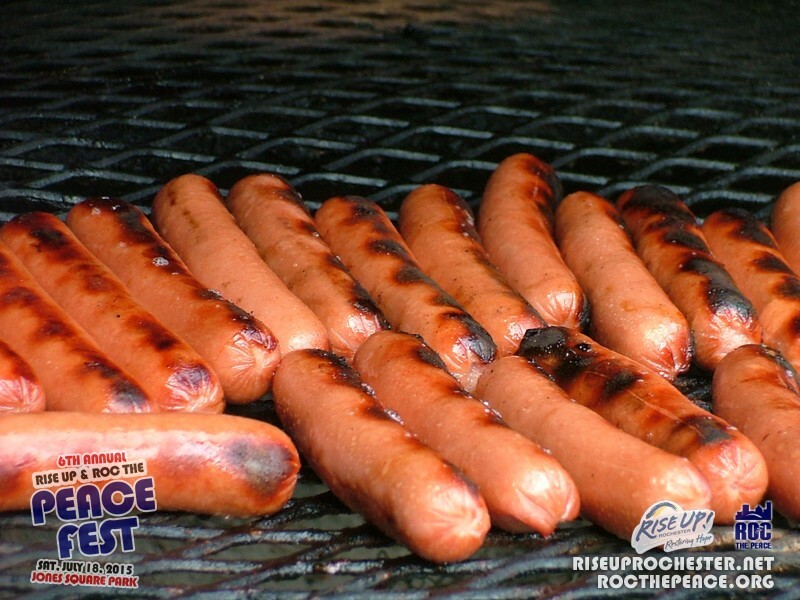 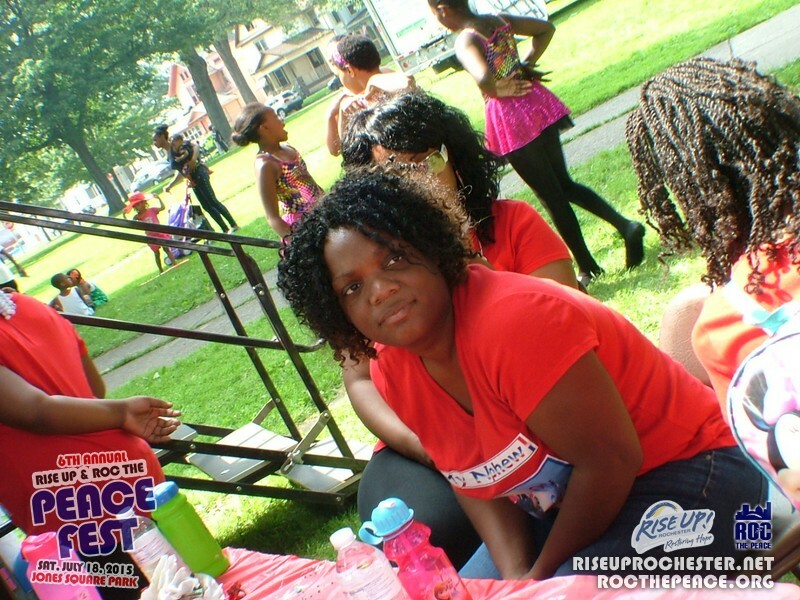 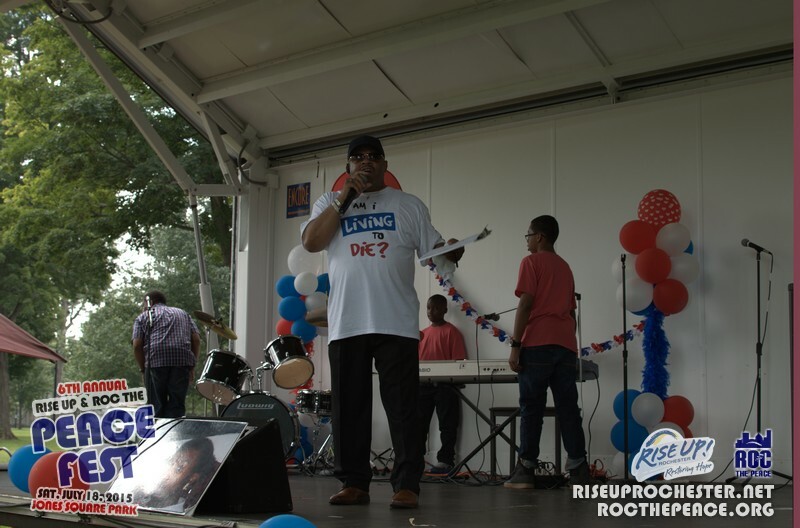 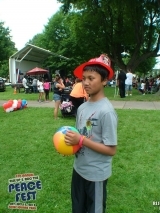 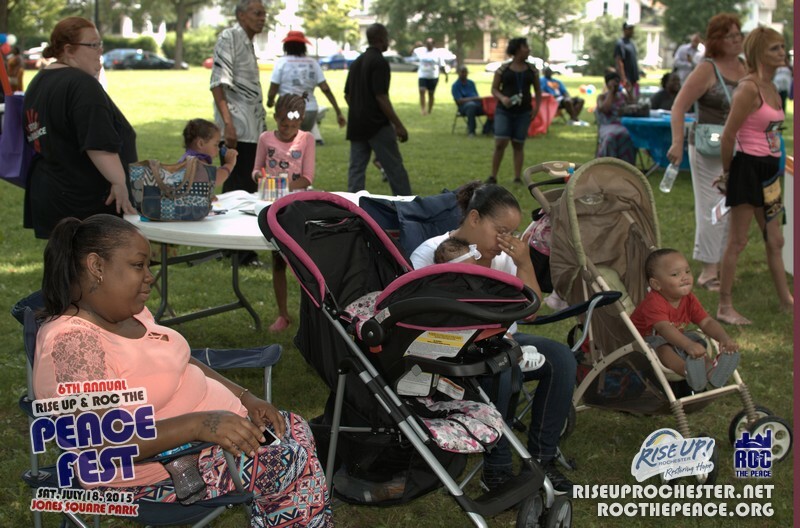 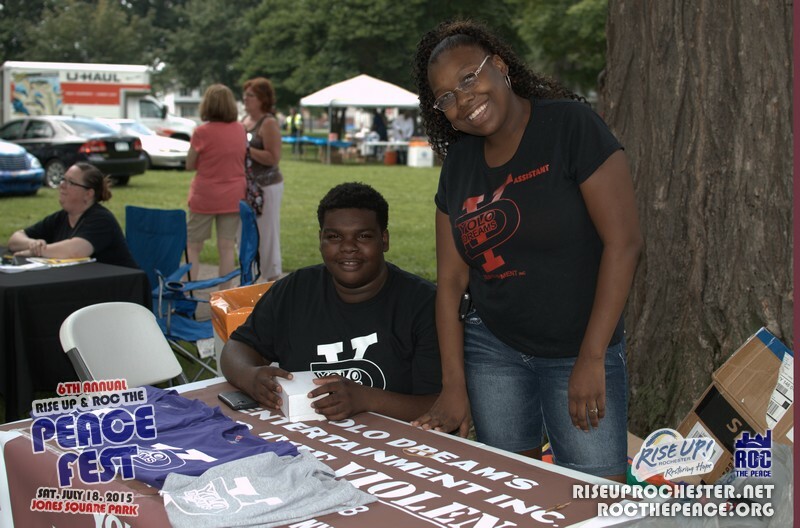 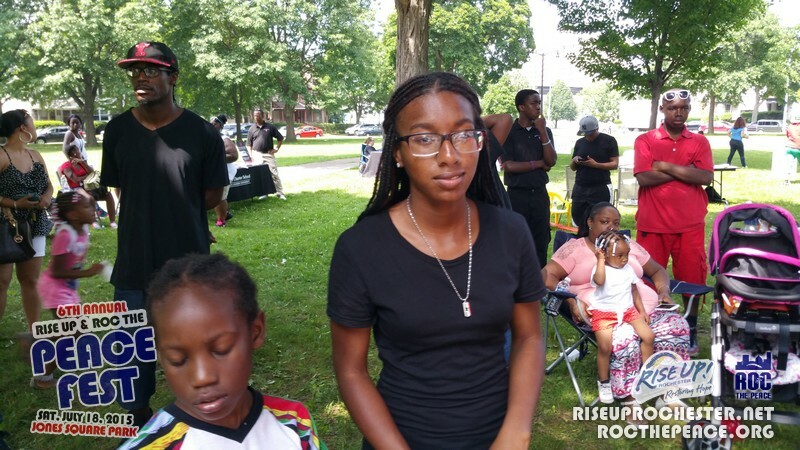 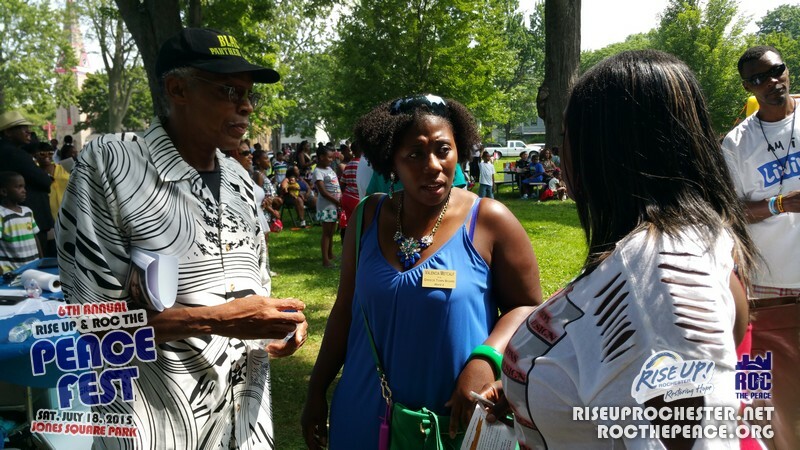 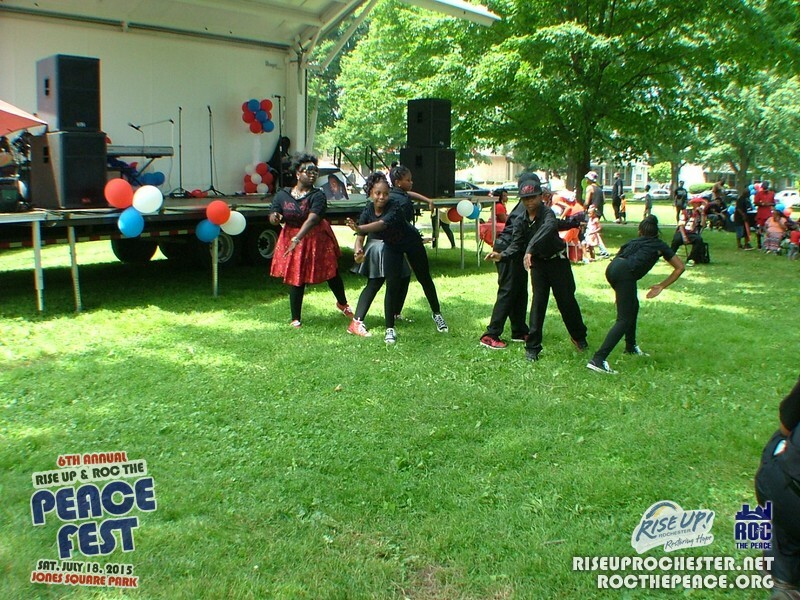 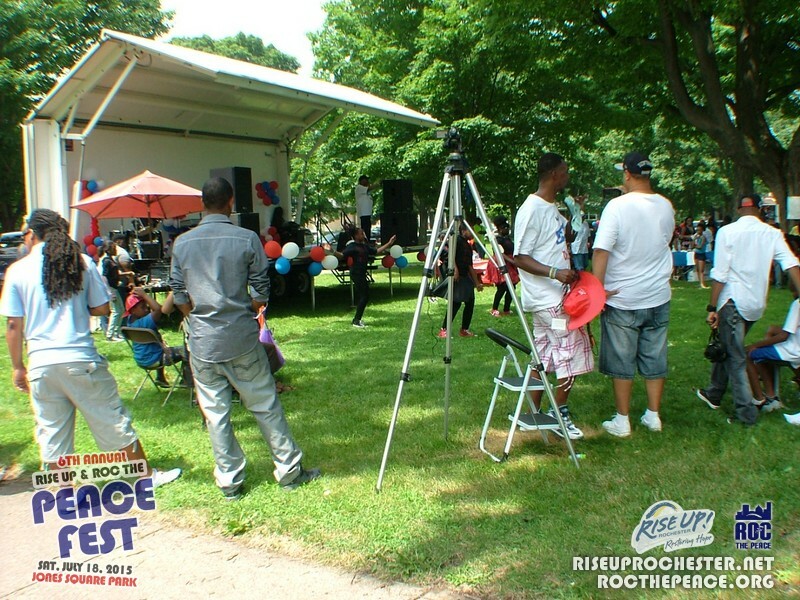 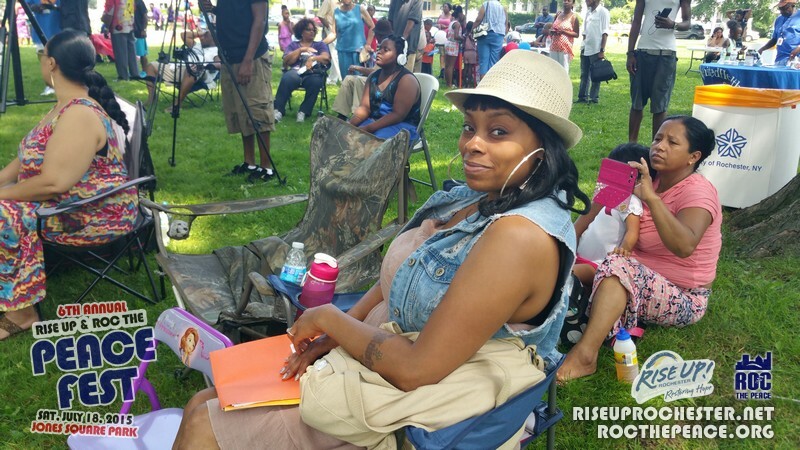 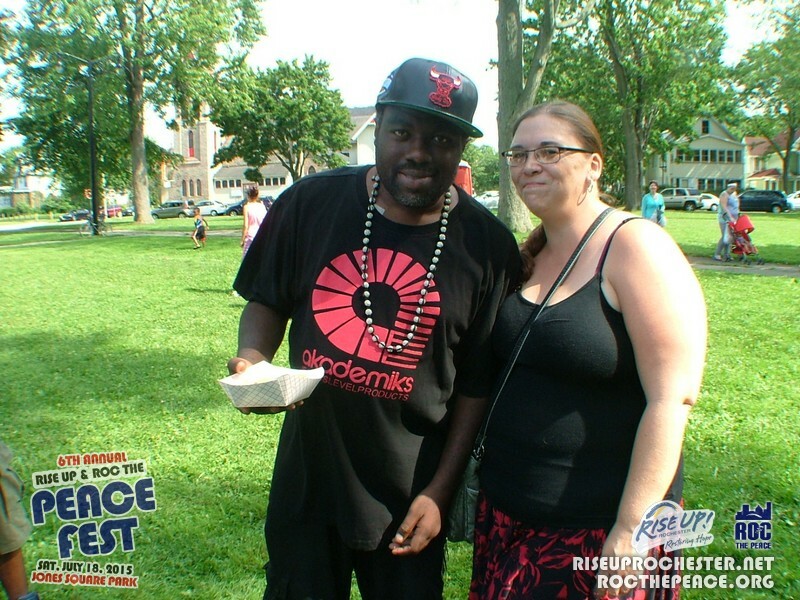 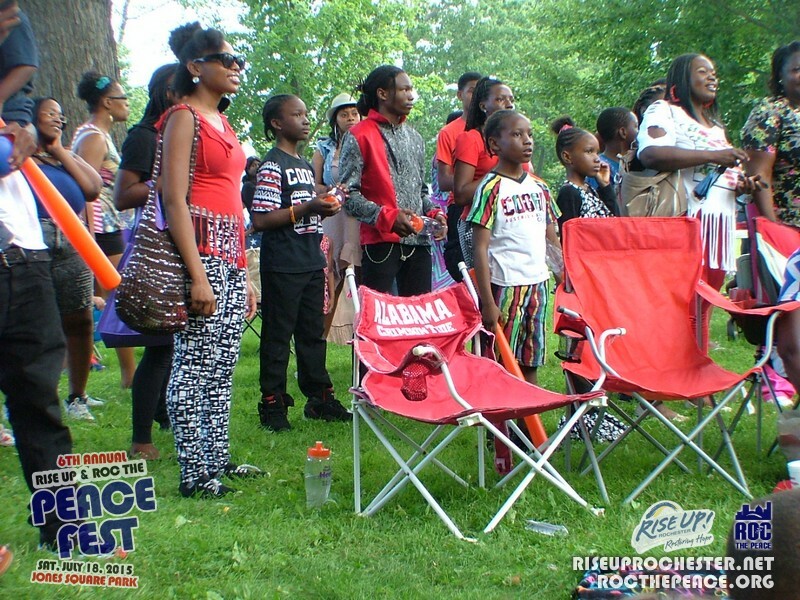 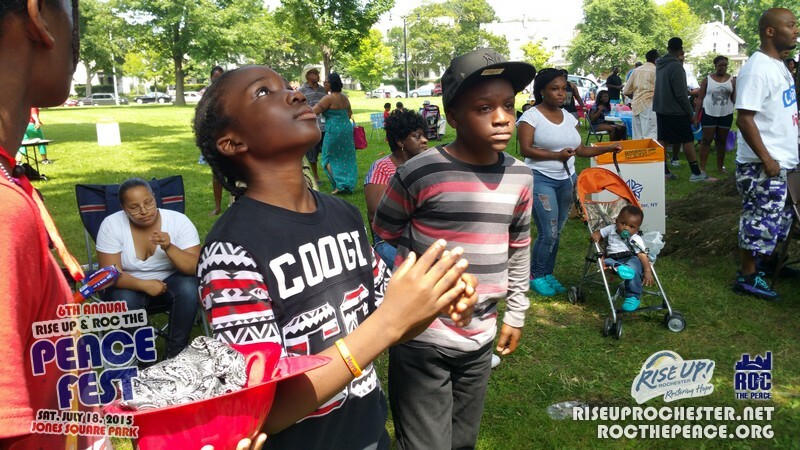 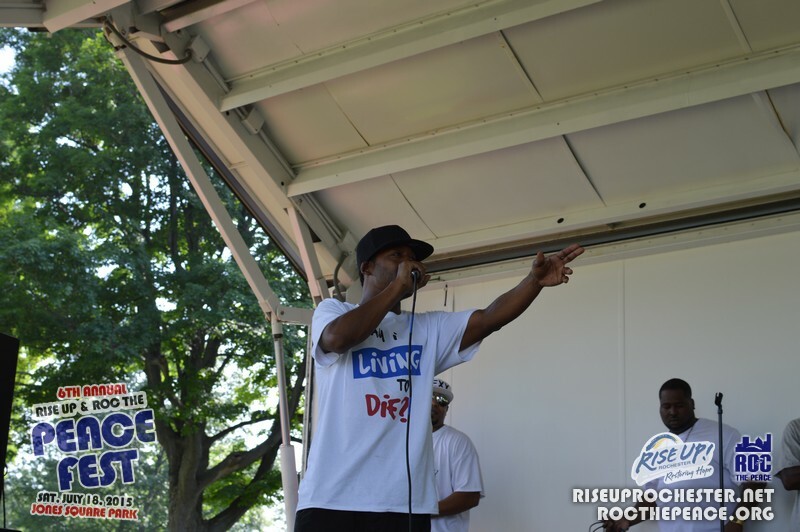 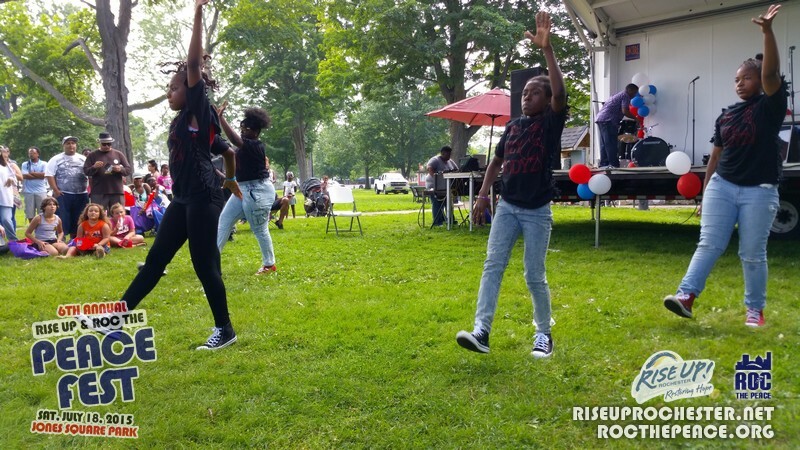 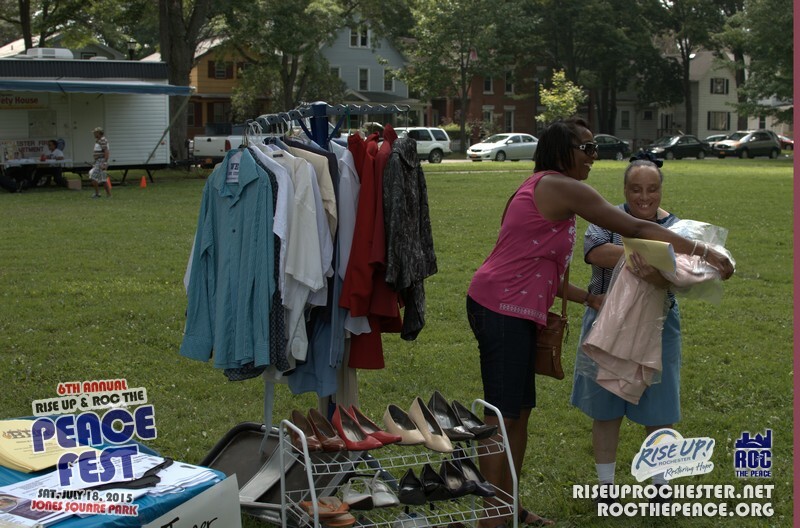 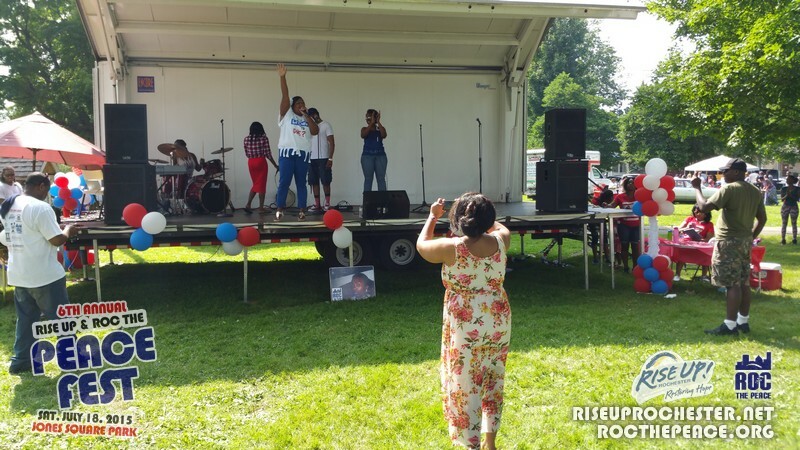 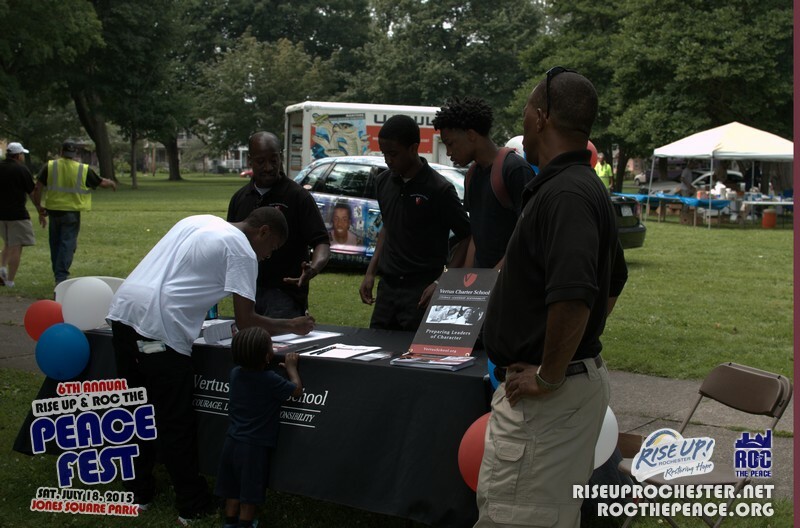 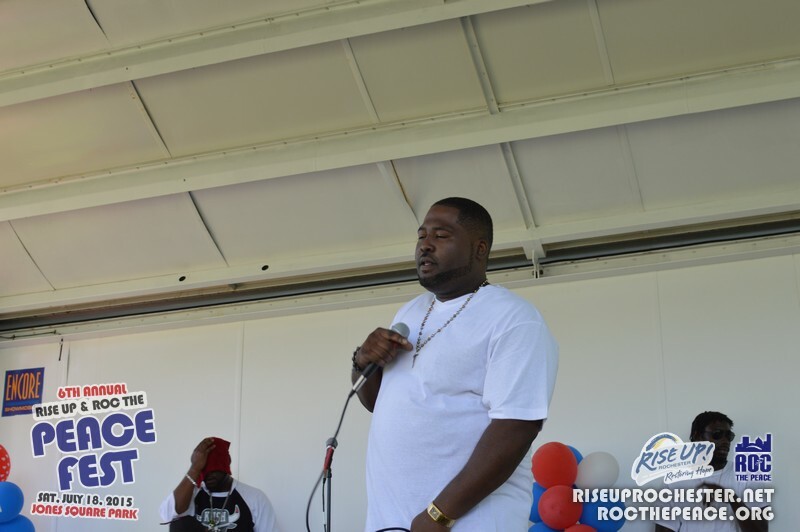 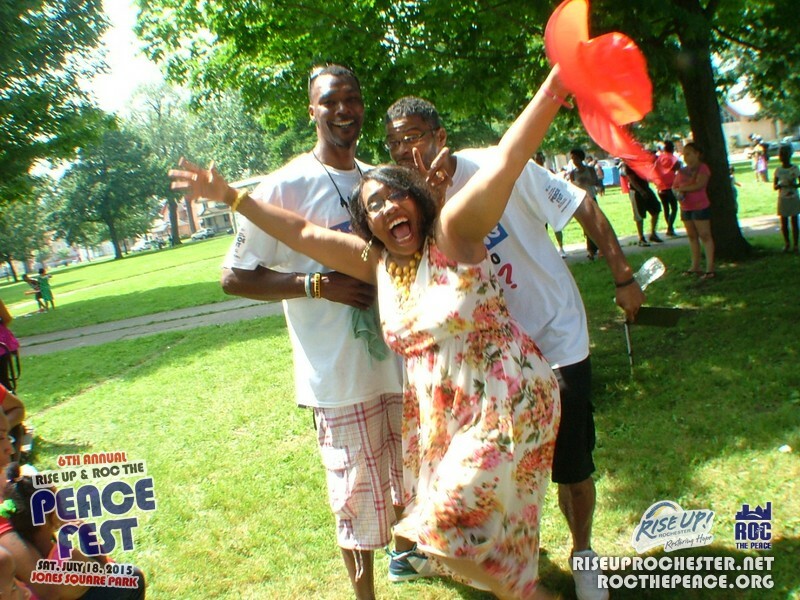 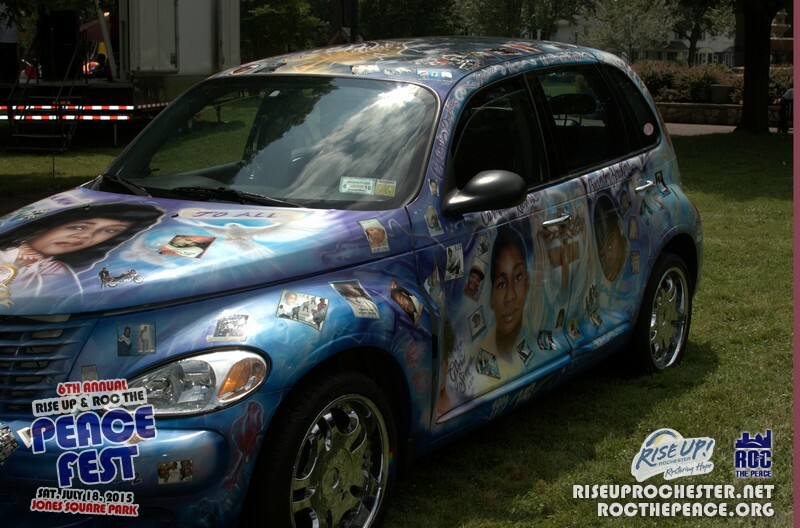 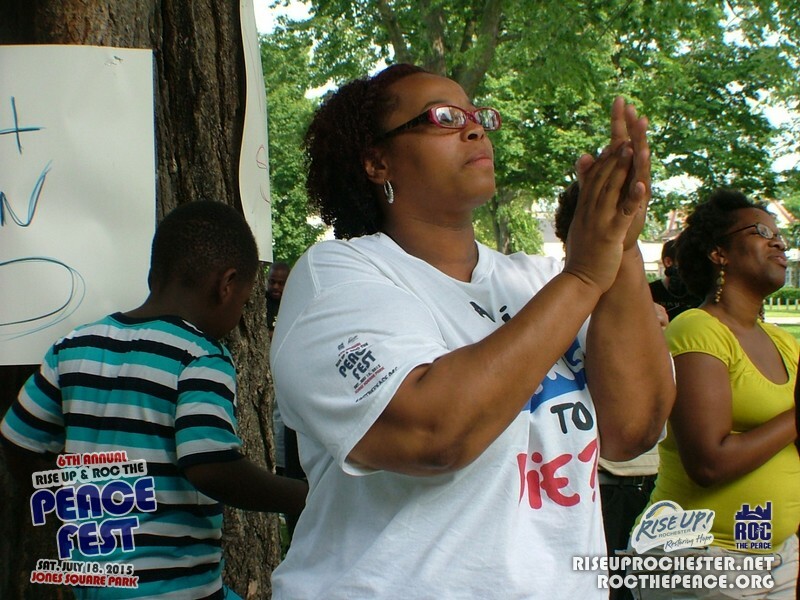 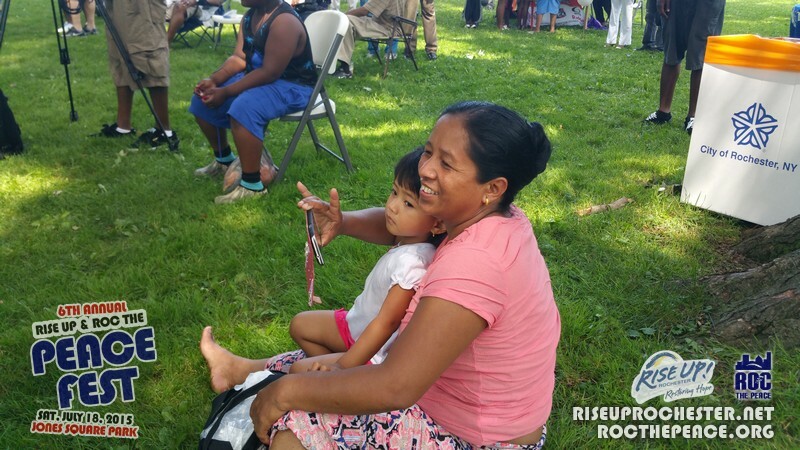 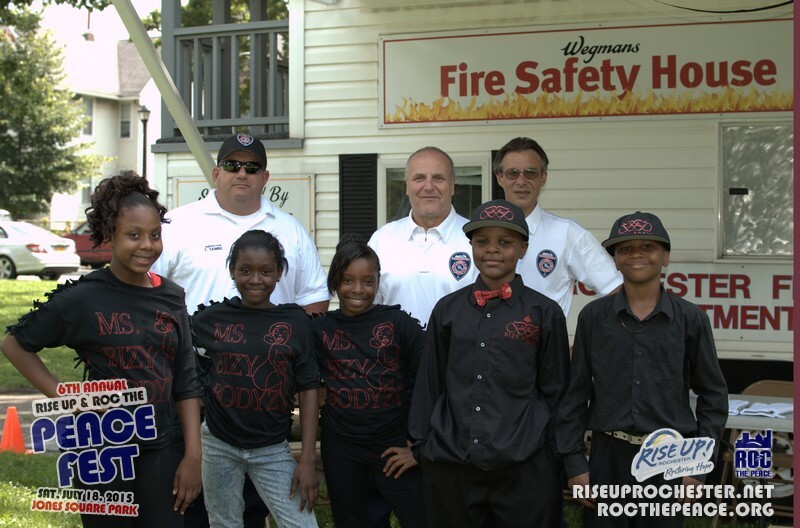 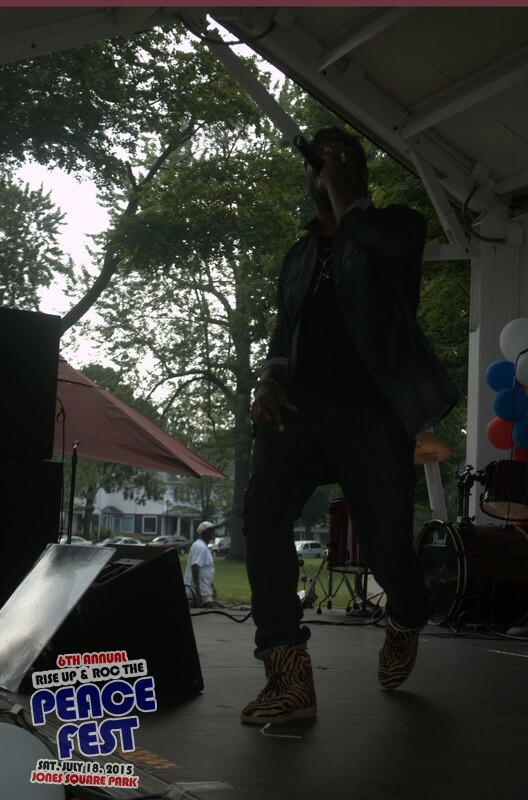 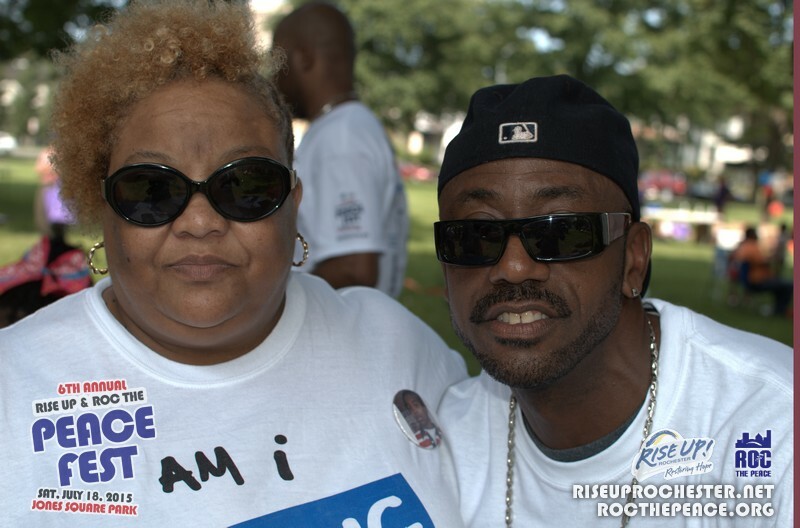 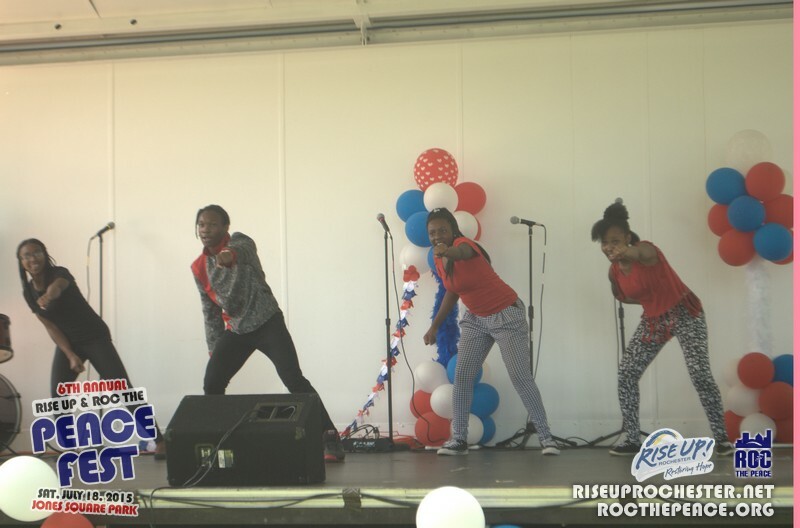 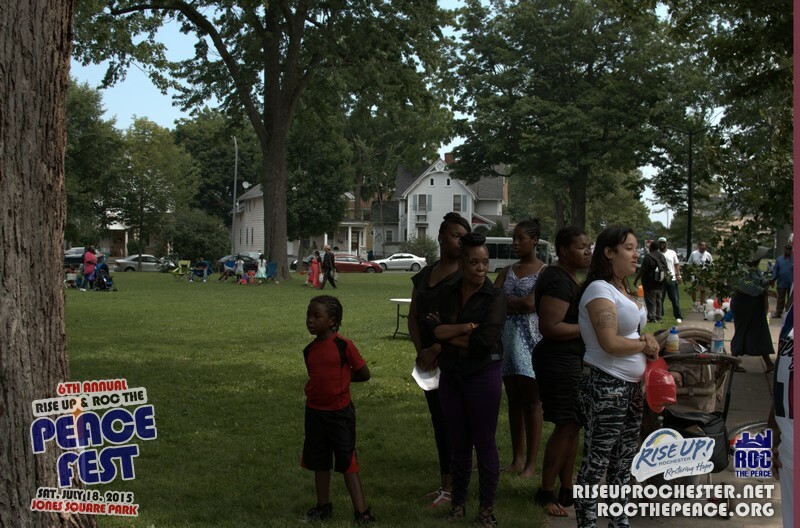 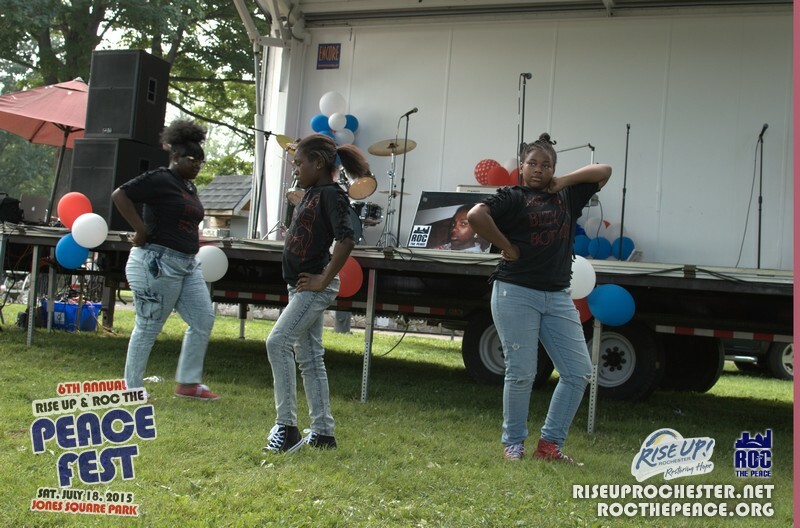 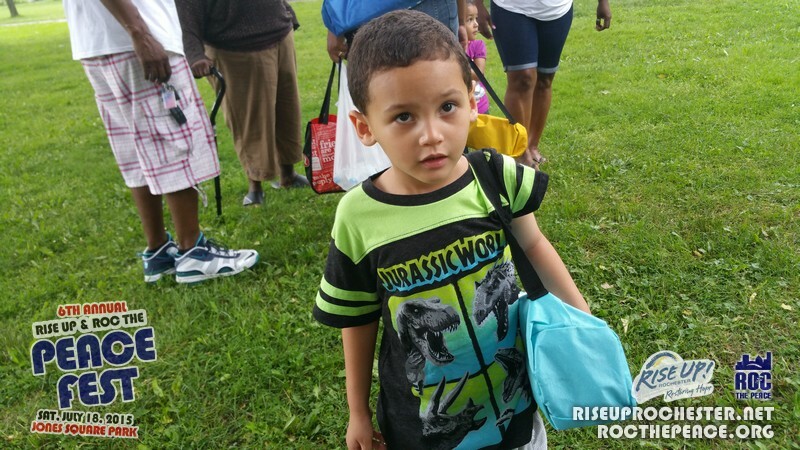 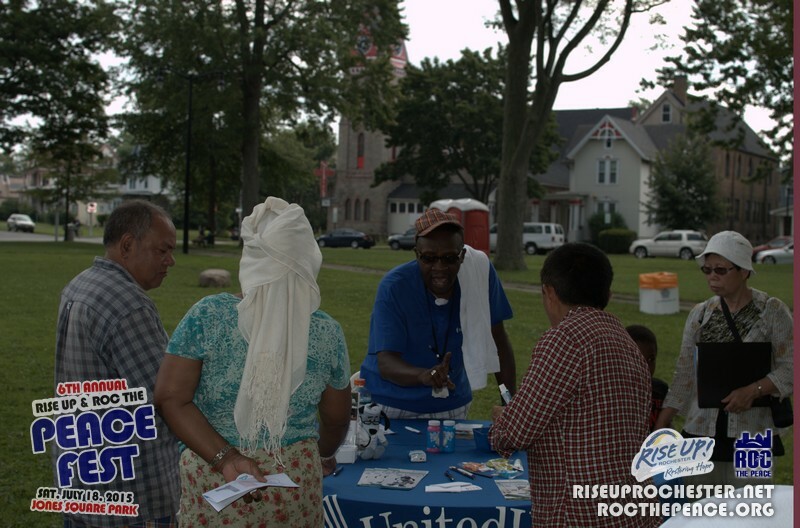 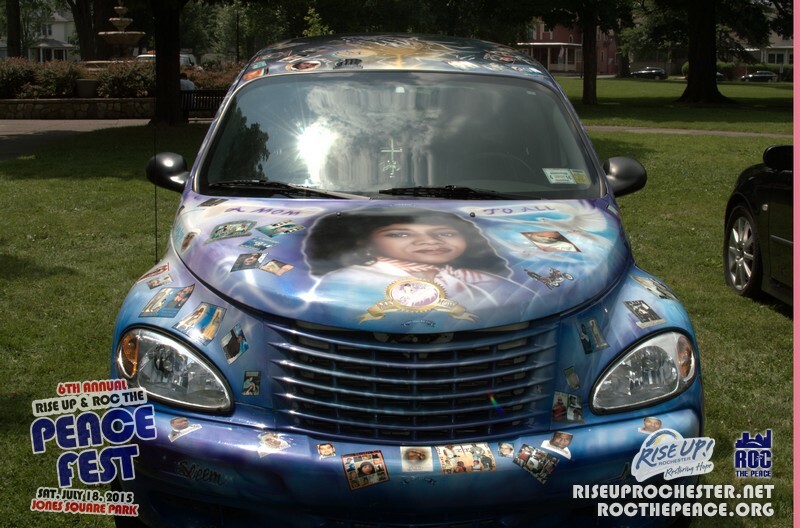 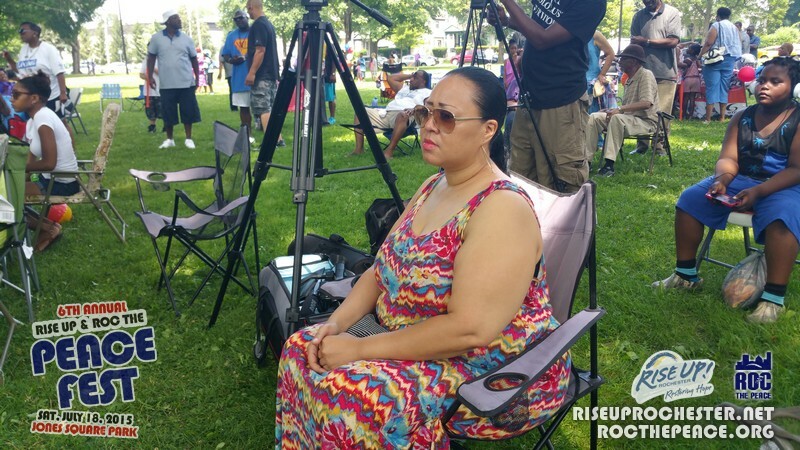 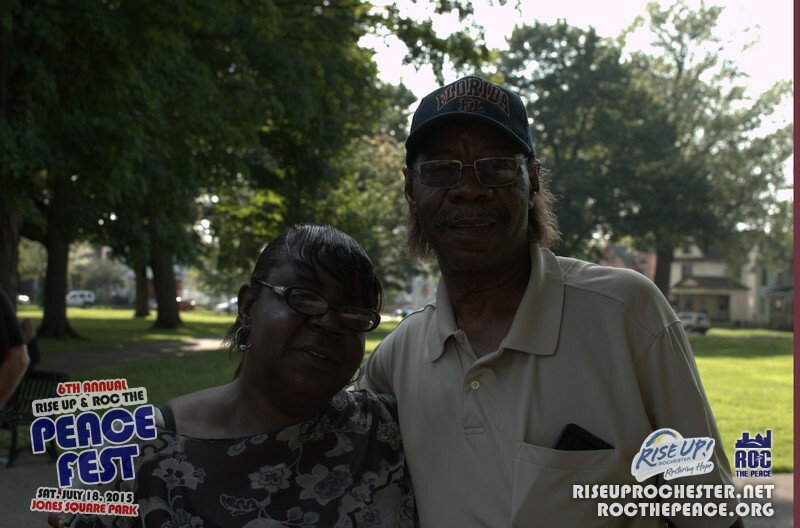 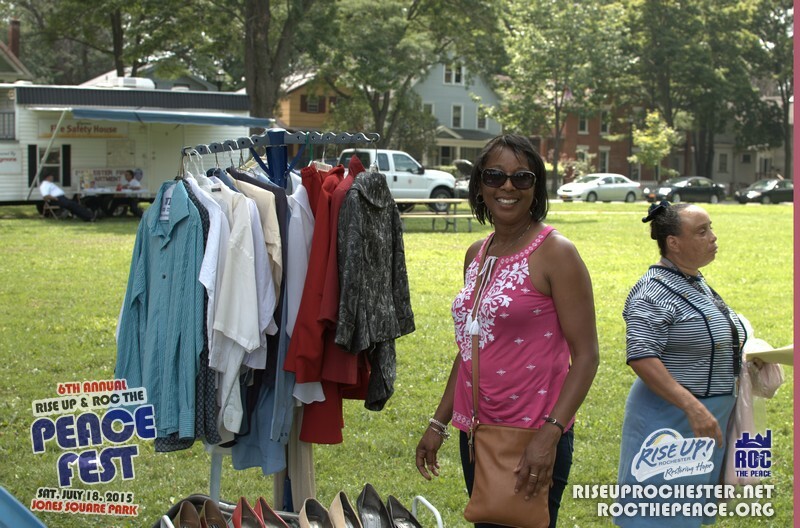 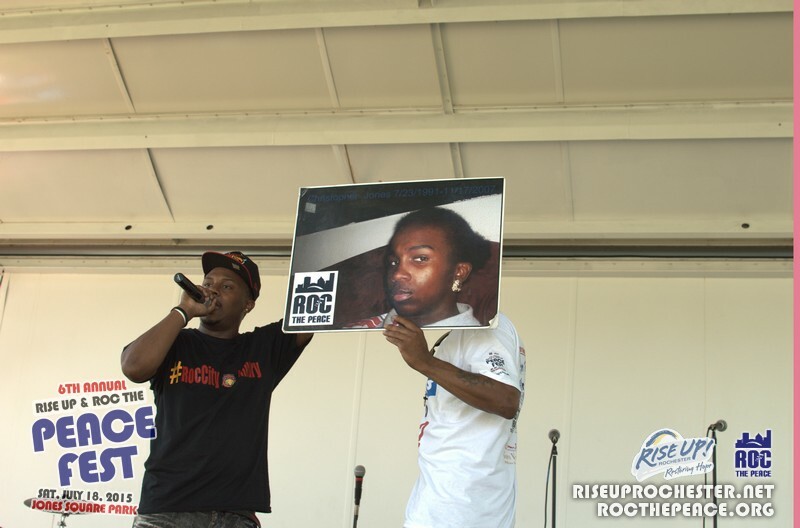 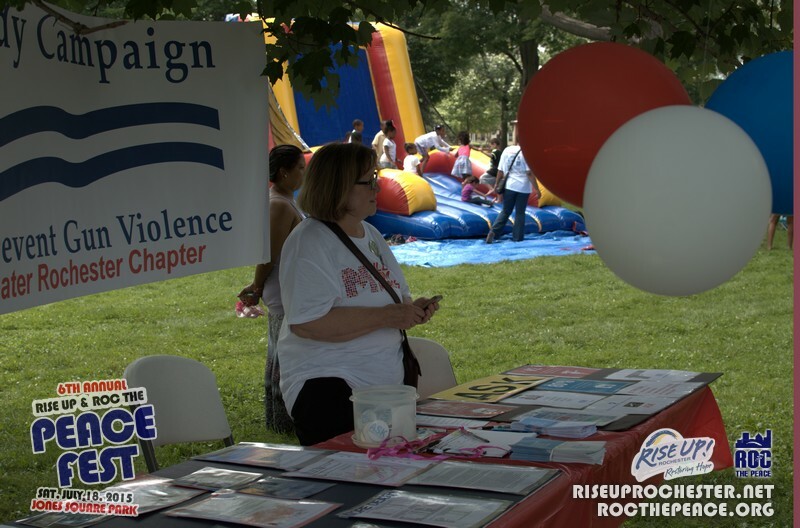 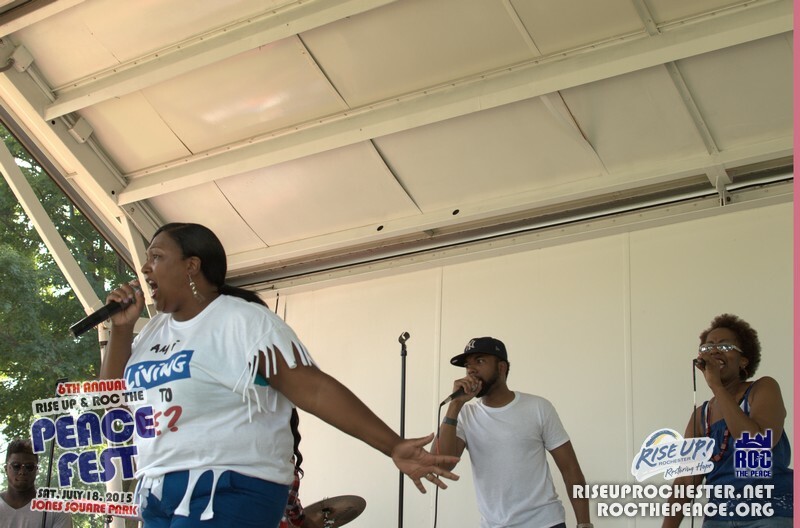 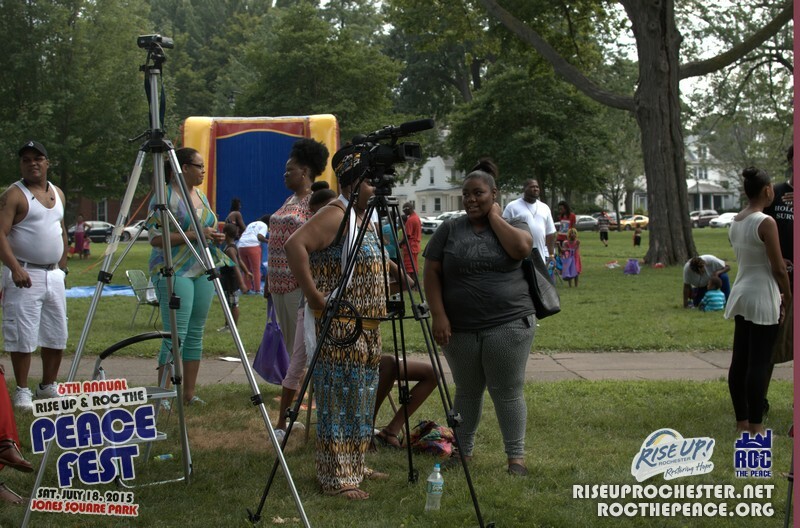 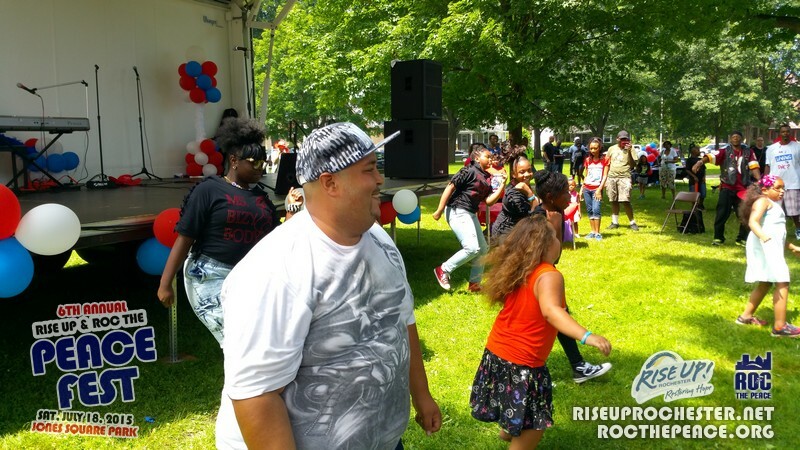 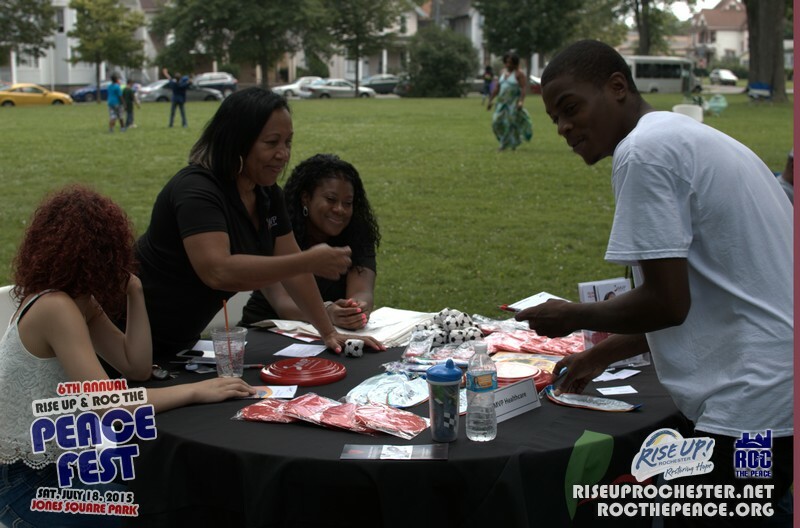 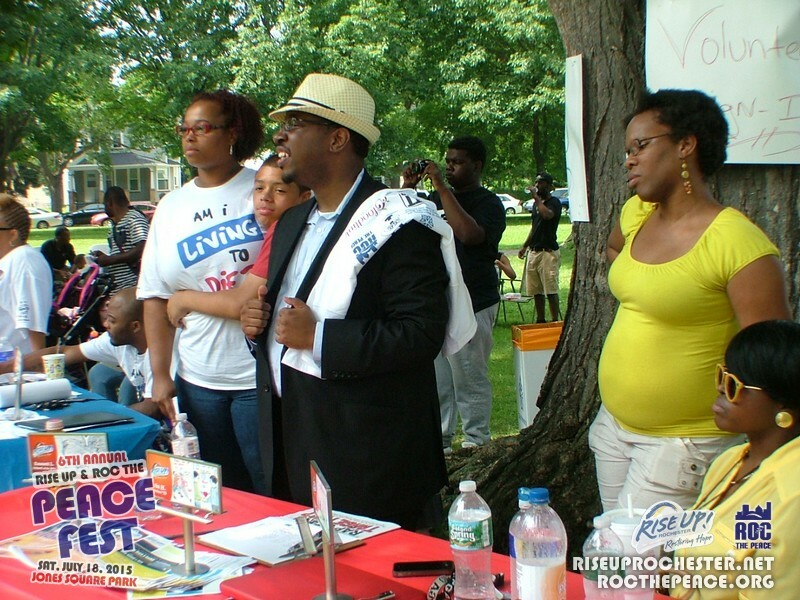 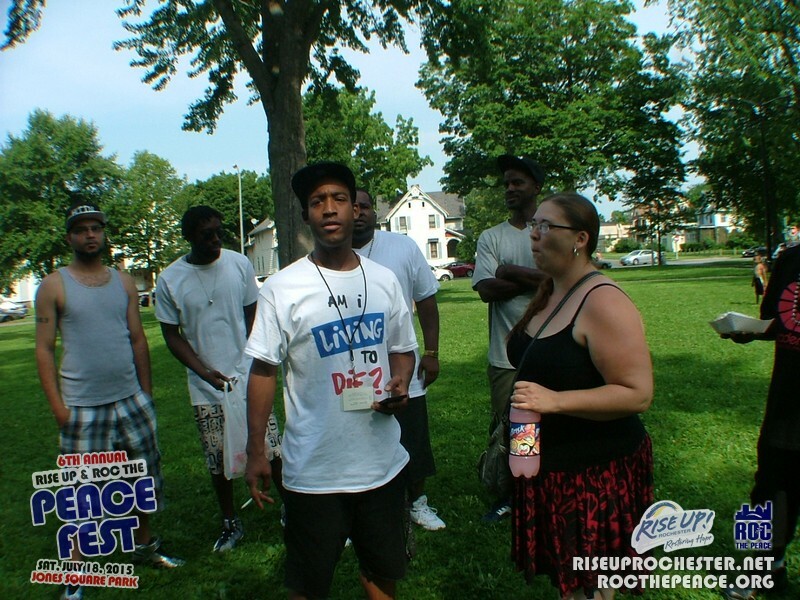 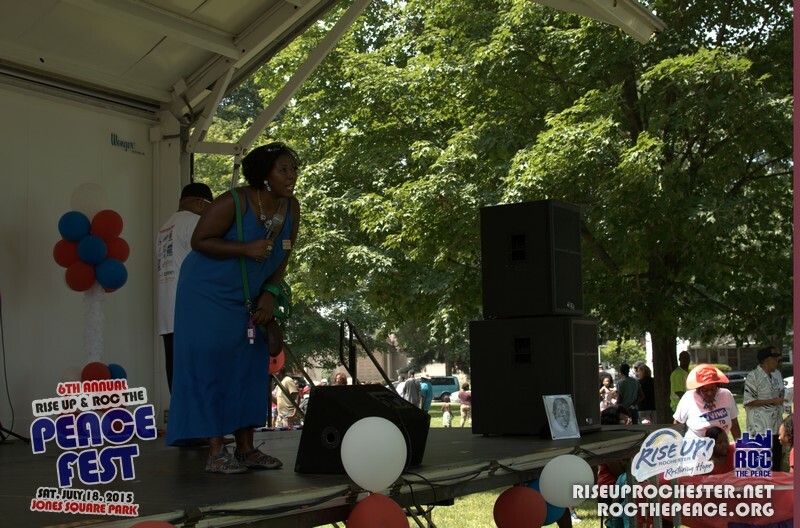 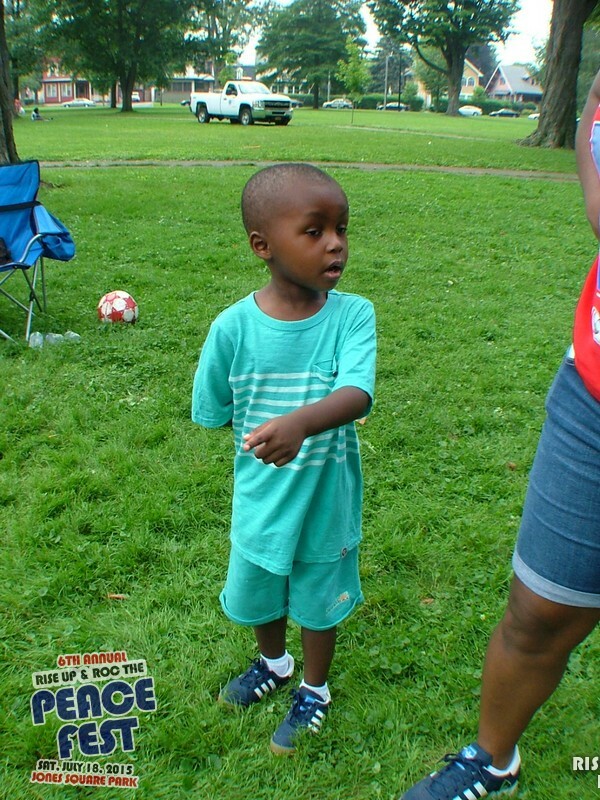 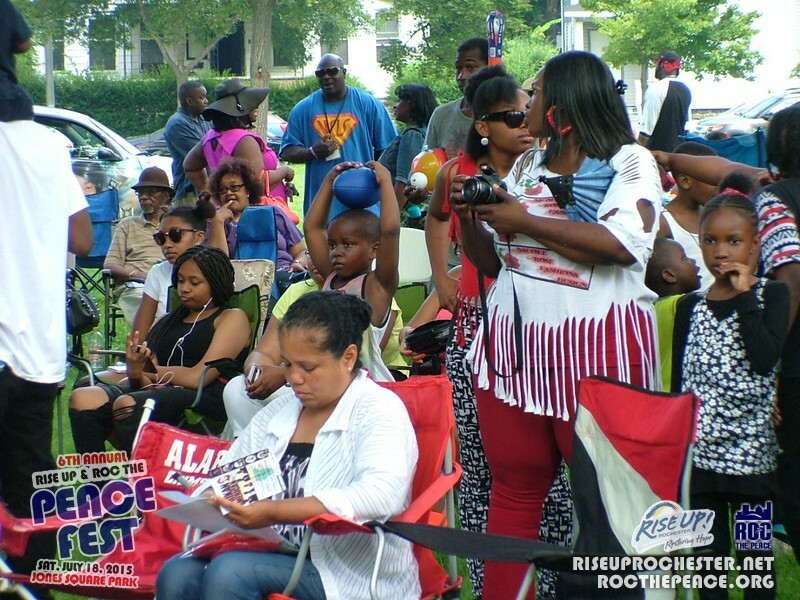 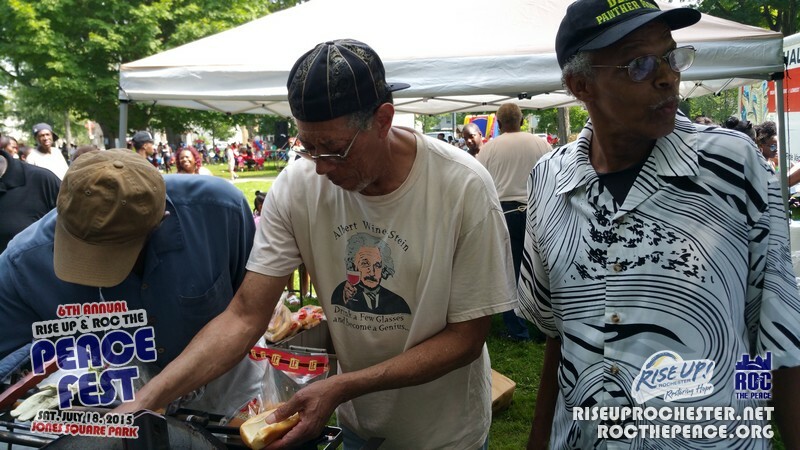 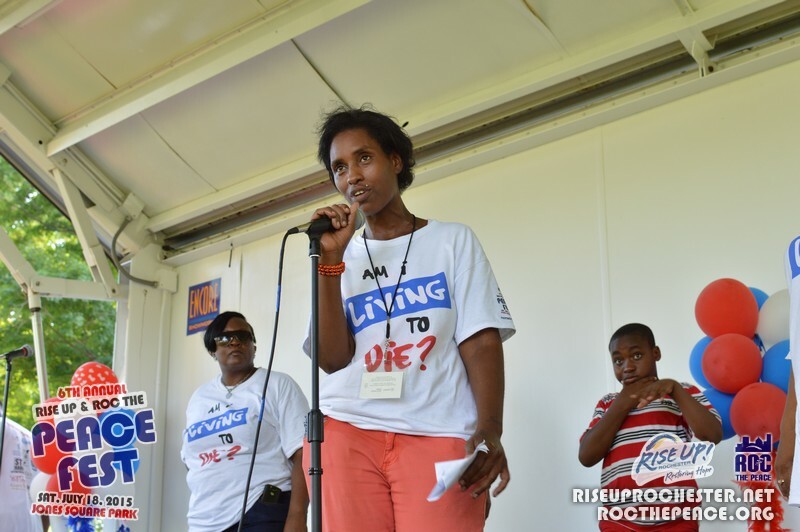 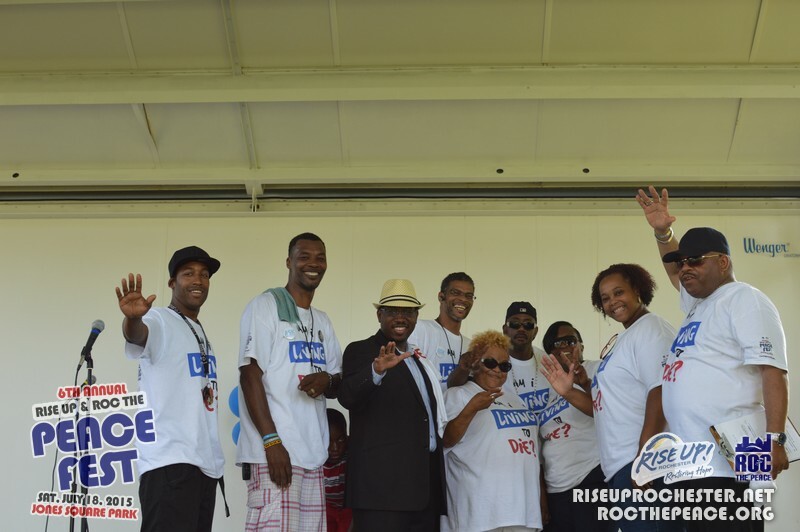 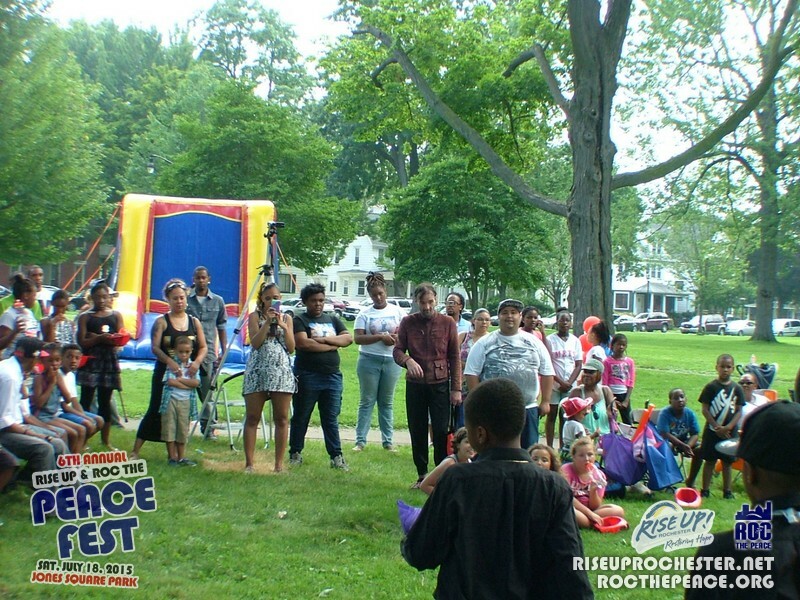 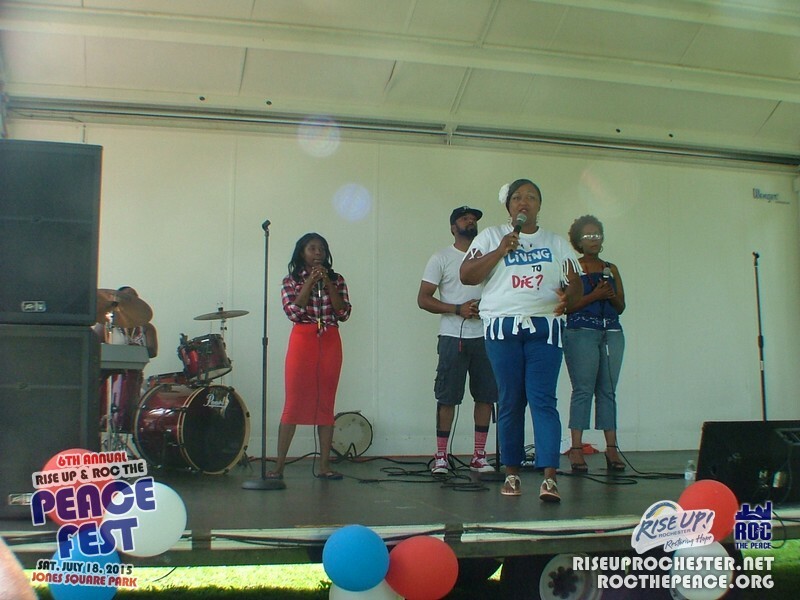 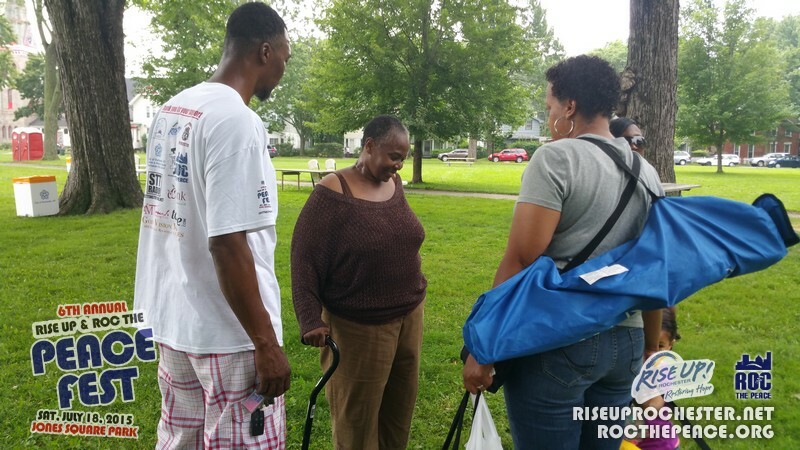 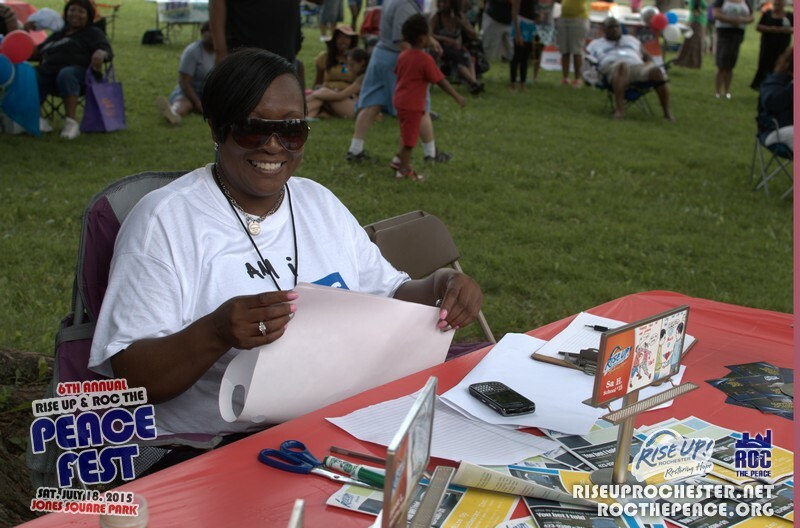 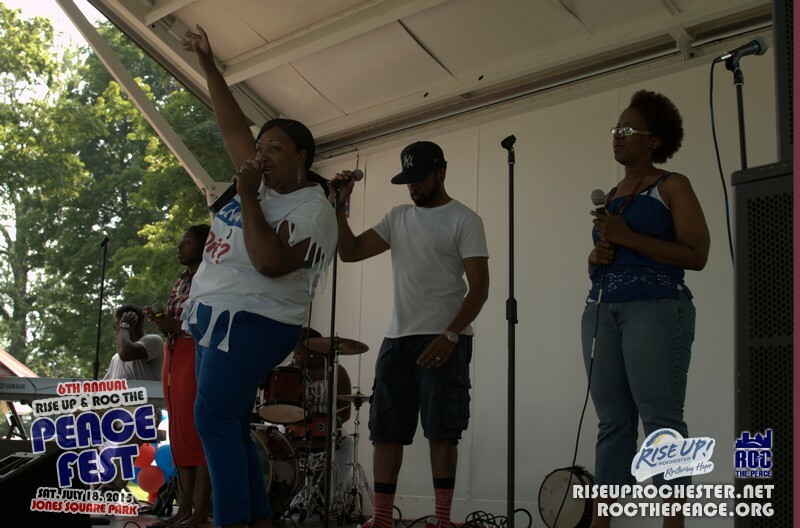 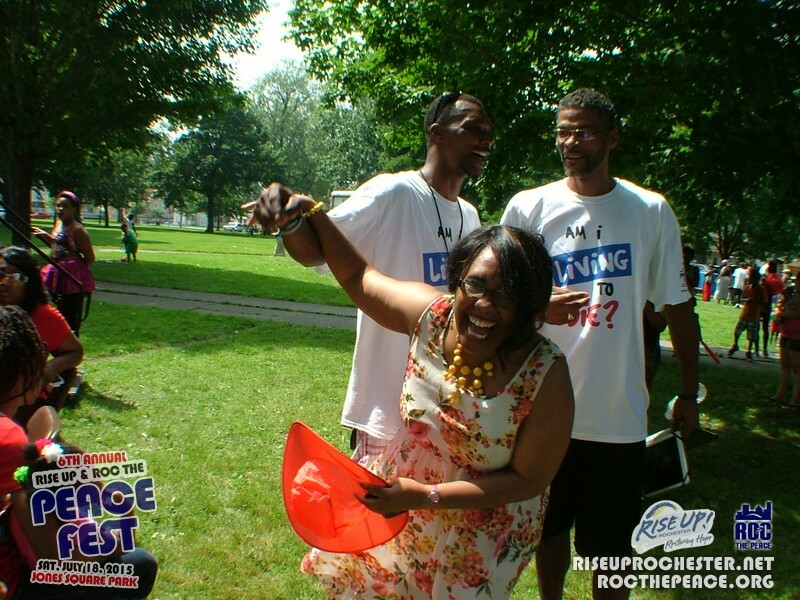 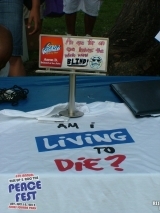 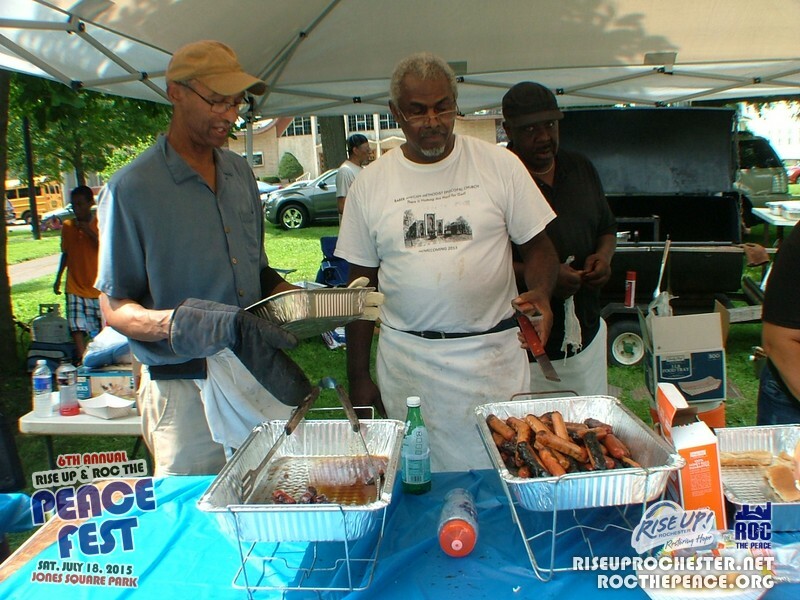 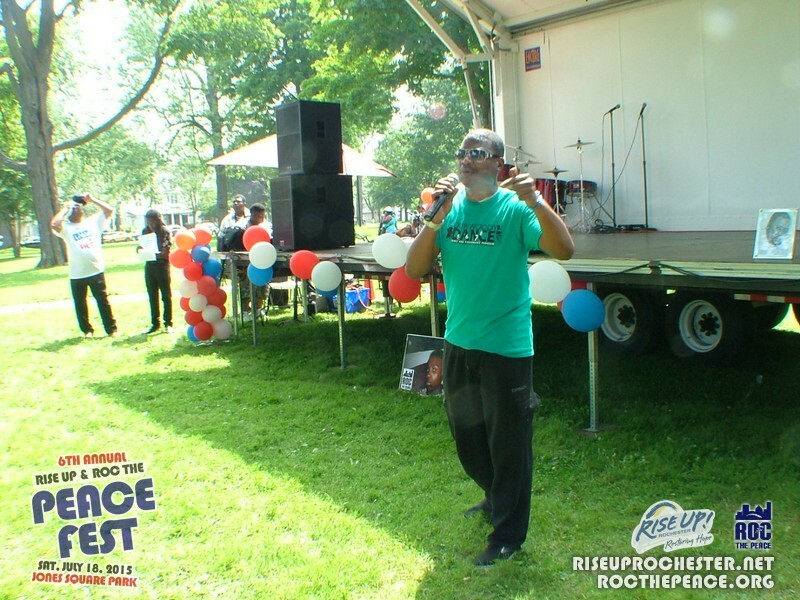 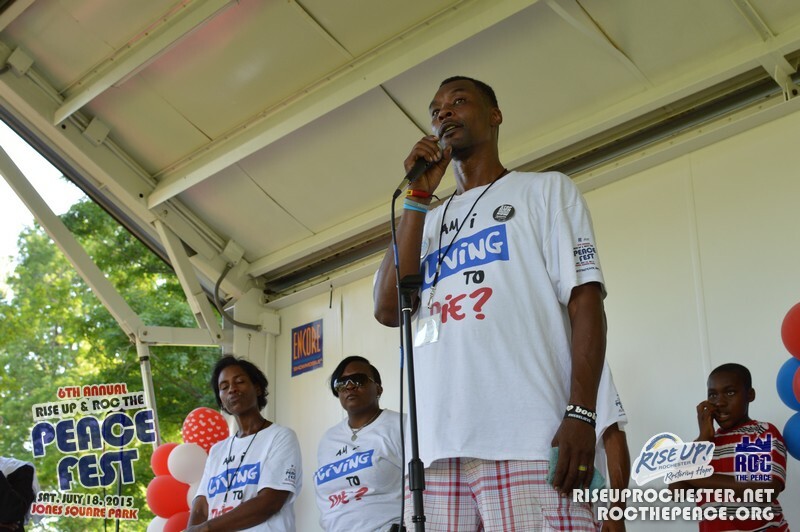 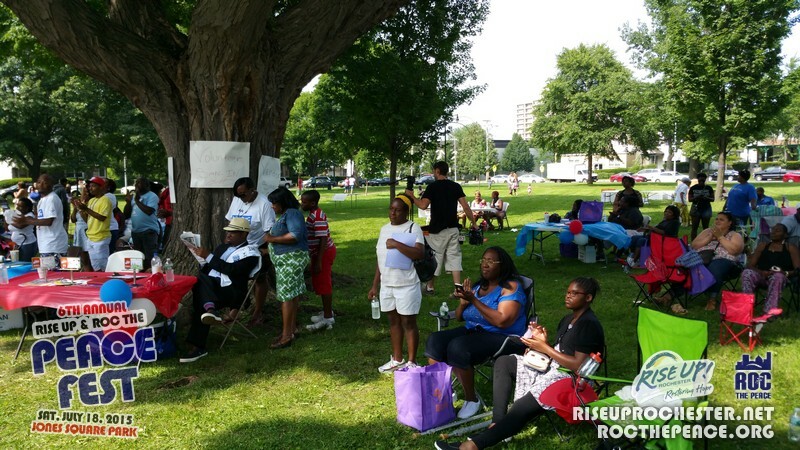 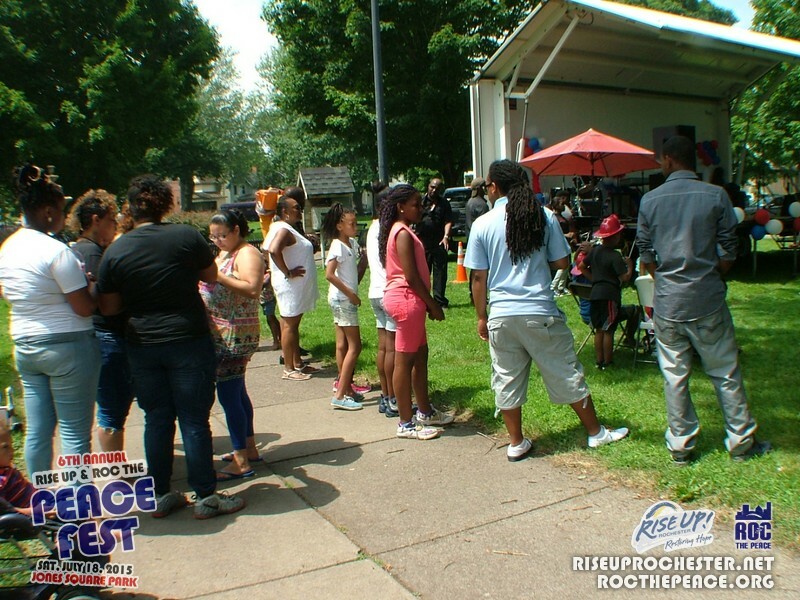 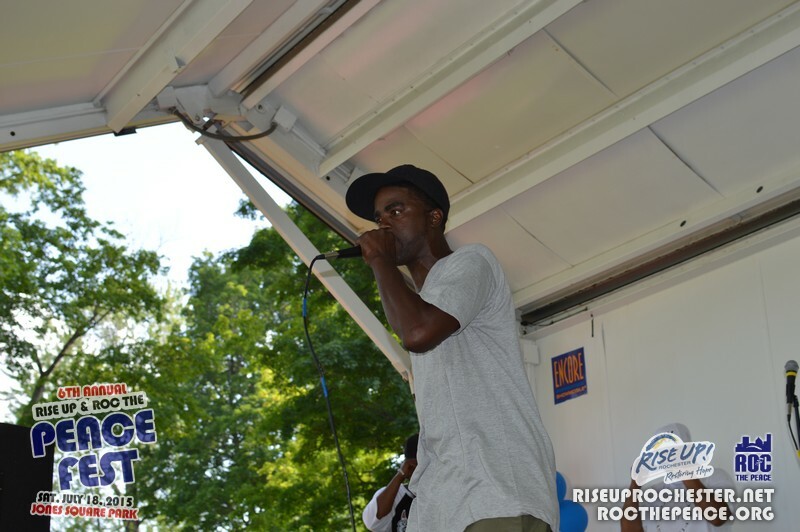 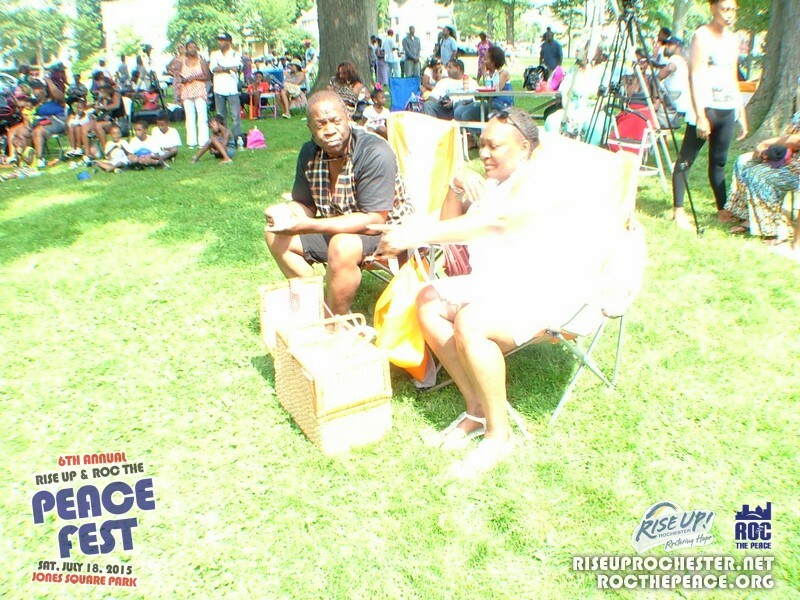 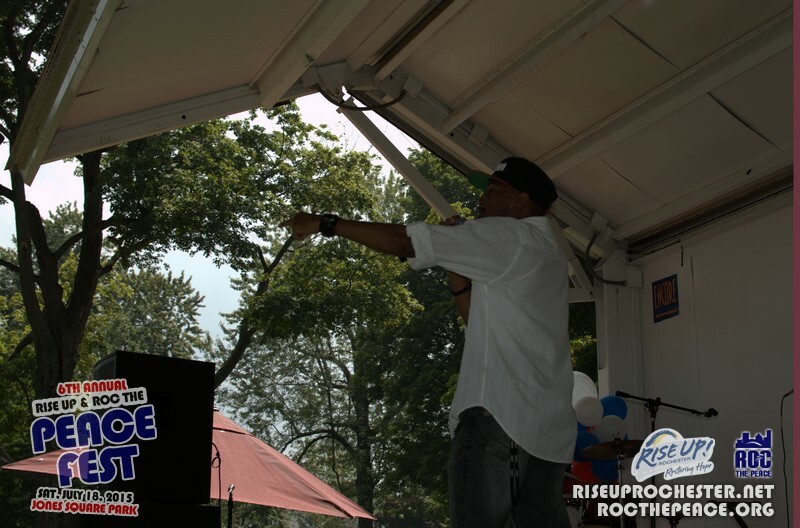 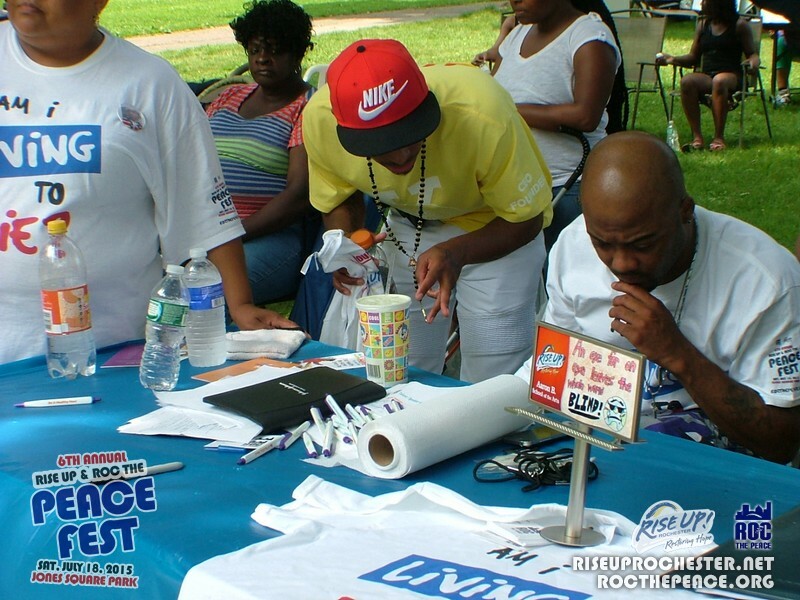 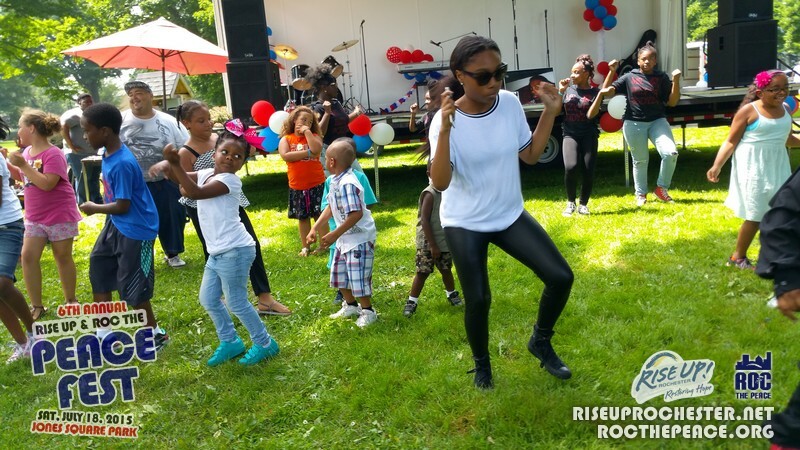 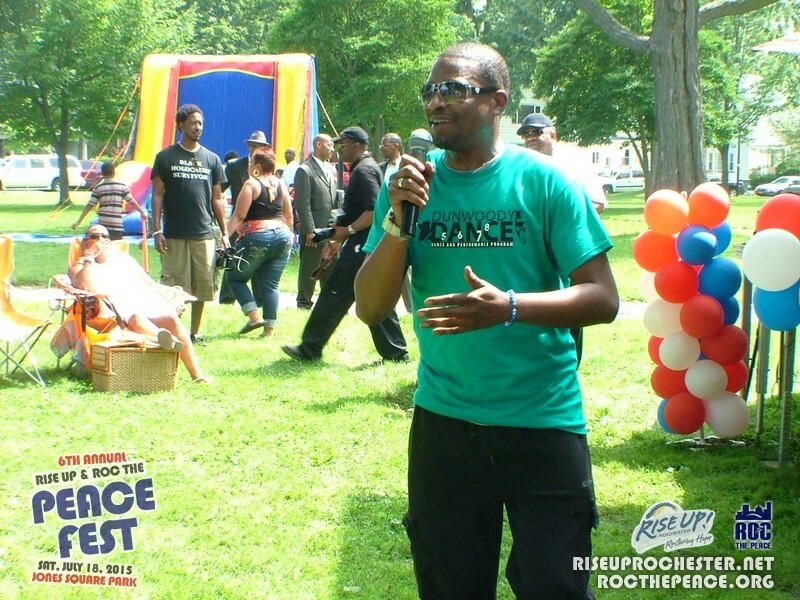 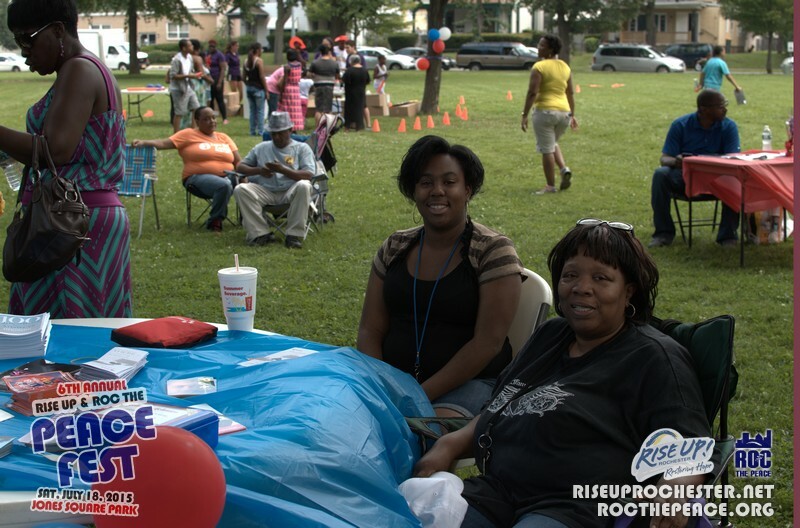 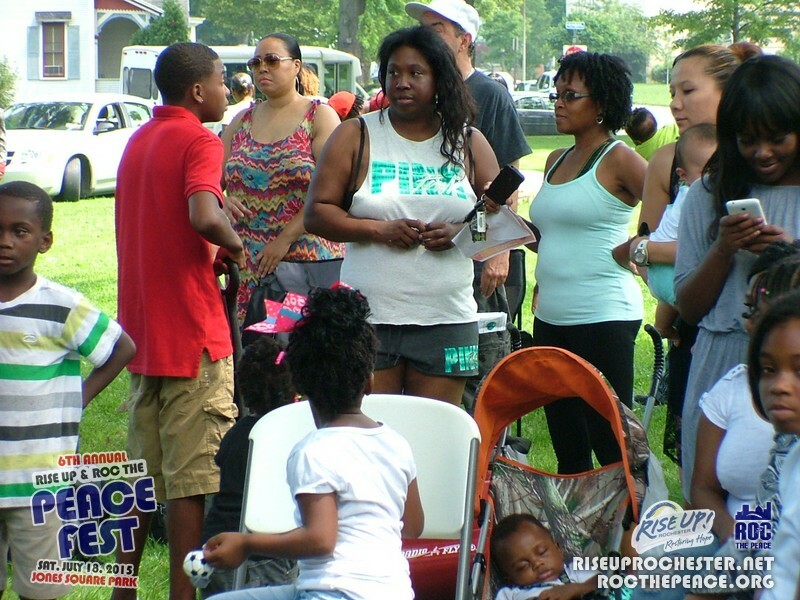 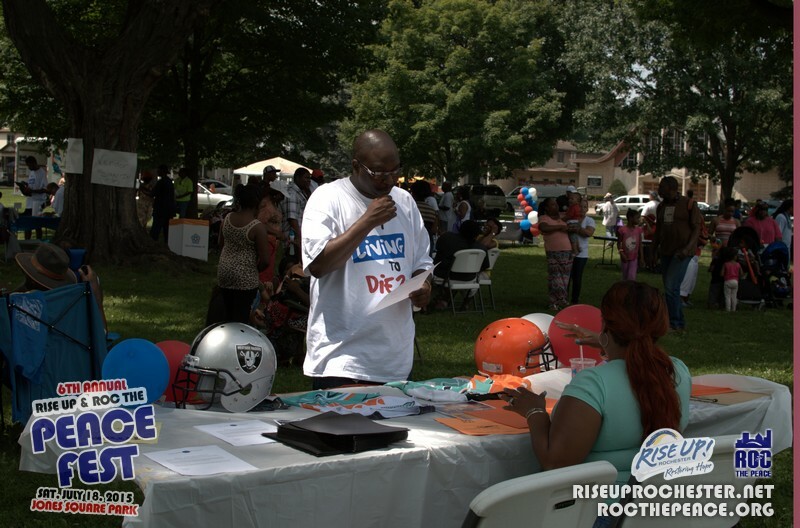 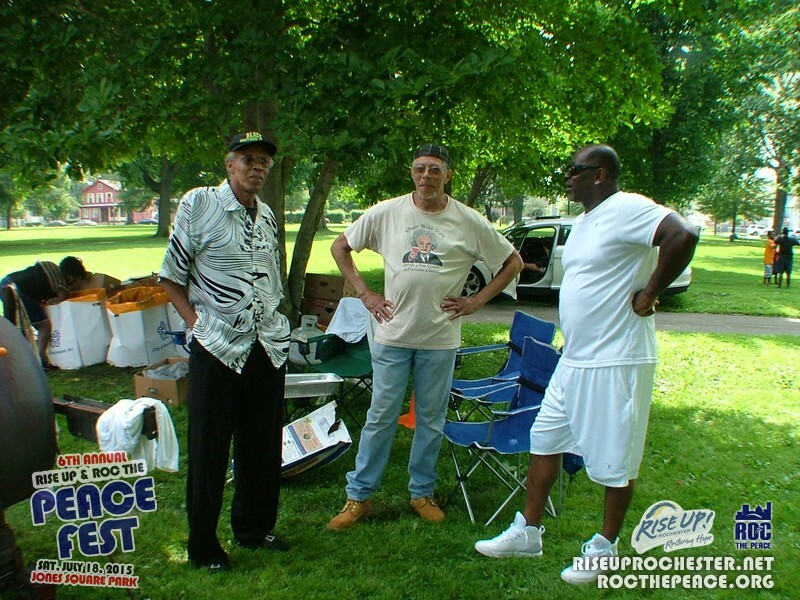 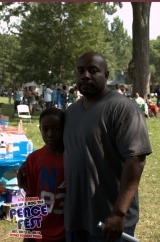 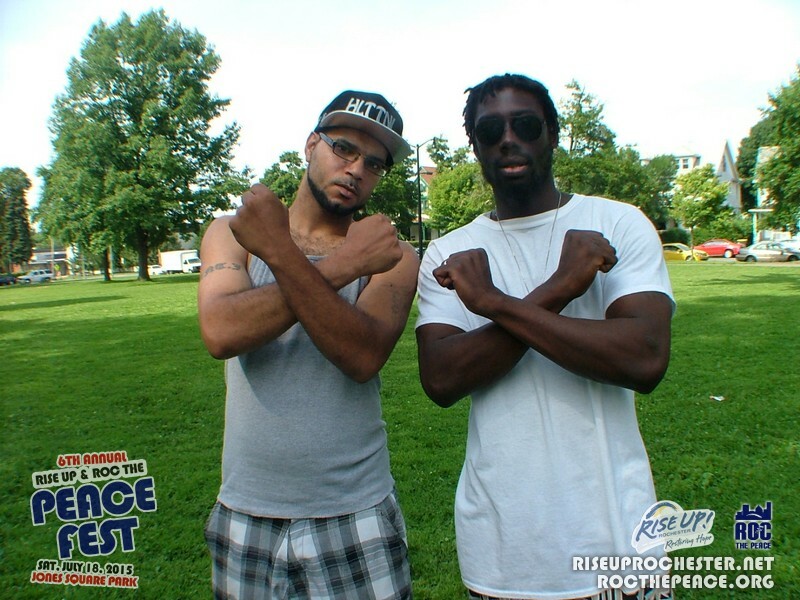 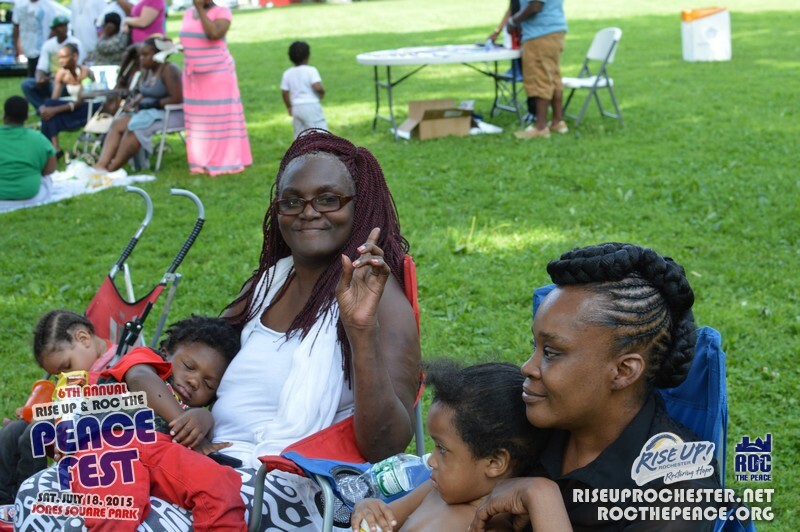 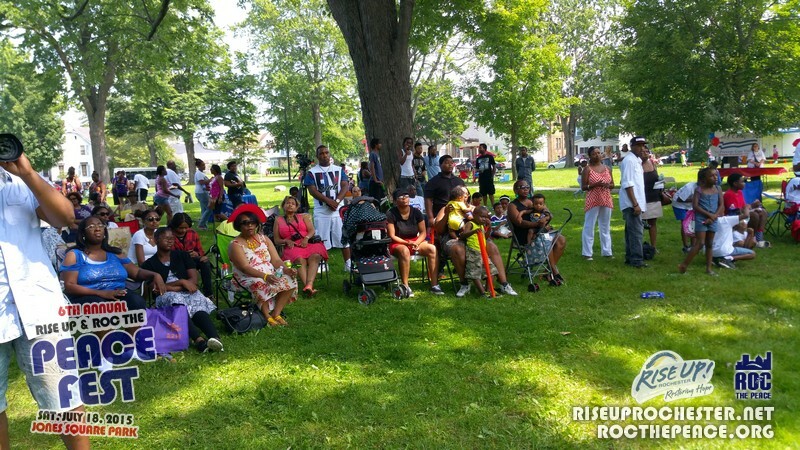 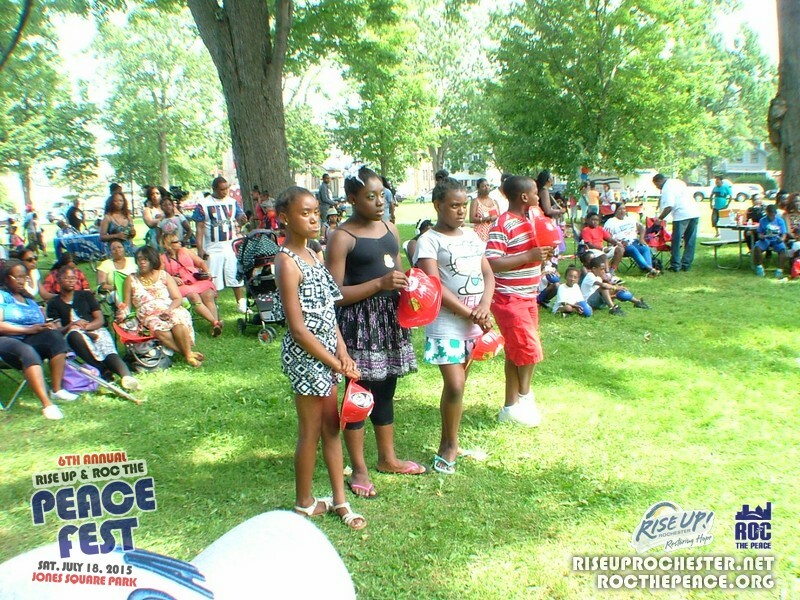 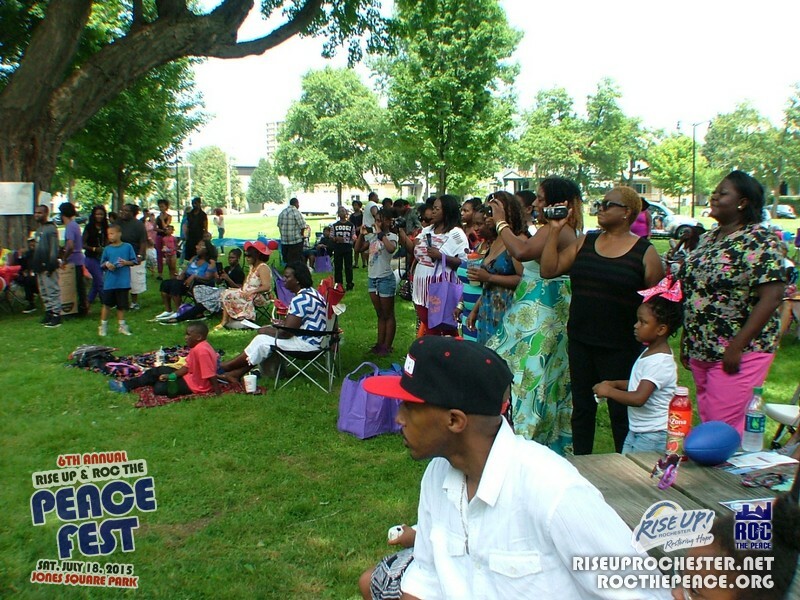 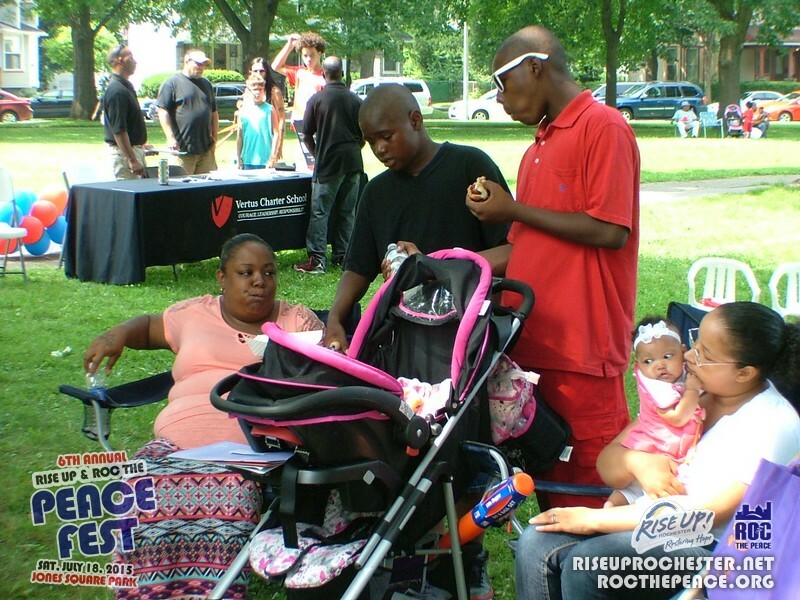 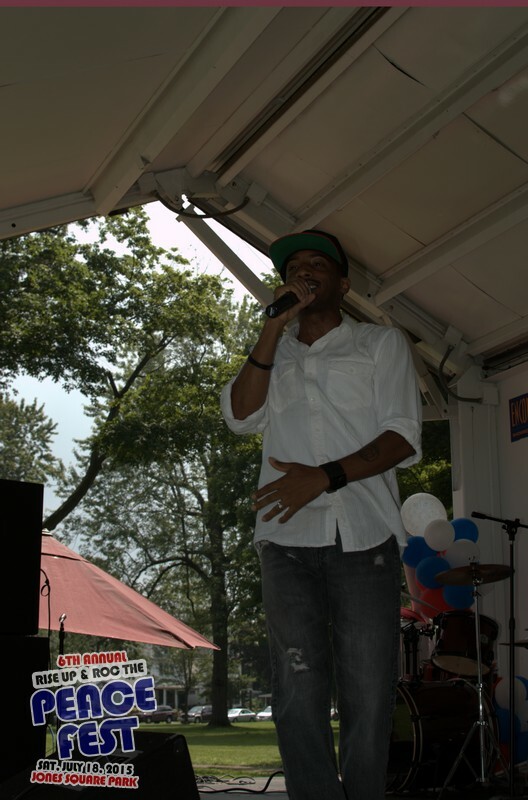 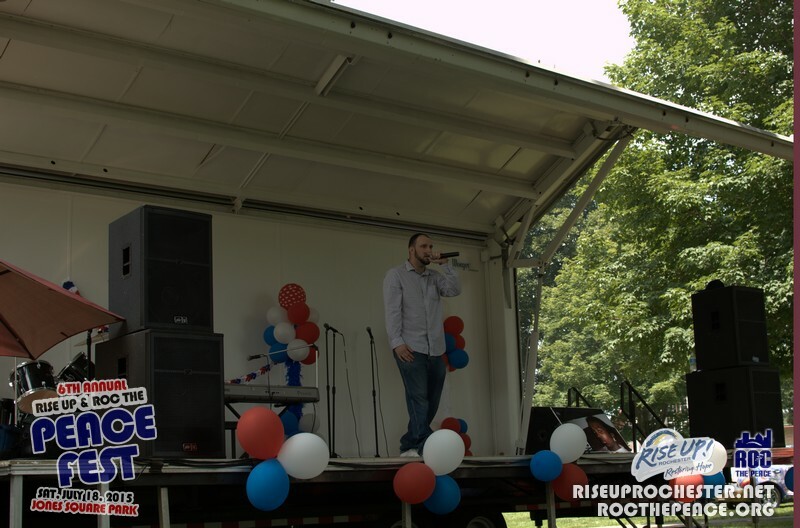 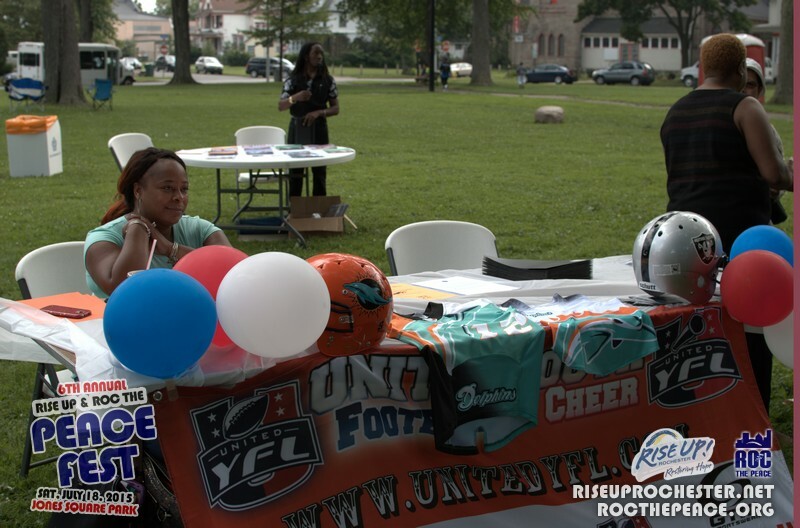 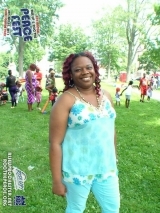 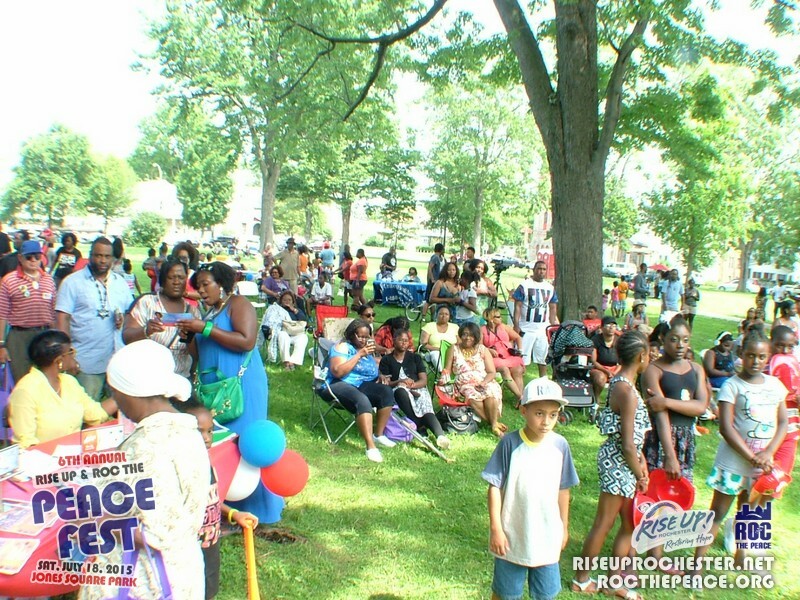 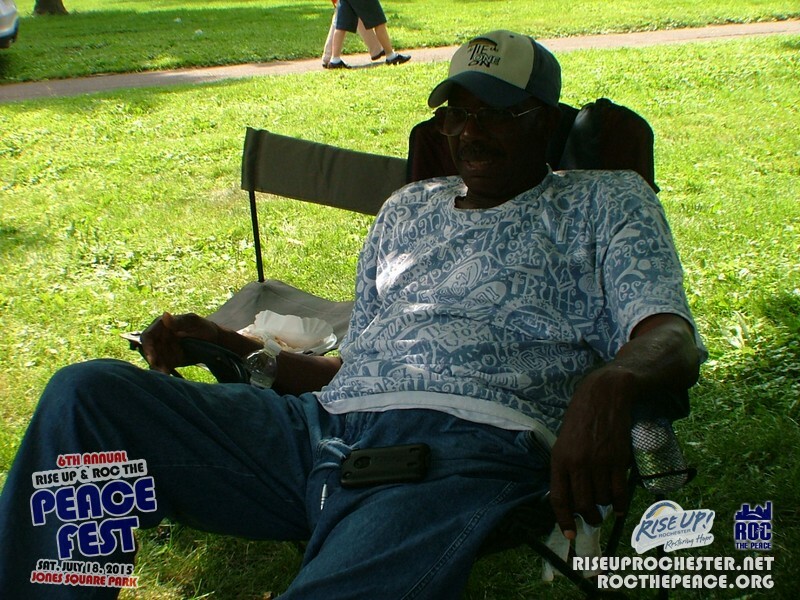 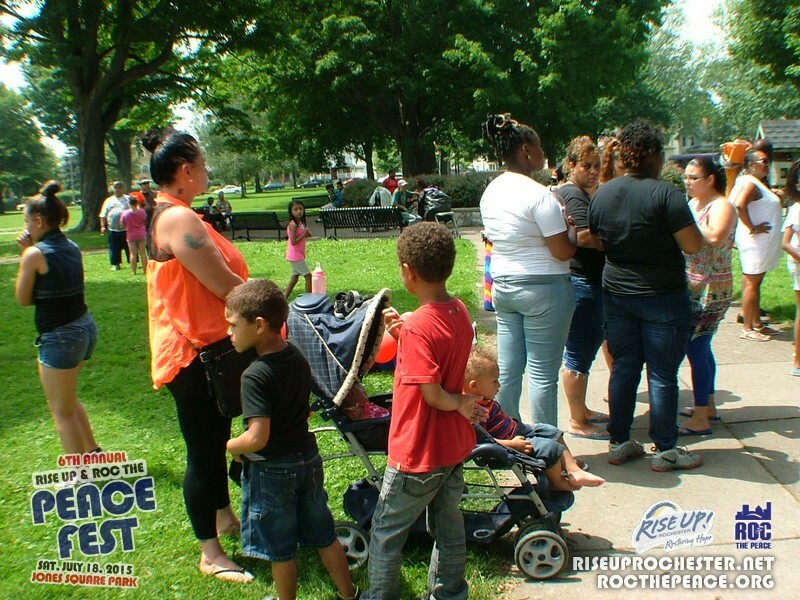 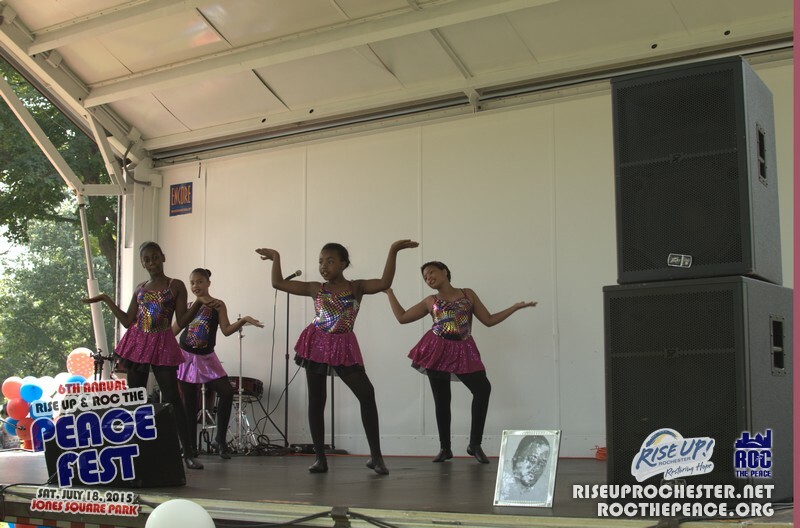 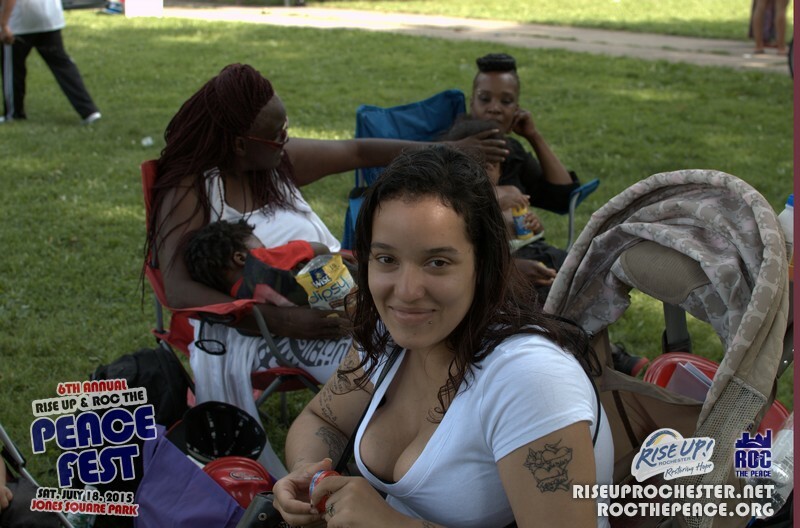 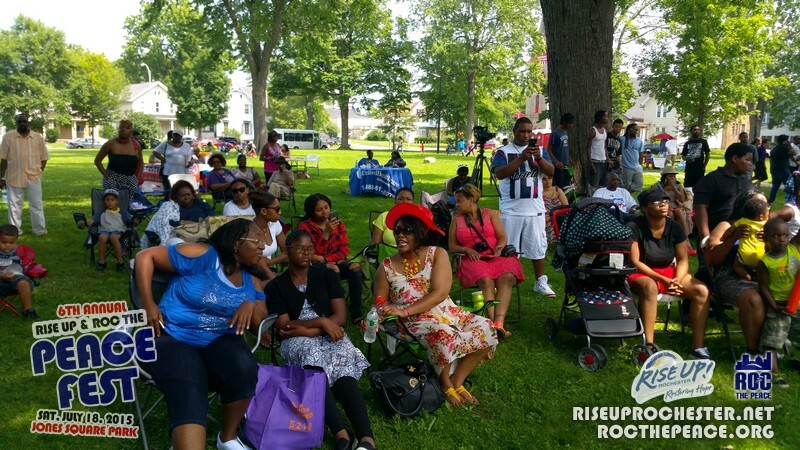 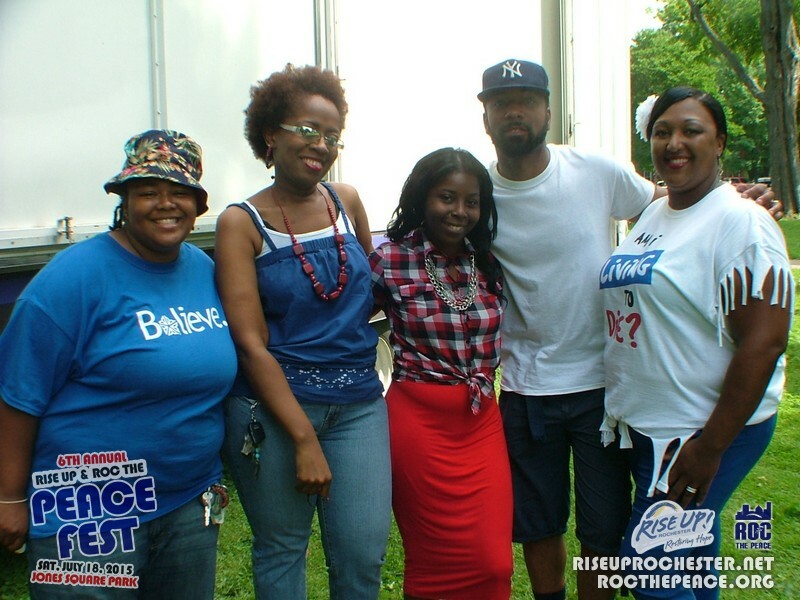 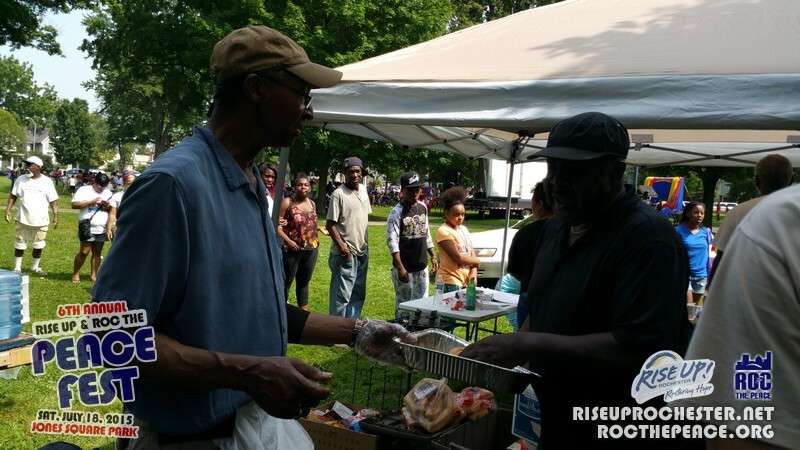 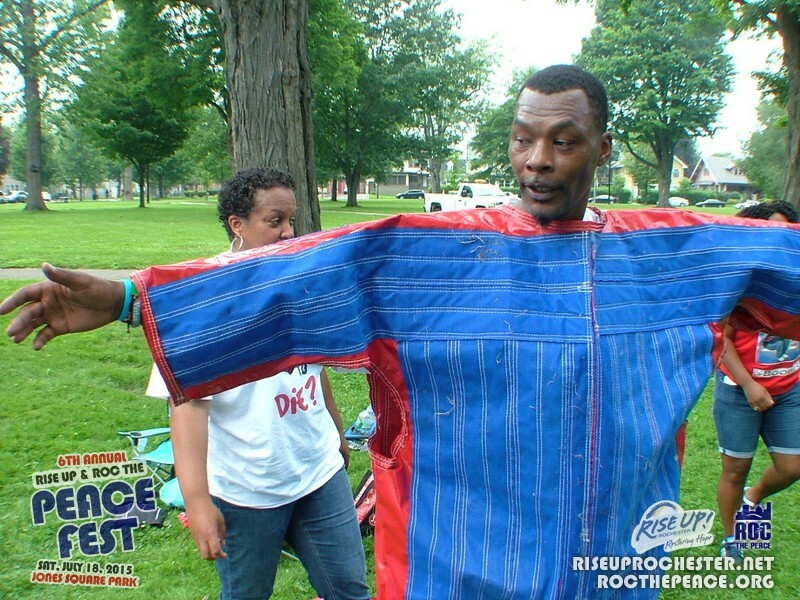 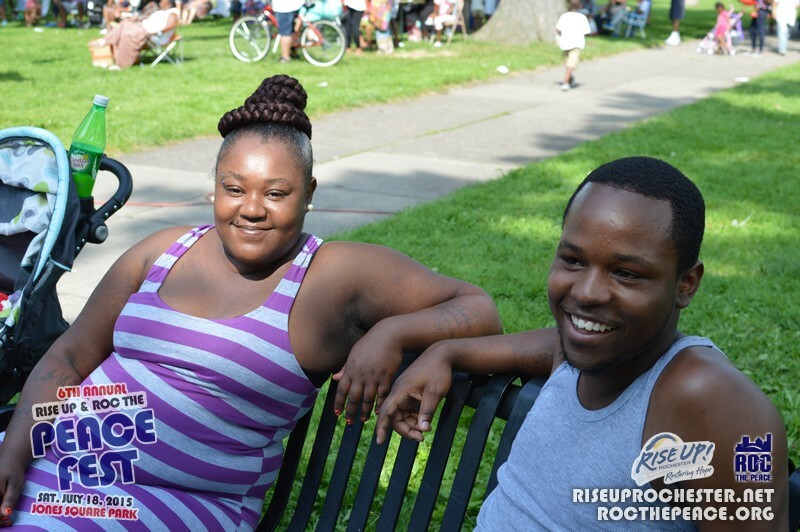 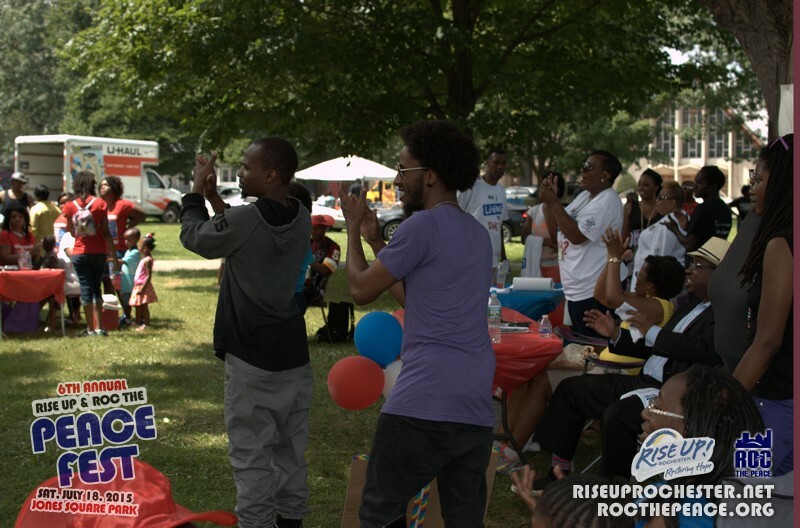 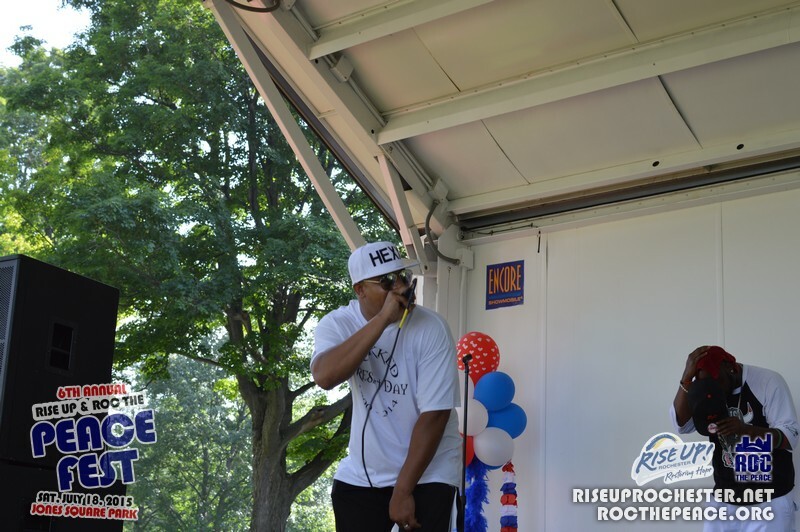 Our biggest event yet, the 6th Annual Rise Up & ROC The Peace Fest was another successful event full of laughter, cheer and fun for the entire family. 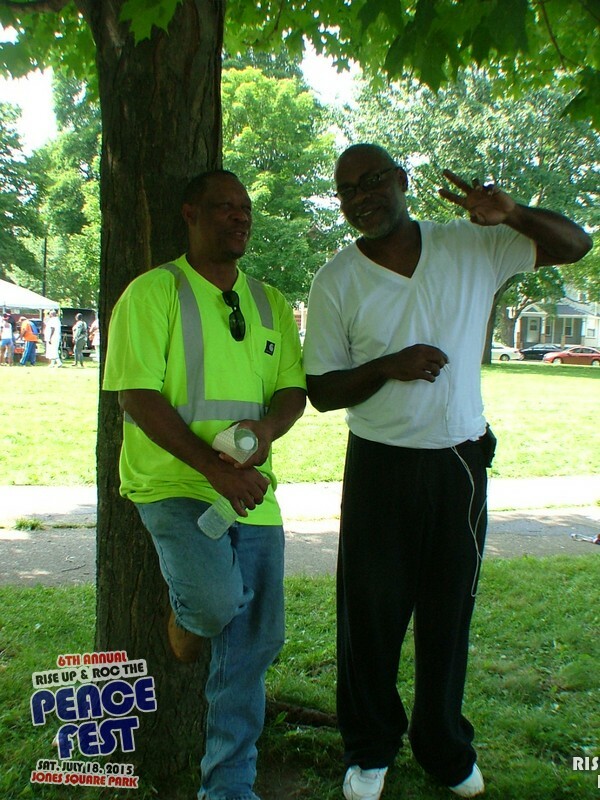 Please feel free to share a photo with your friends and followers! 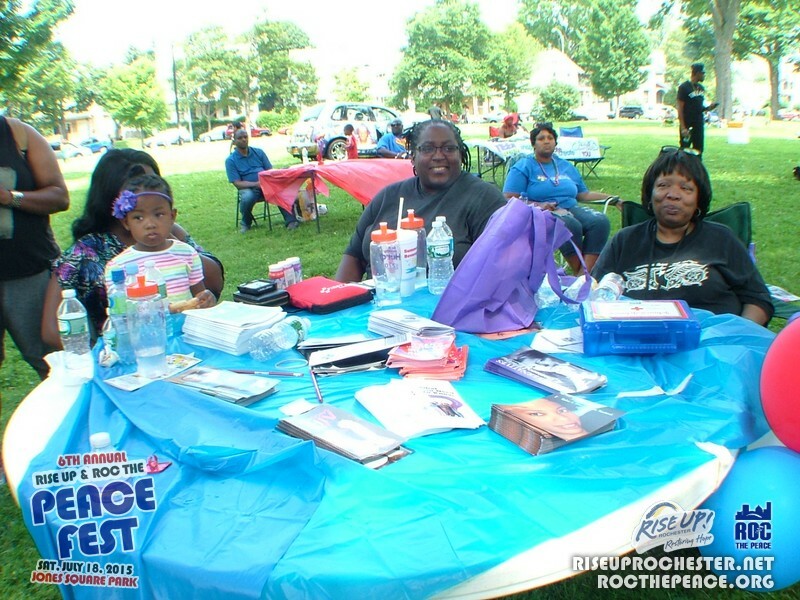 Held Saturday, July 18, 2015, this was our biggest even to date! 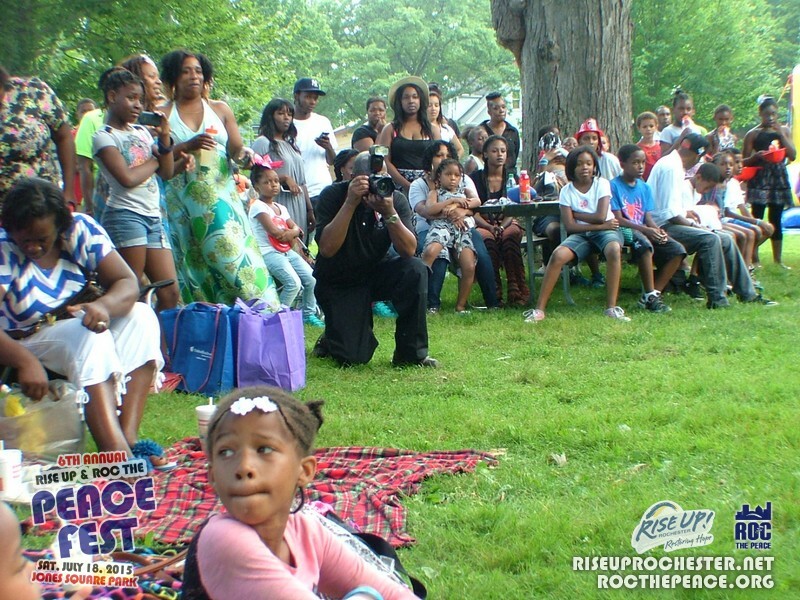 So many beautiful faces! 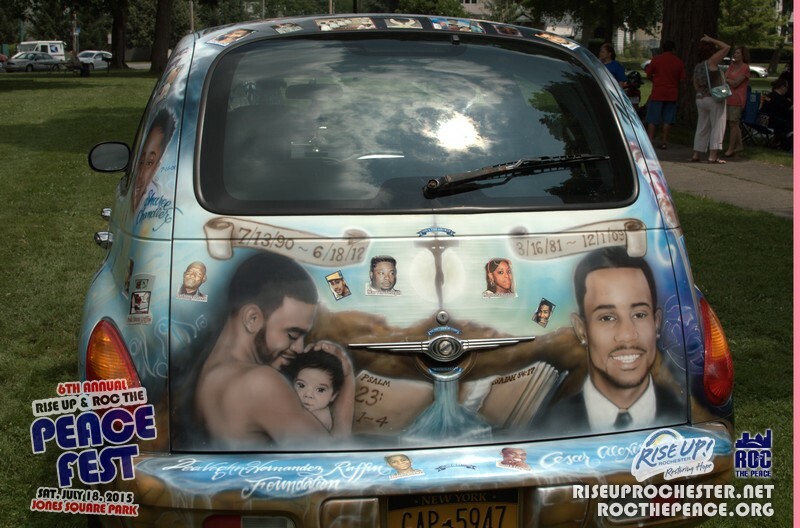 I am very proud of my city.